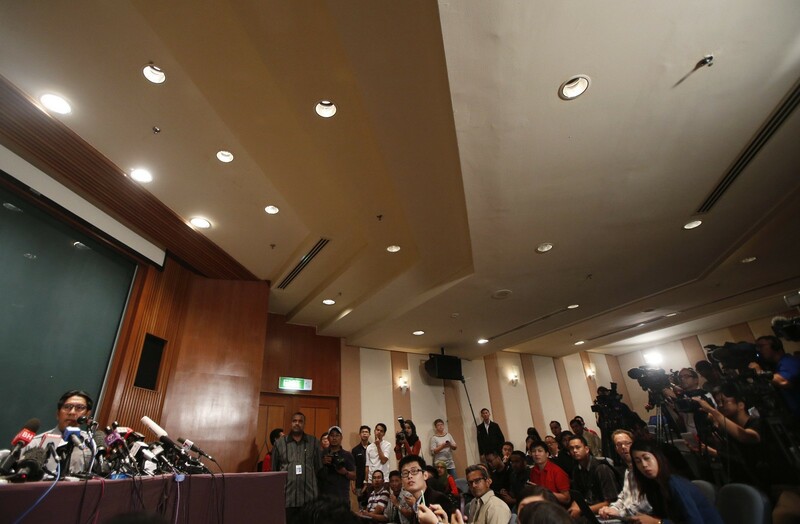 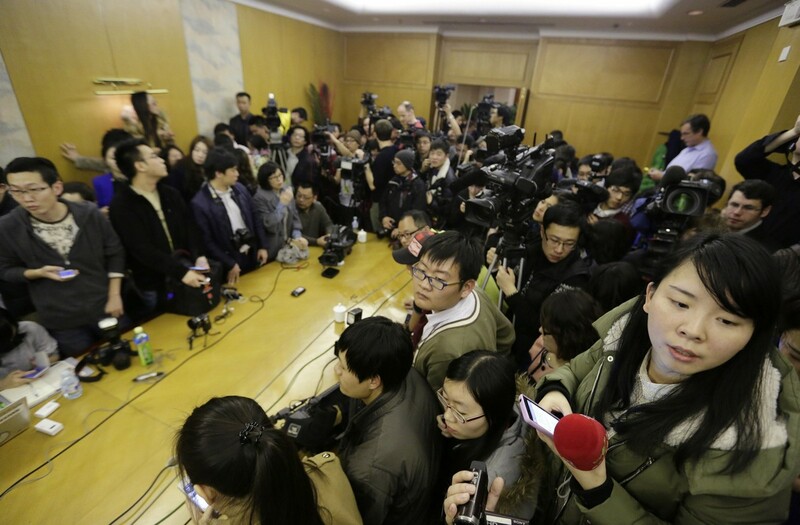 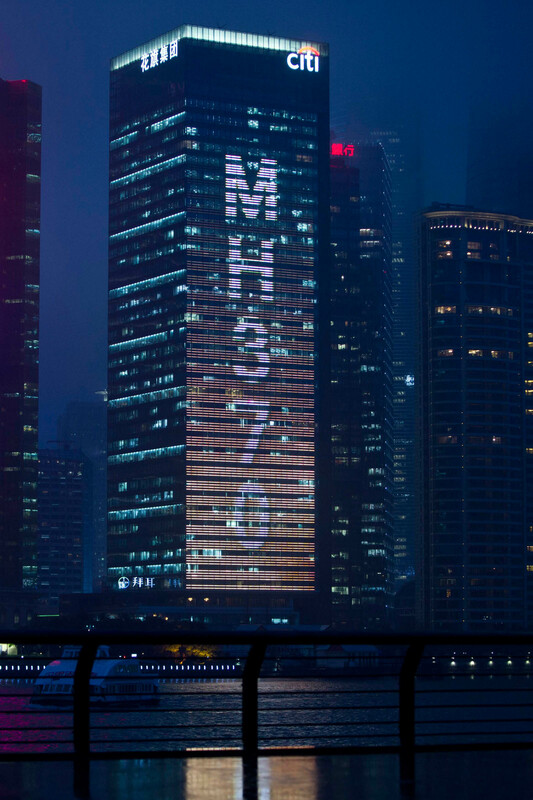 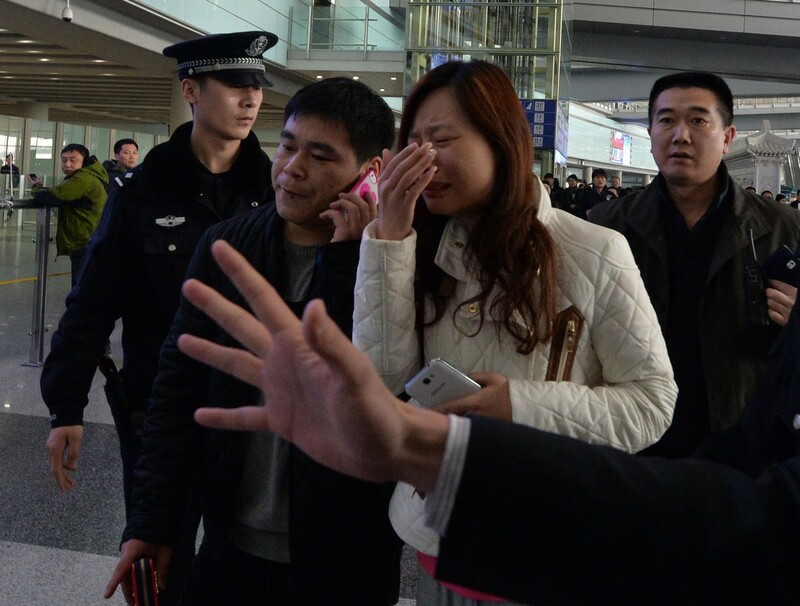 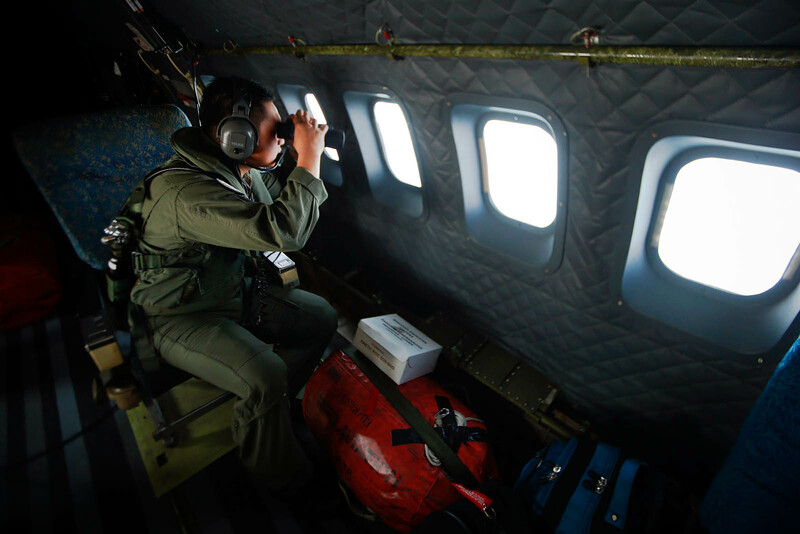 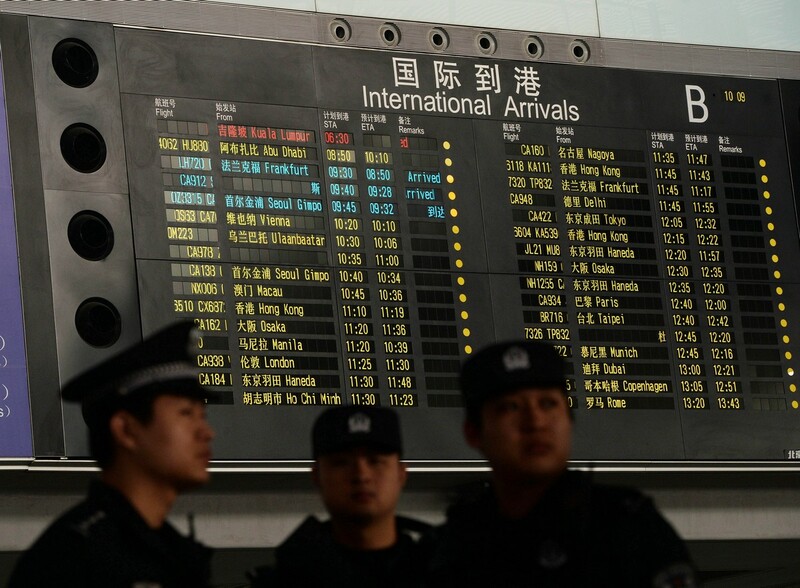 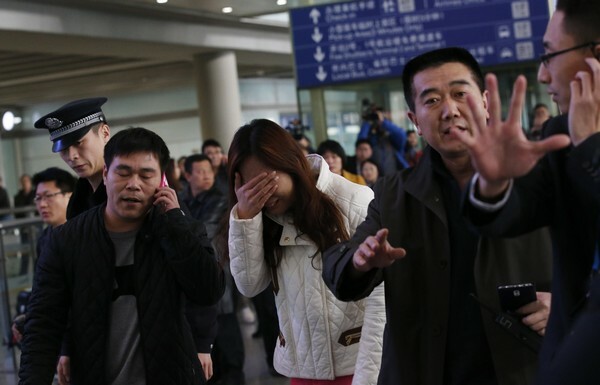 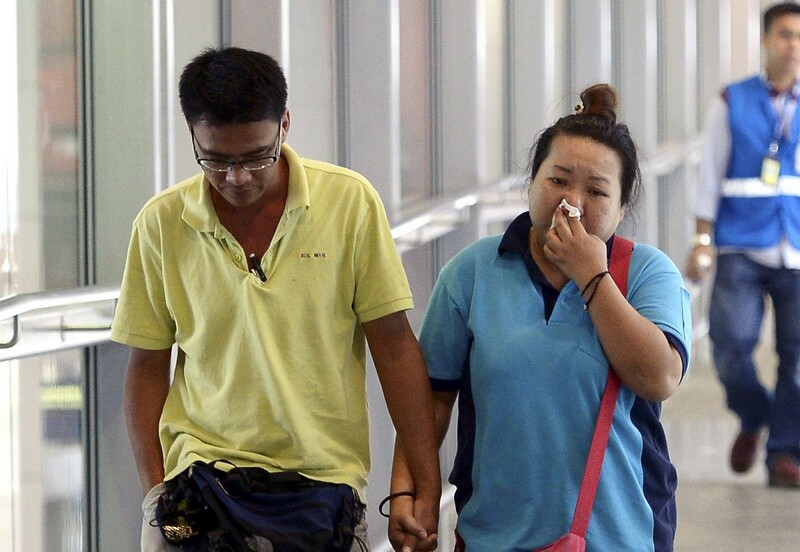 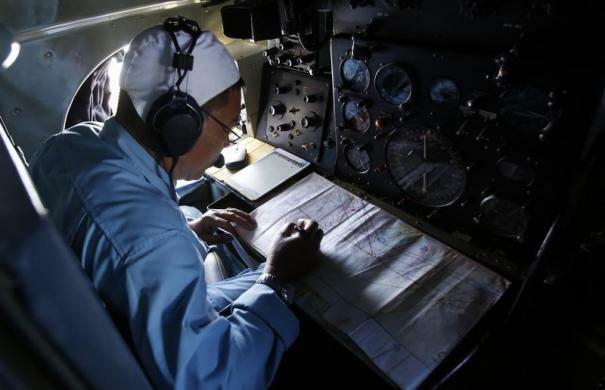 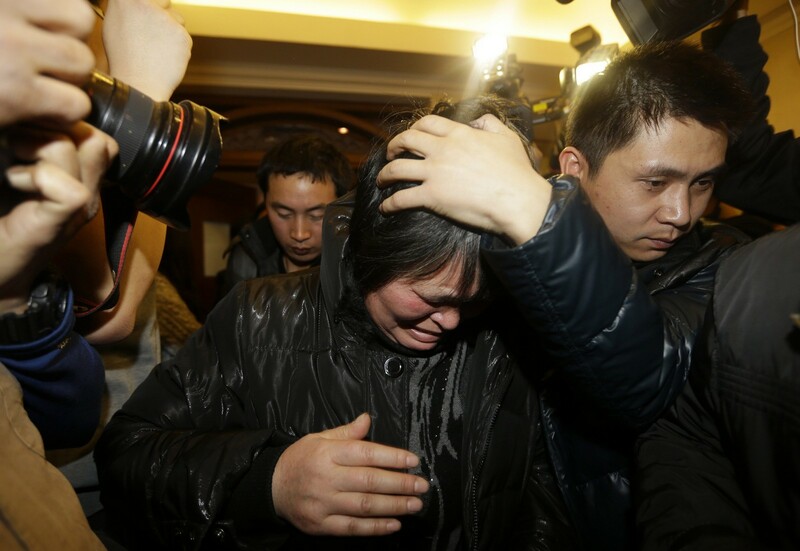 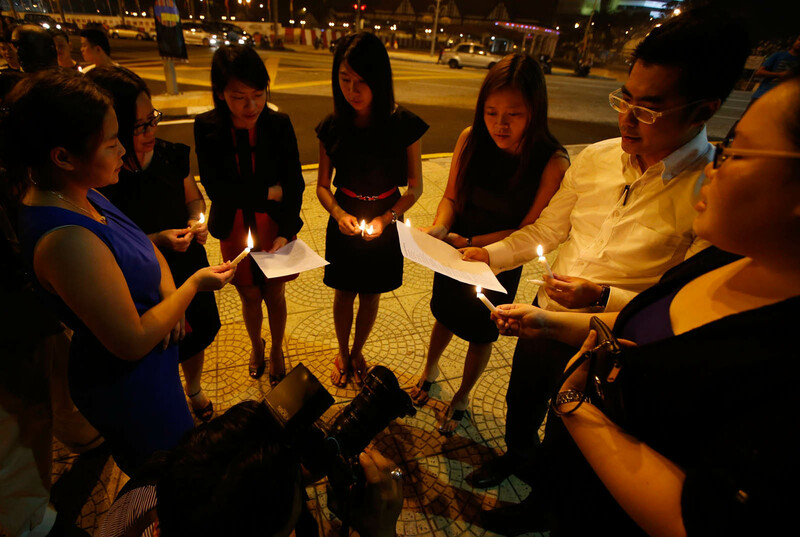 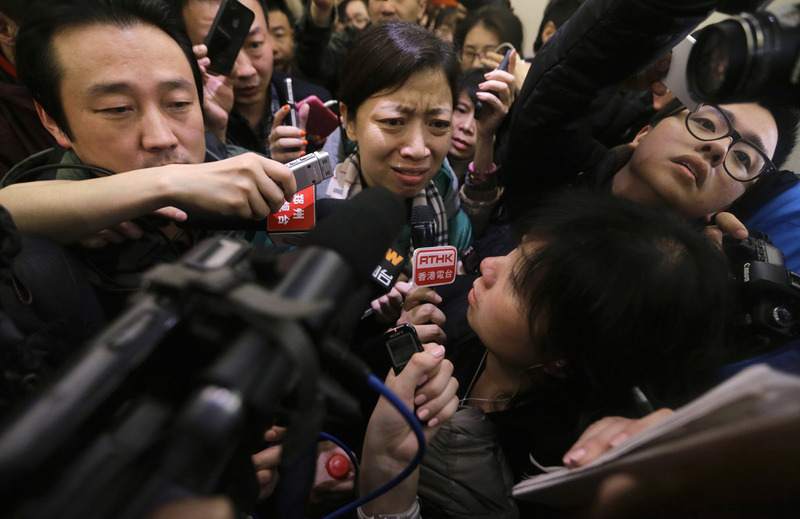 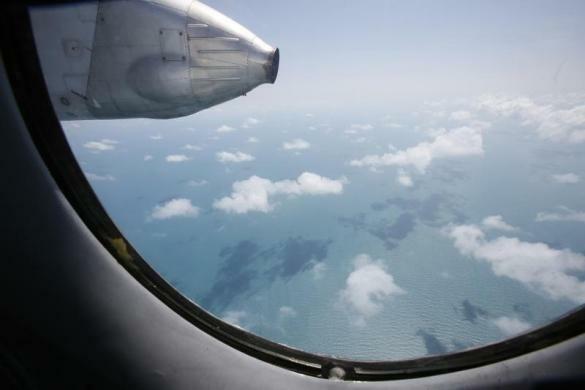 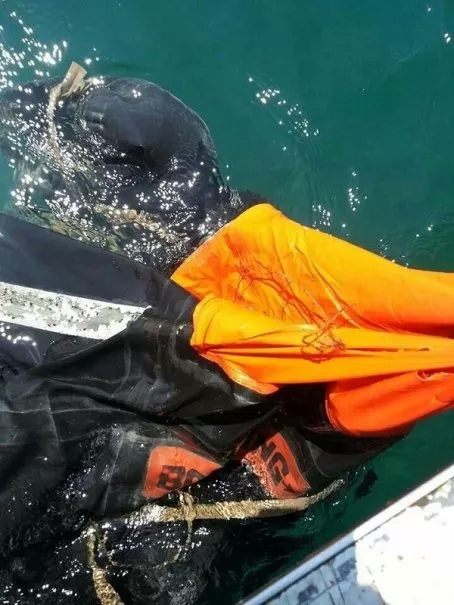 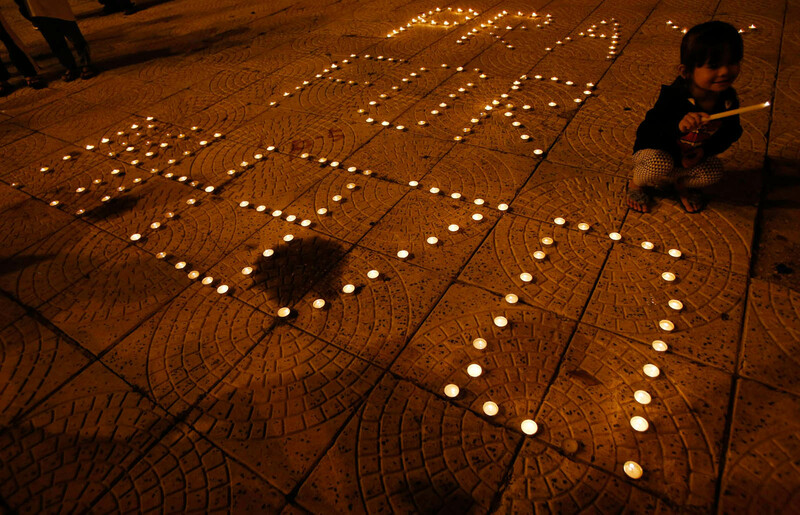 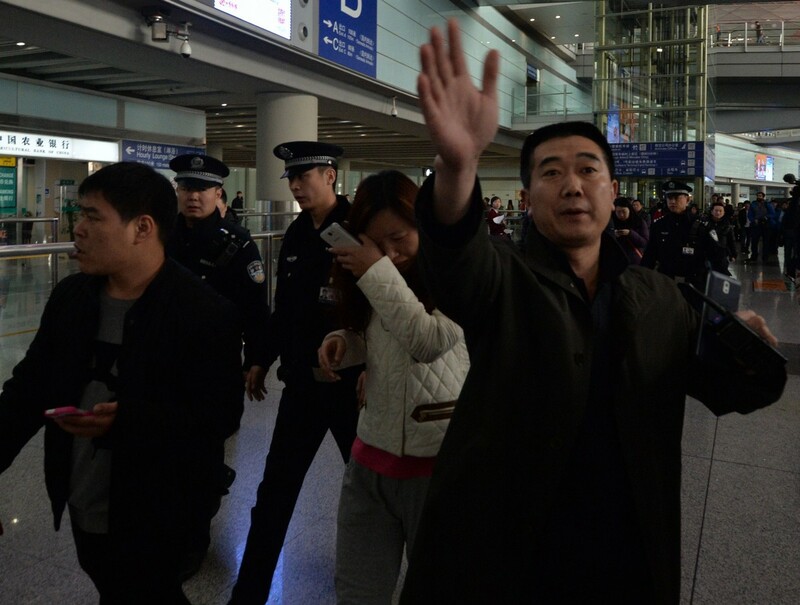 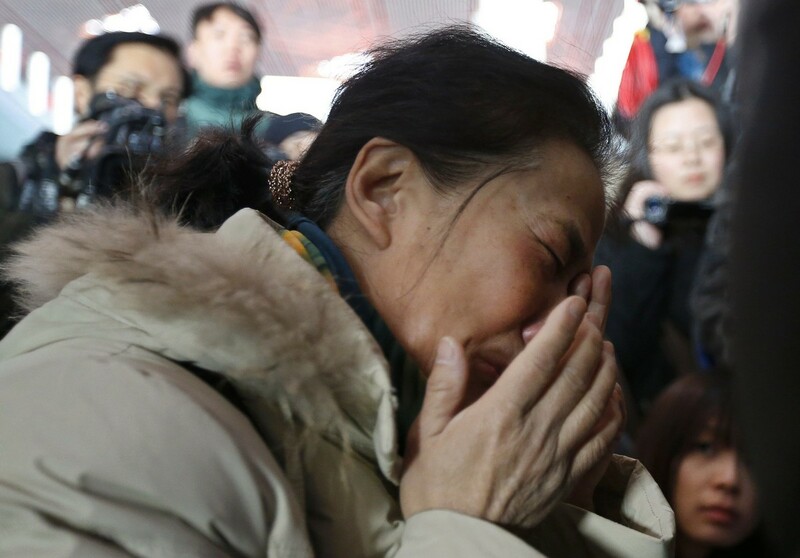 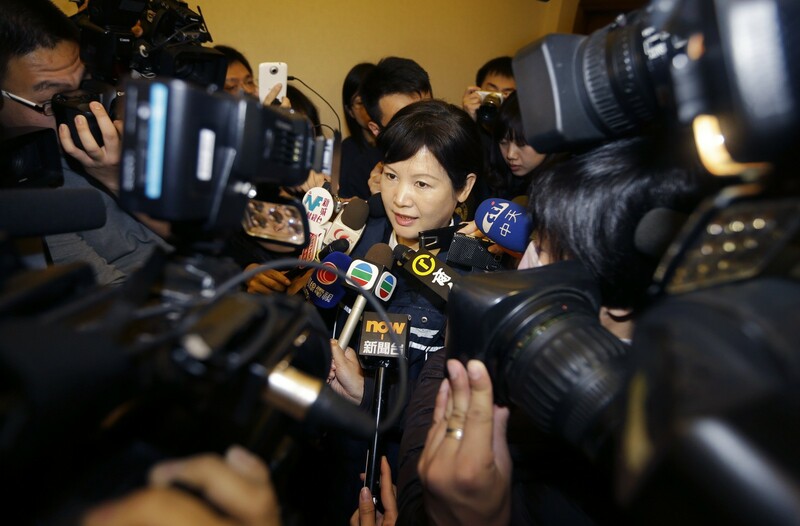 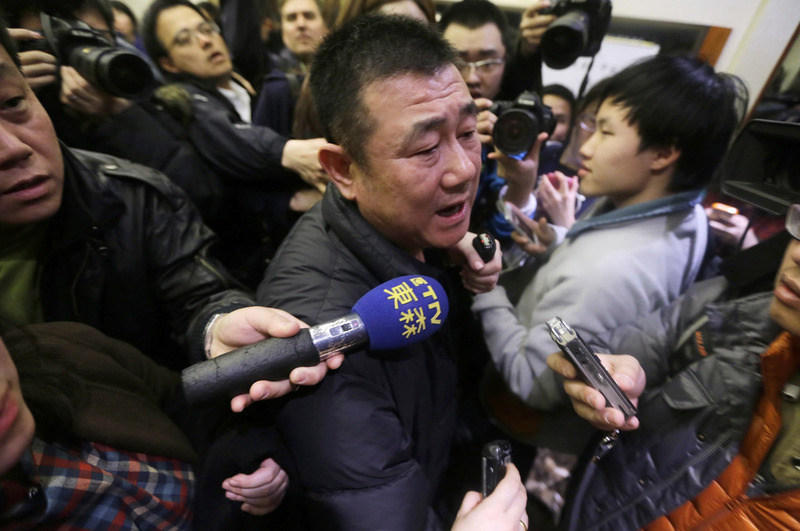 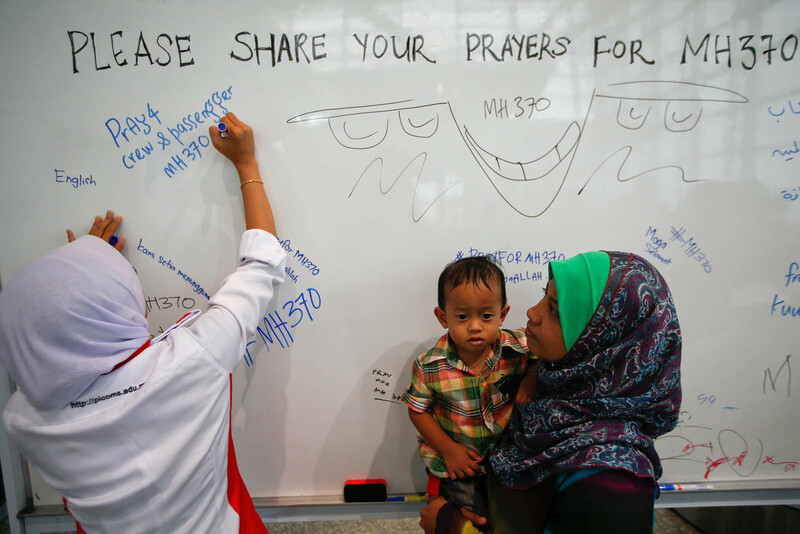 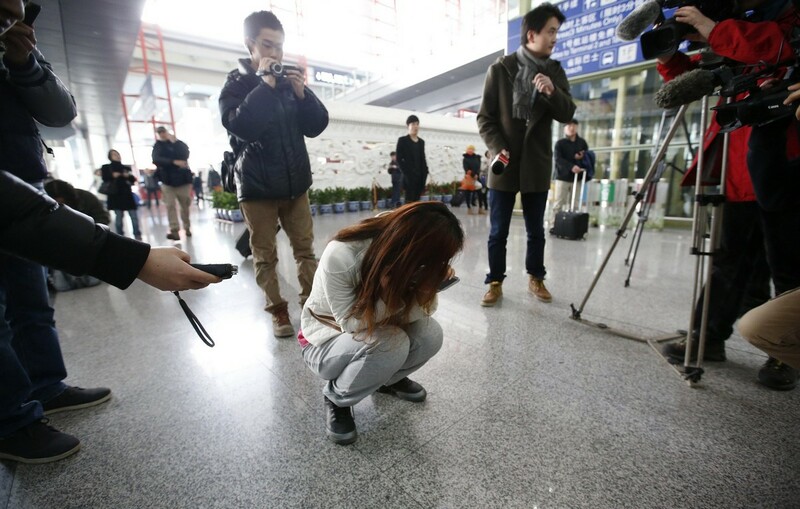 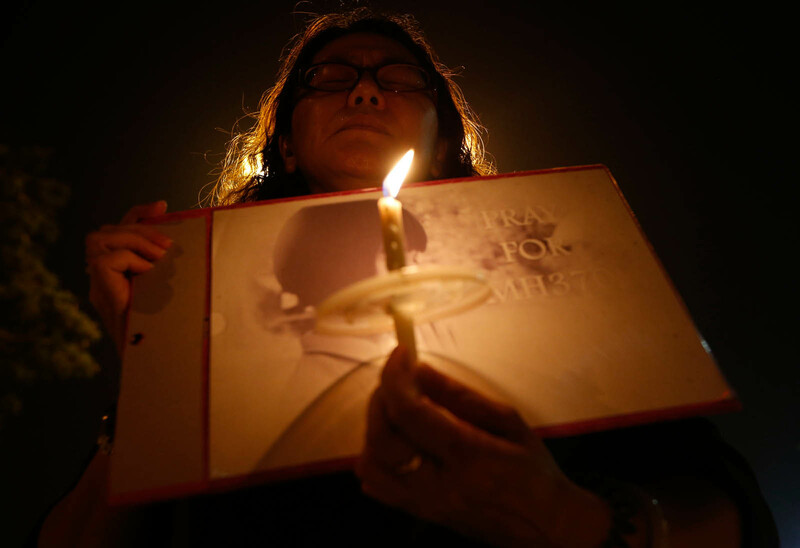 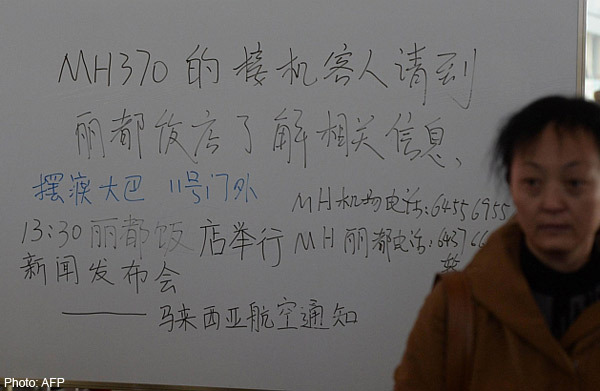 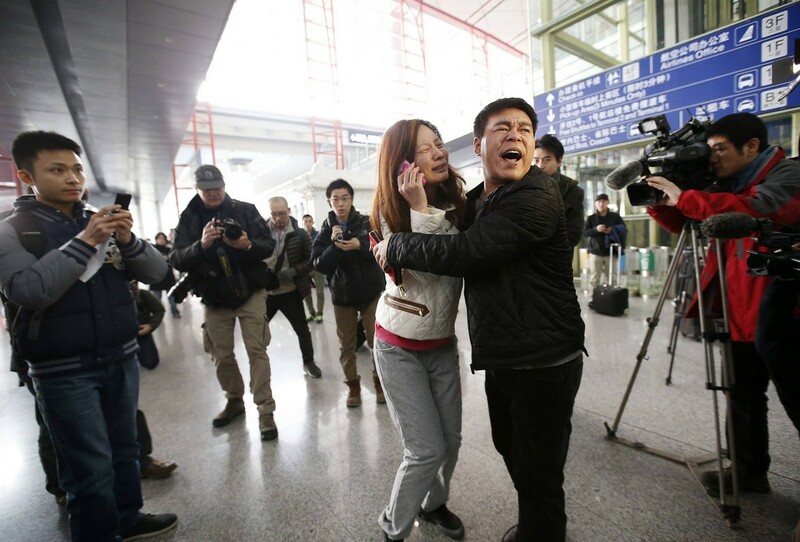 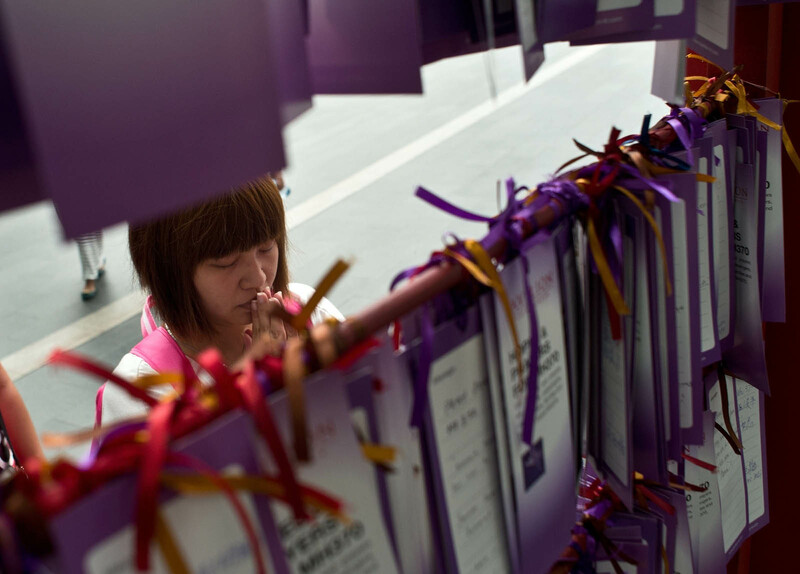 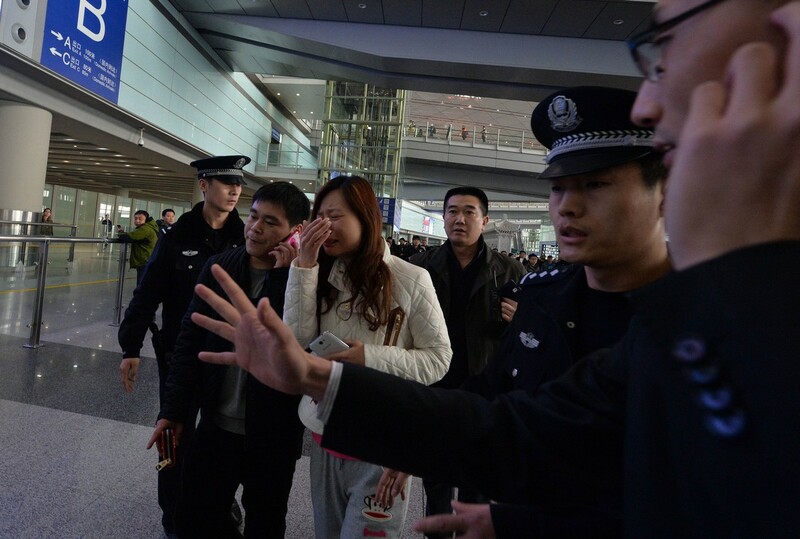 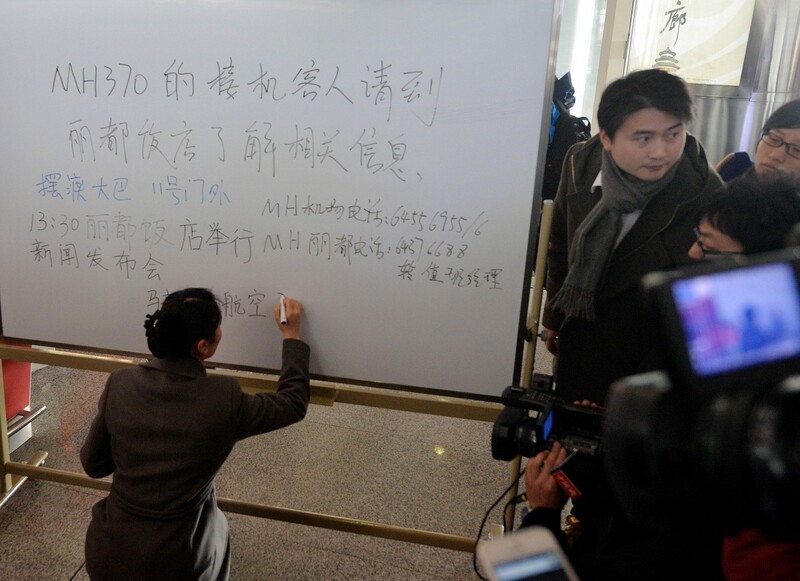 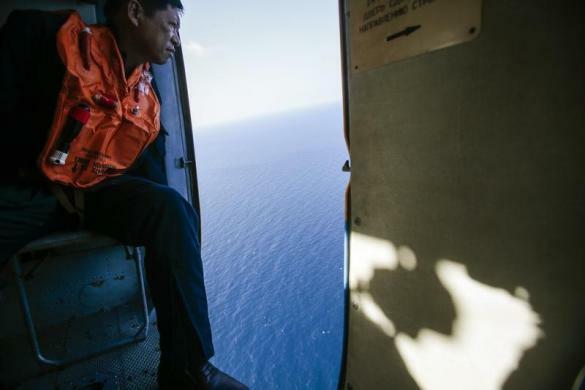 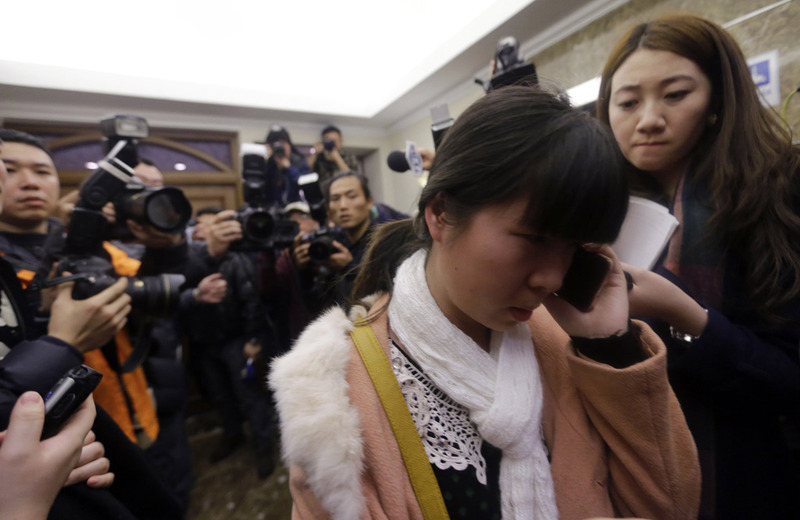 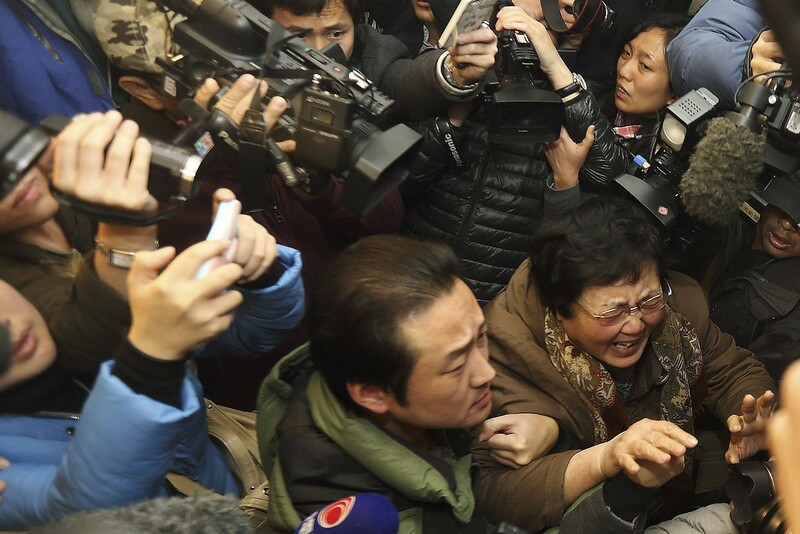 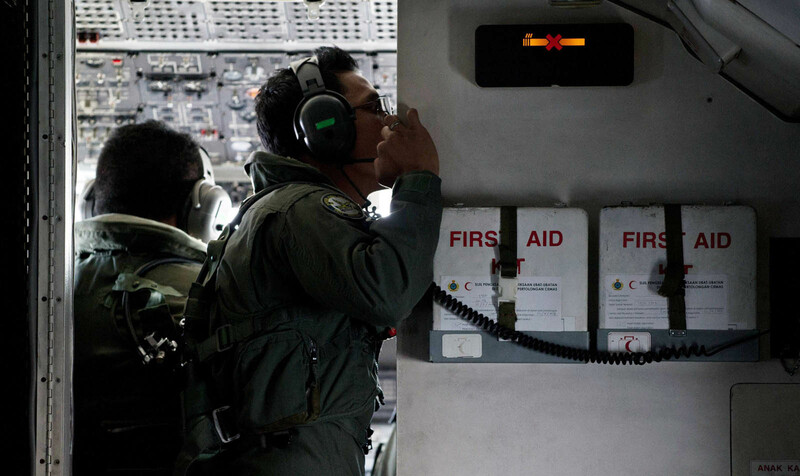 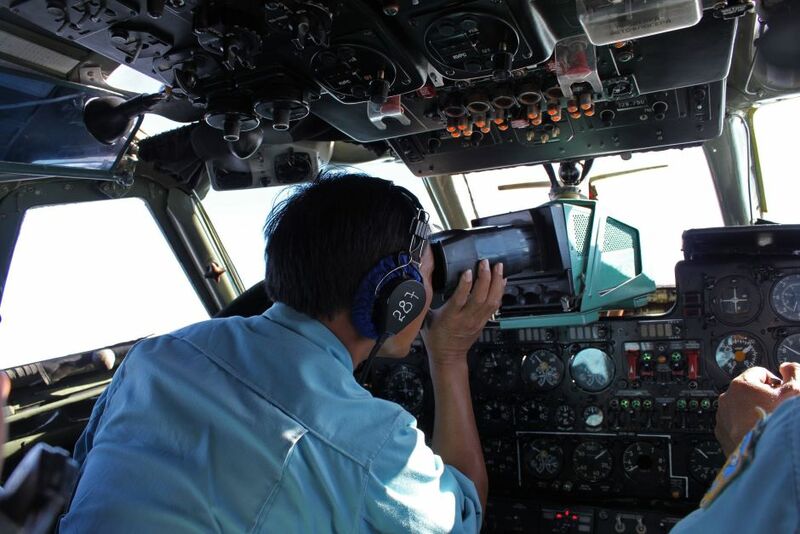 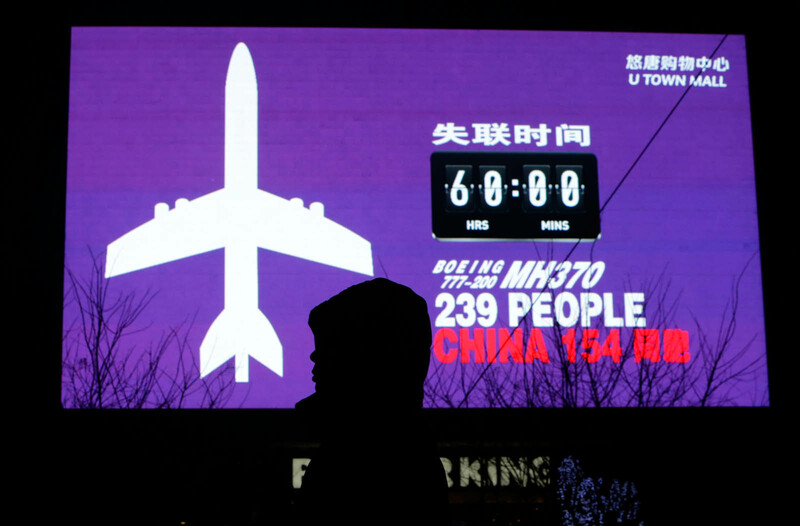 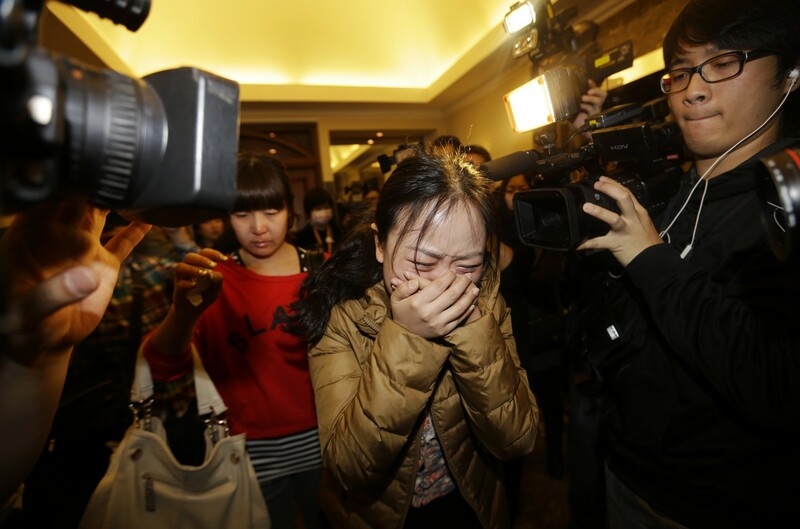 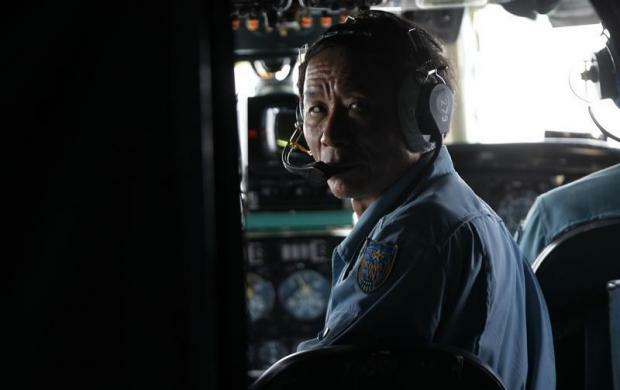 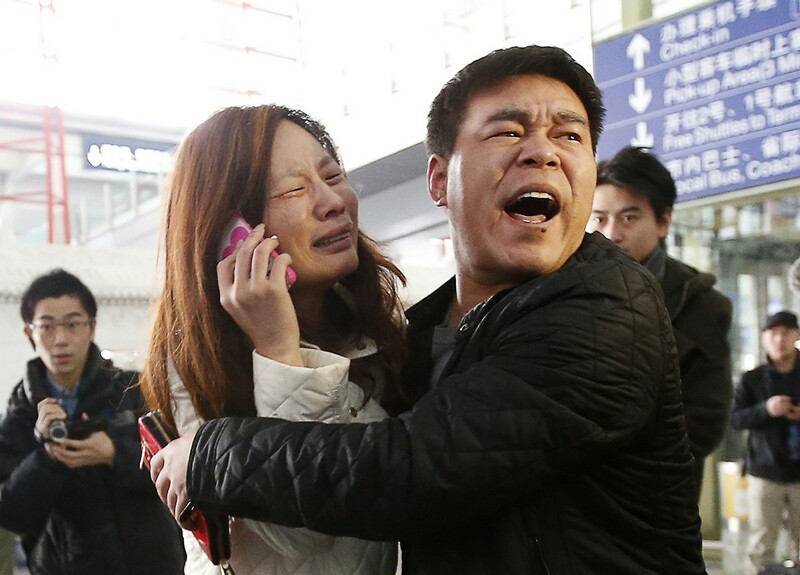 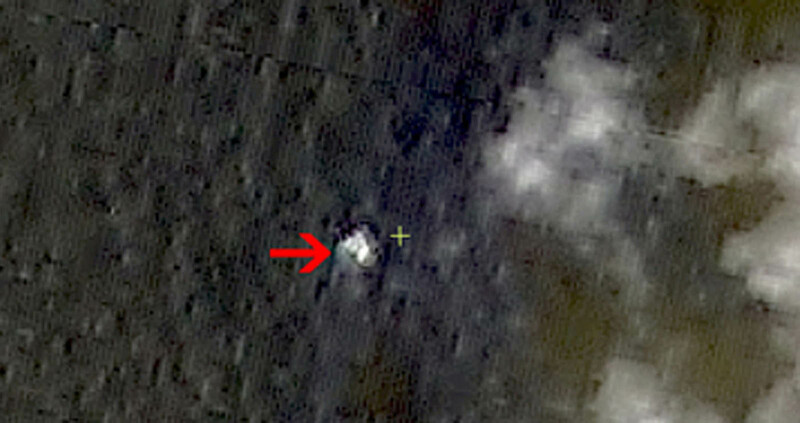 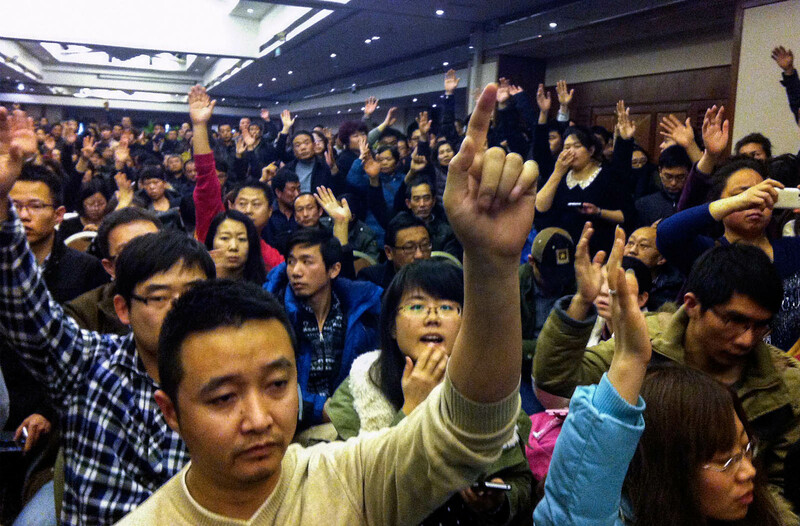 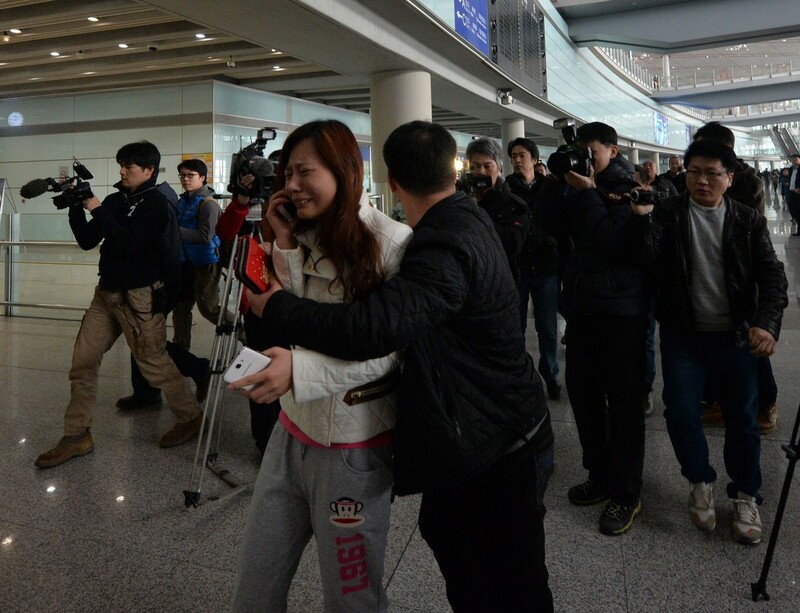 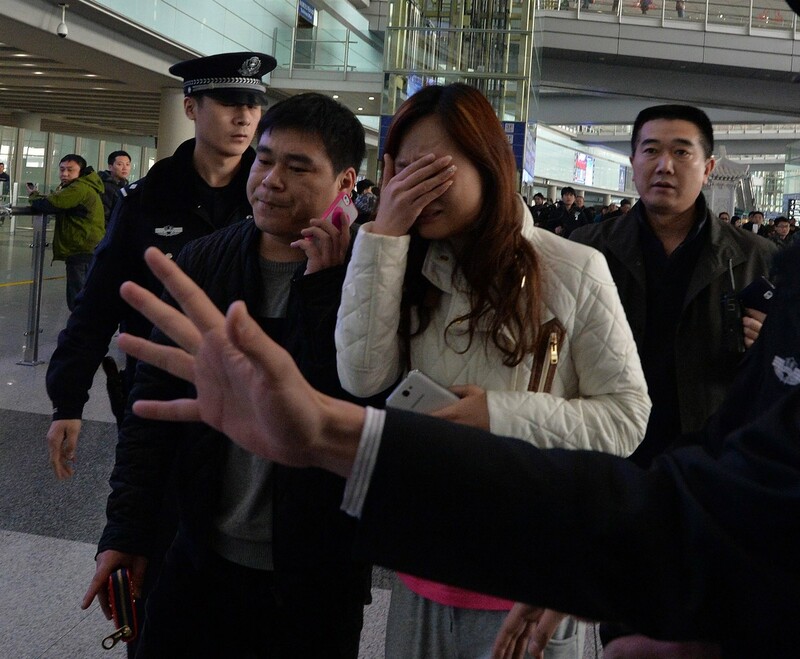 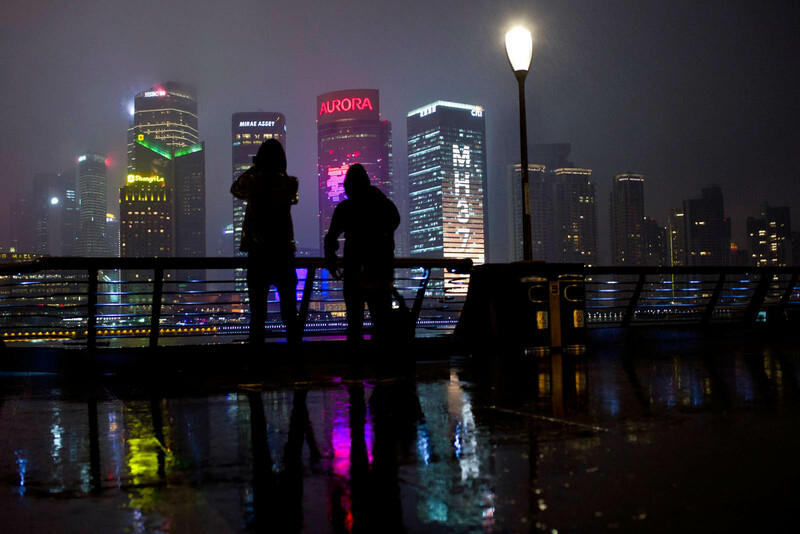 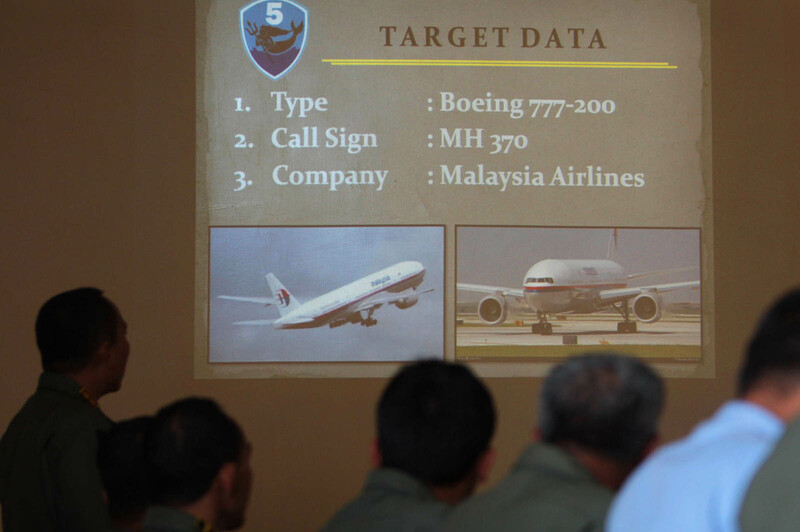 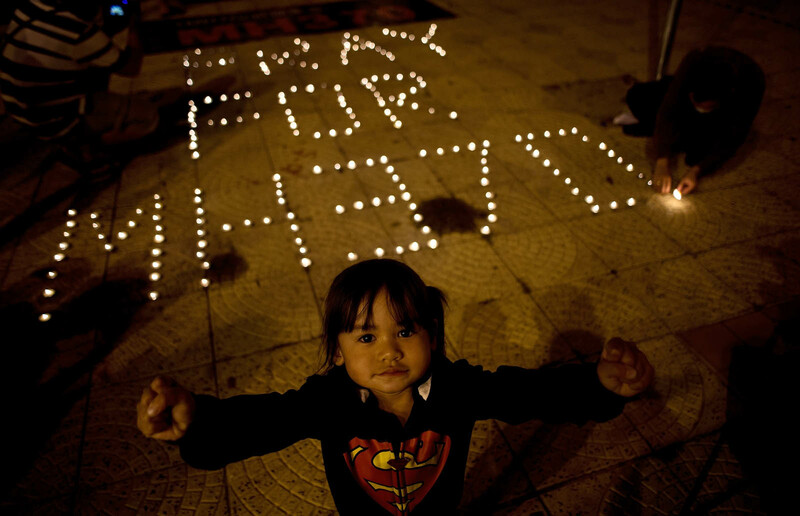 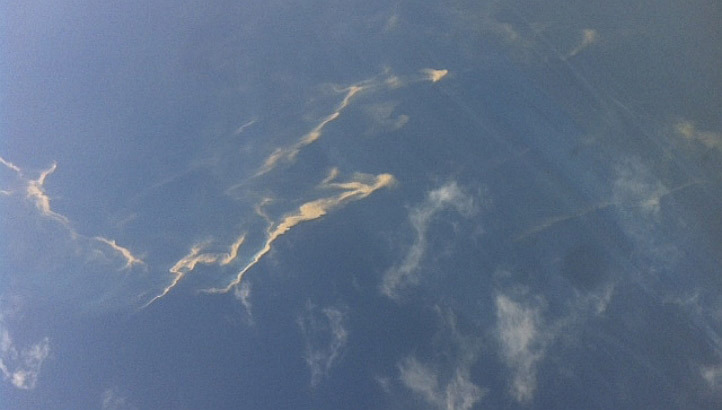 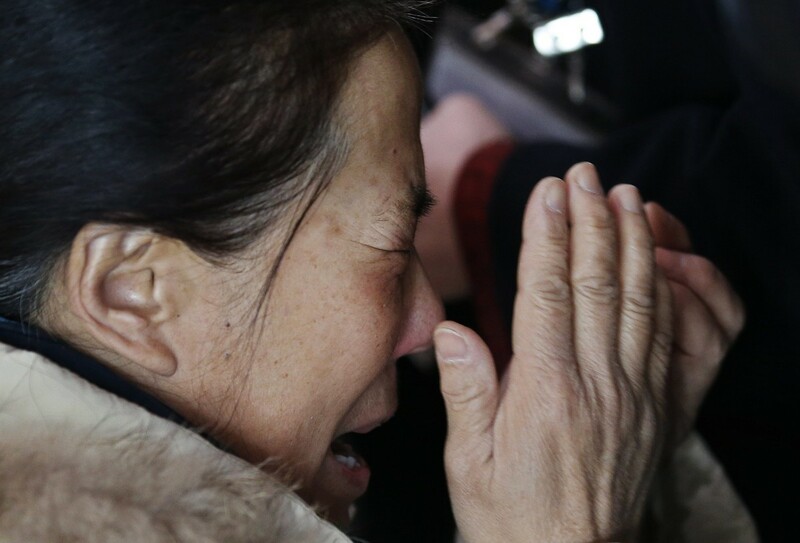 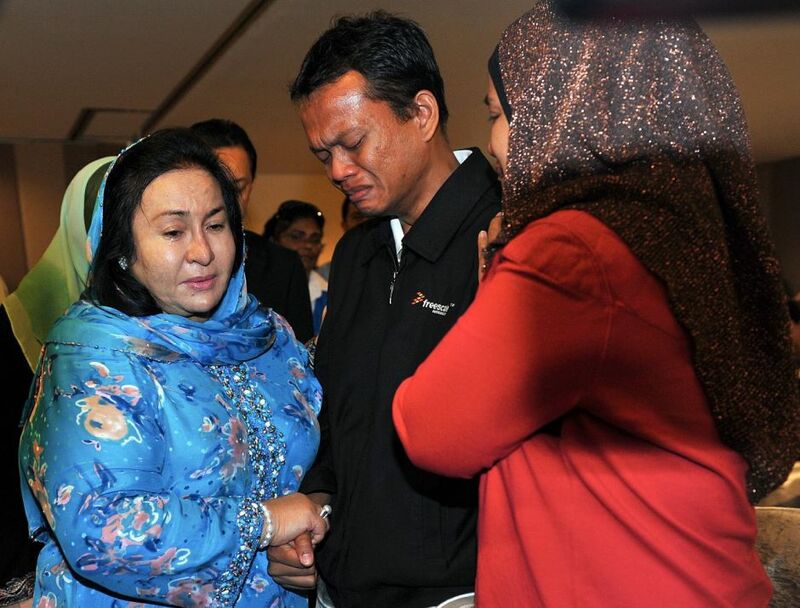 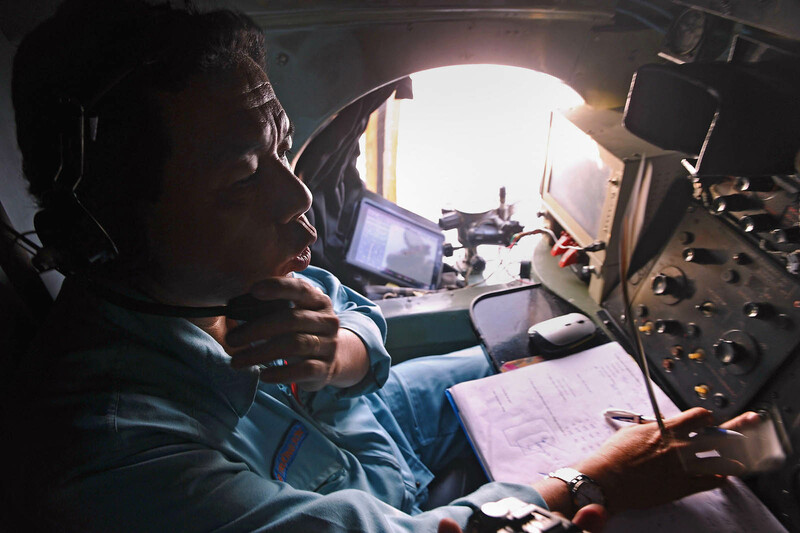 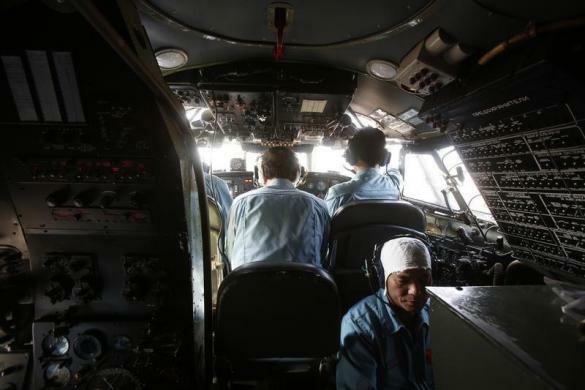 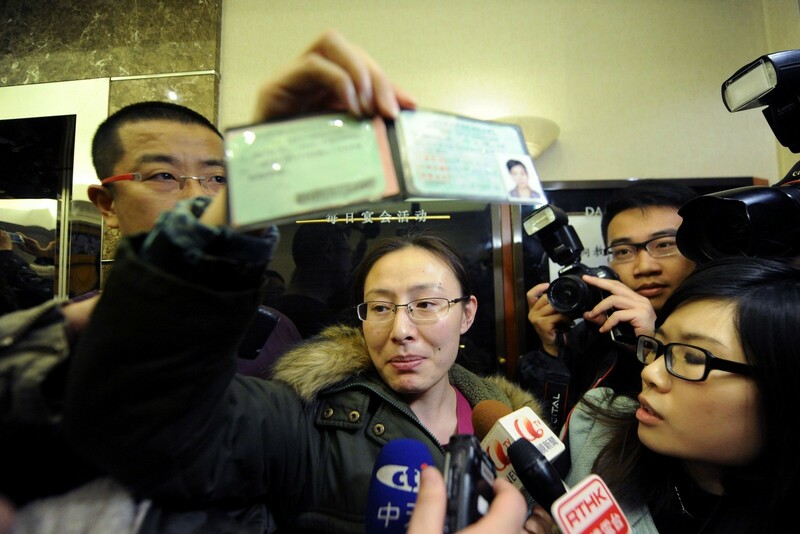 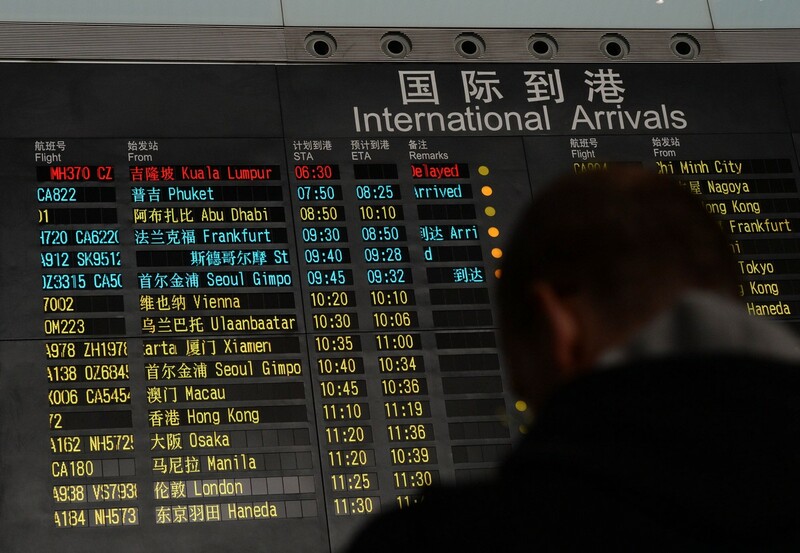 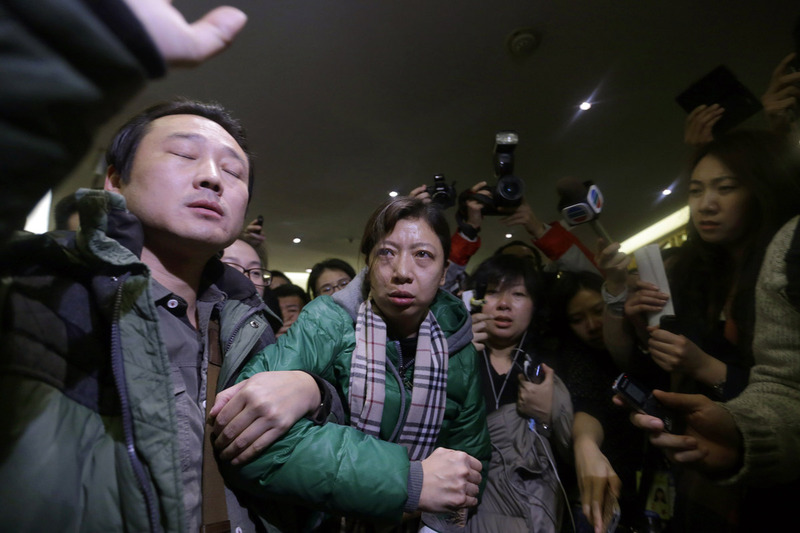 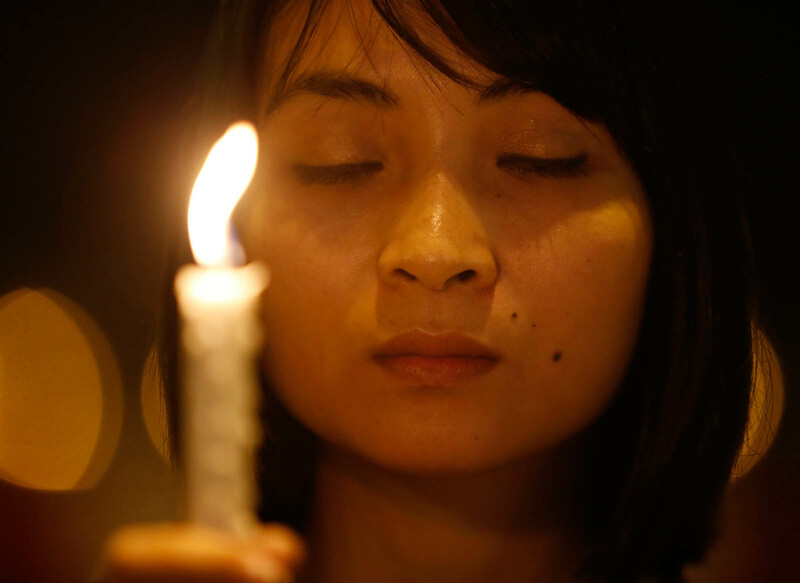 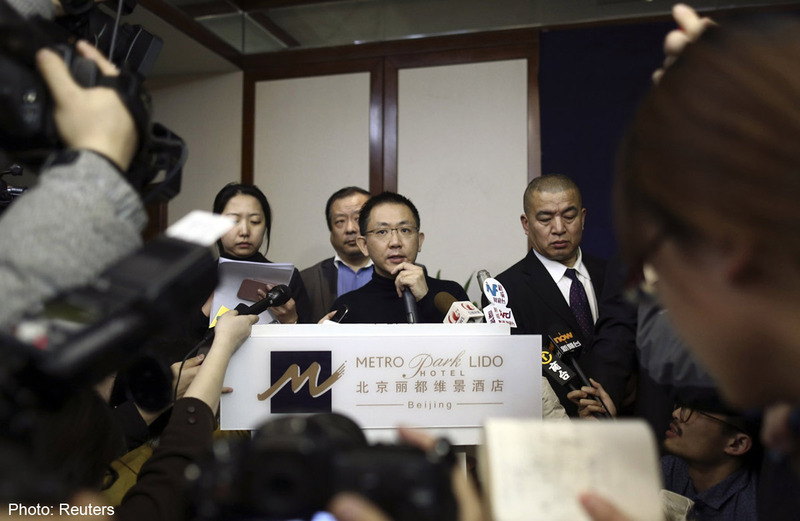 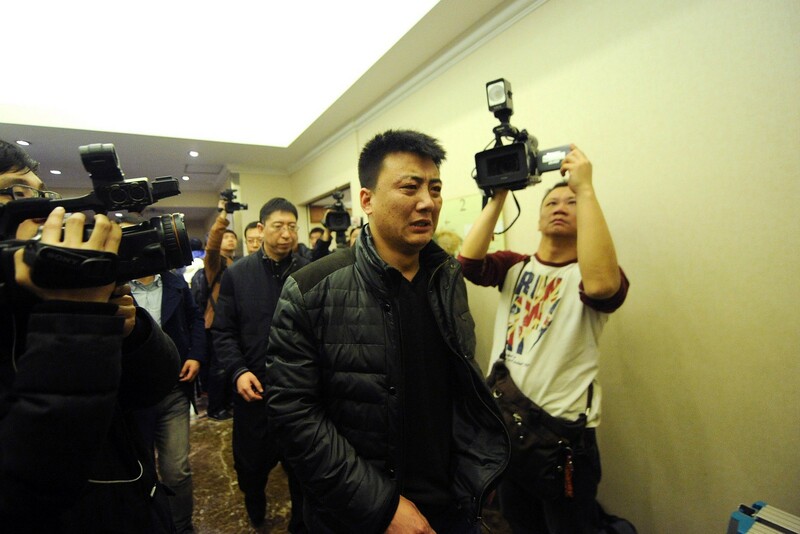 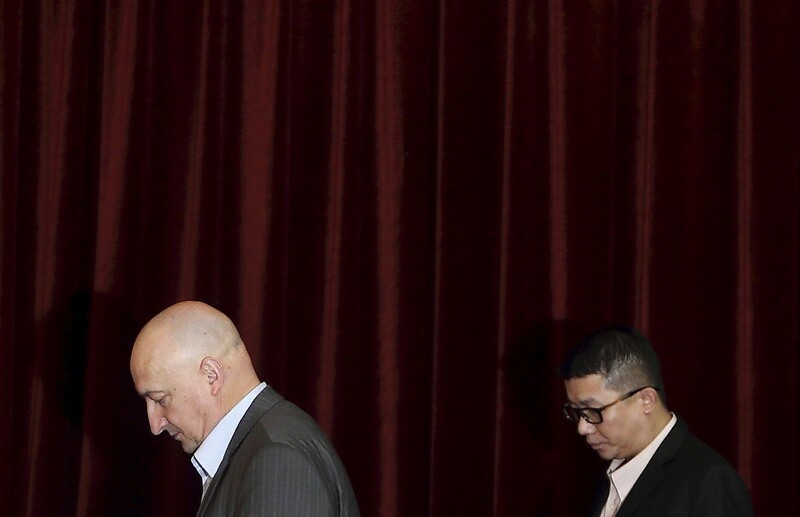 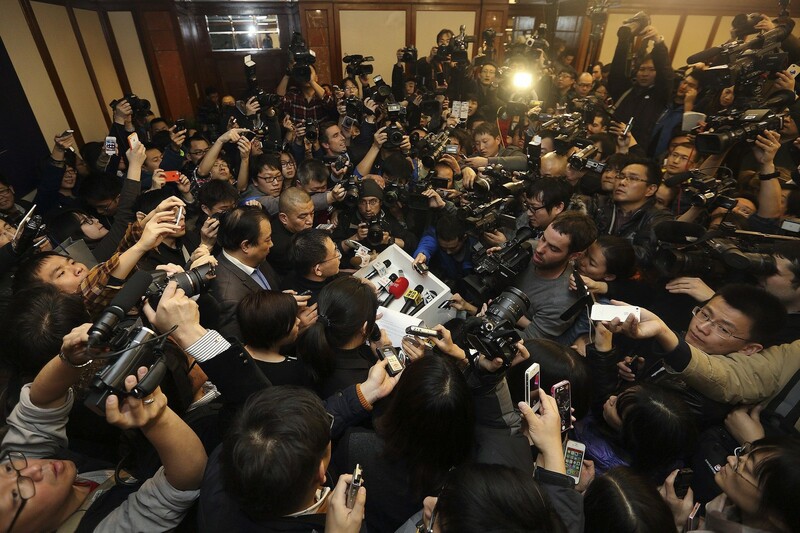 WASHINGTON - US investigators suspect a missing Malaysian airliner was in the air for four hours after its last confirmed contact, the Wall Street Journal reported Thursday, deepening the mystery surrounding the disappearance. 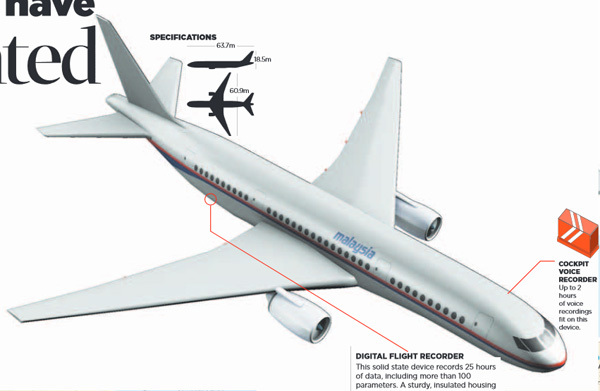 It said US aviation investigators and national security officials are basing their theory on data automatically downloaded and sent to the ground from the Rolls Royce engines, which suggested the Boeing 777 flew for a total of five hours. 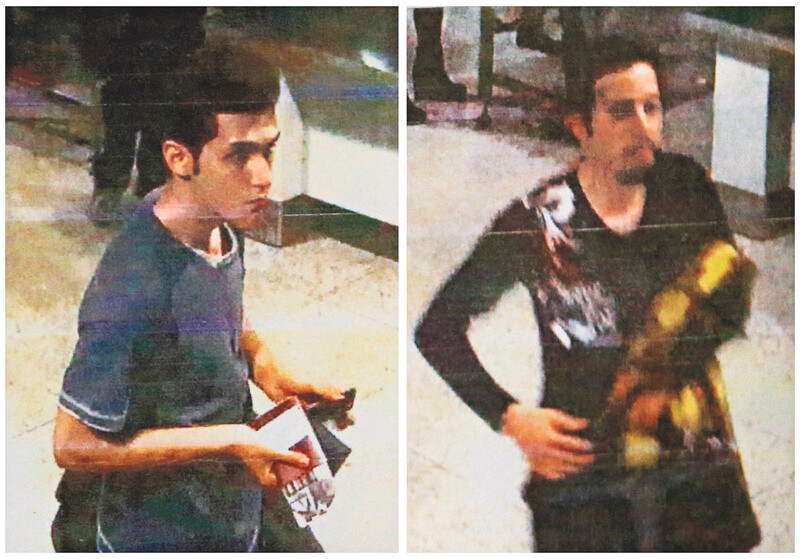 The WSJ attributed the information to two unidentified sources "familiar with the details". 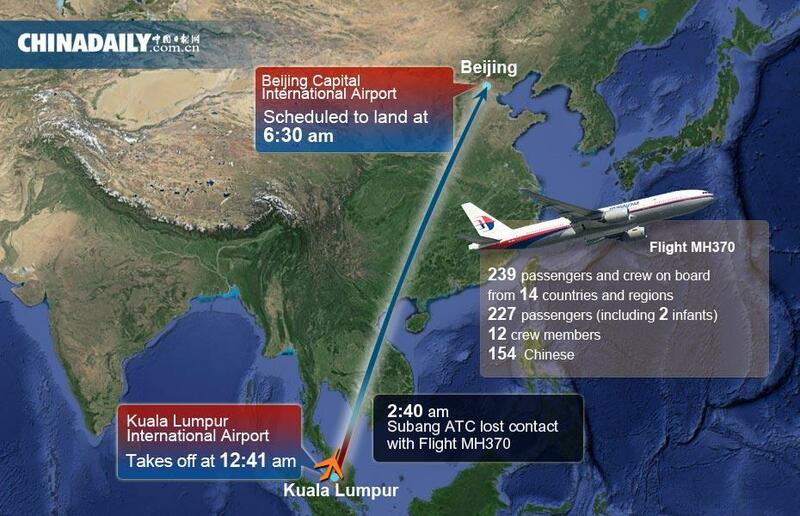 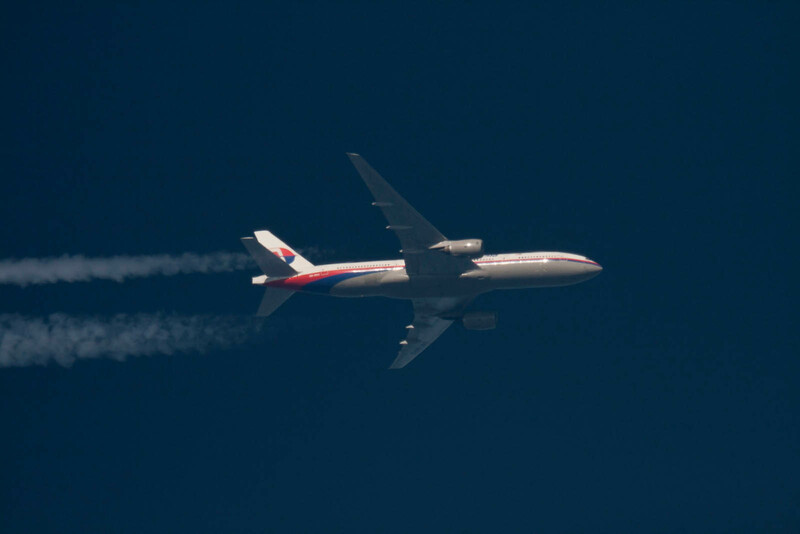 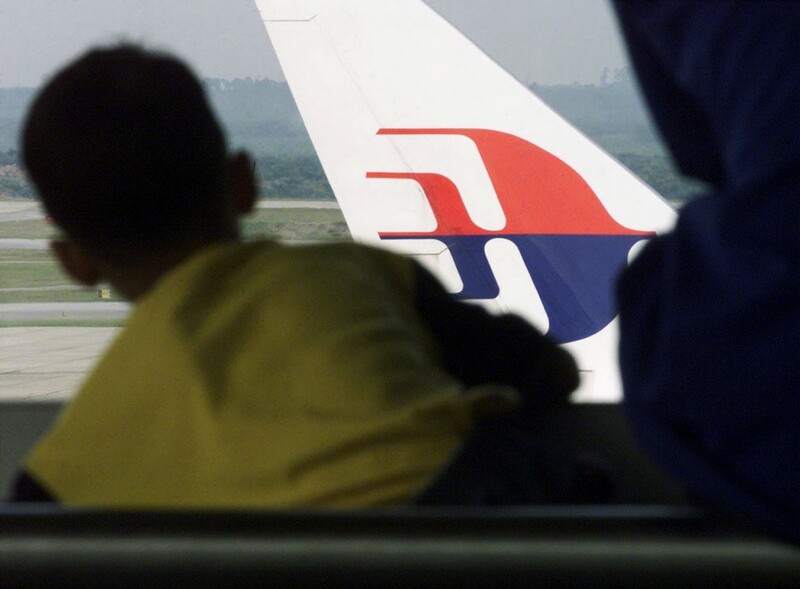 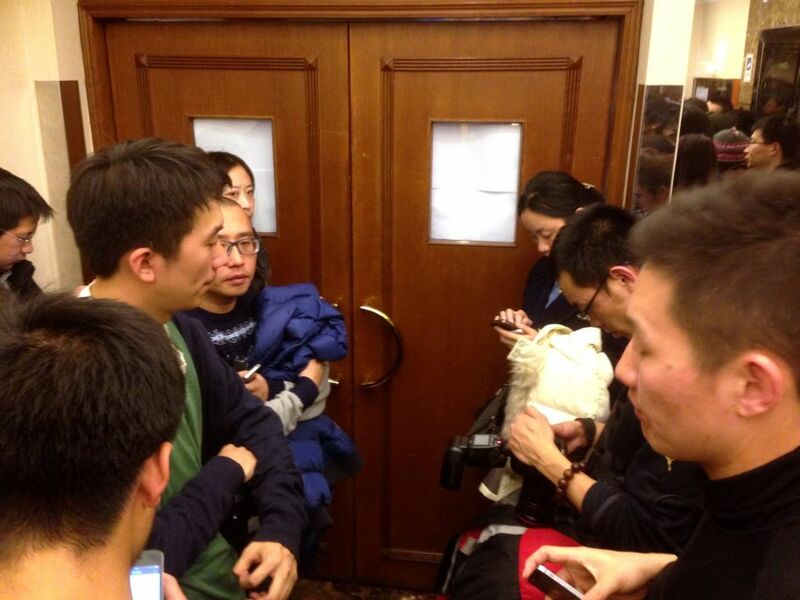 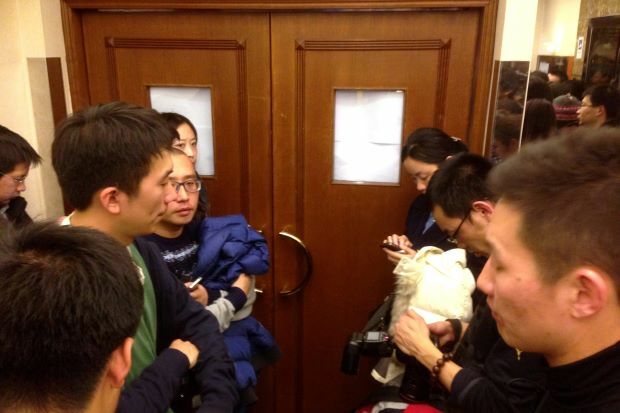 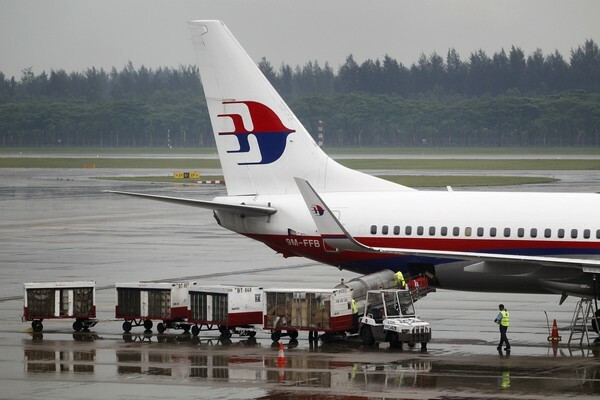 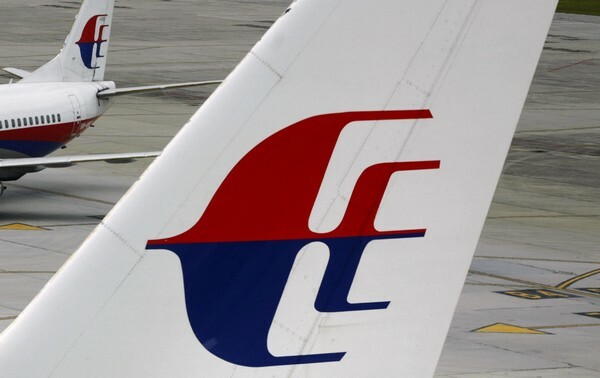 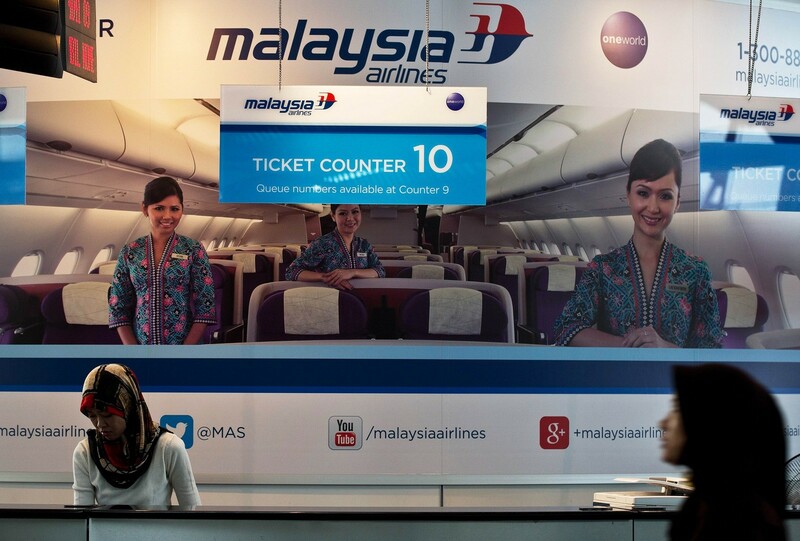 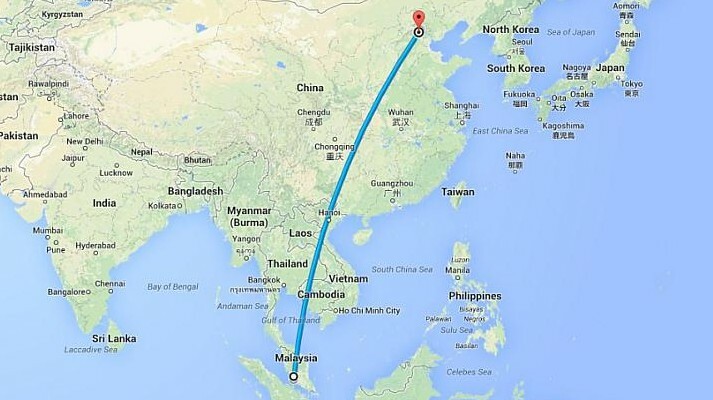 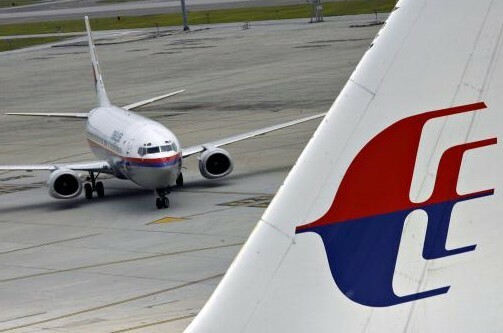 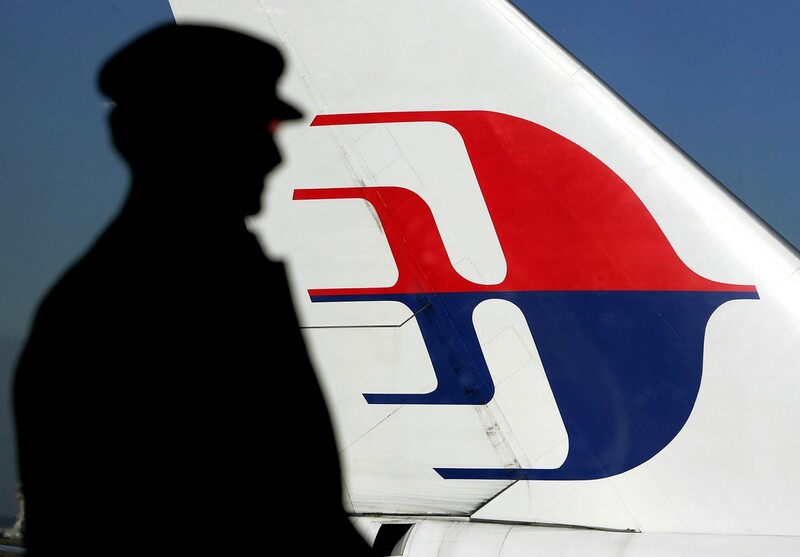 It could mean that the Malaysia Airlines flight, which had 239 people on board, travelled for hundreds of miles after its last contact with air traffic control at around 1.30 am Saturday (1730 GMT Friday) - about an hour after takeoff from Kuala Lumpur en route to Beijing. 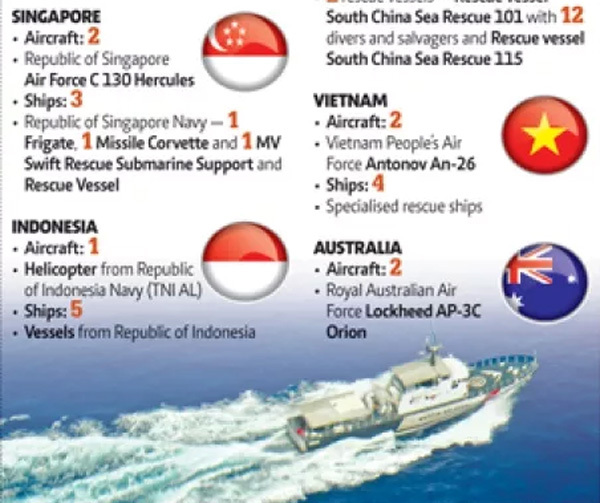 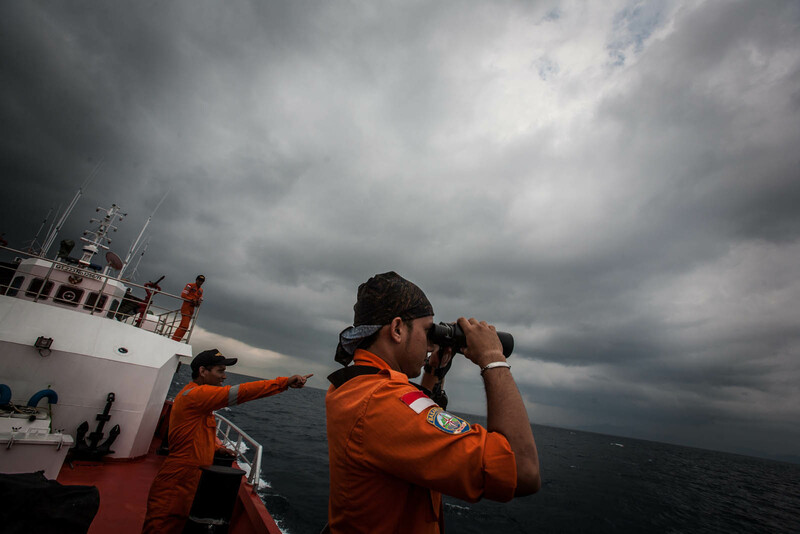 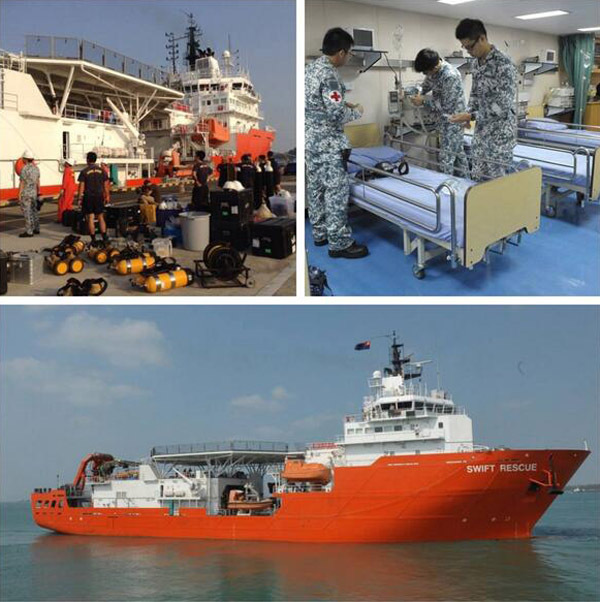 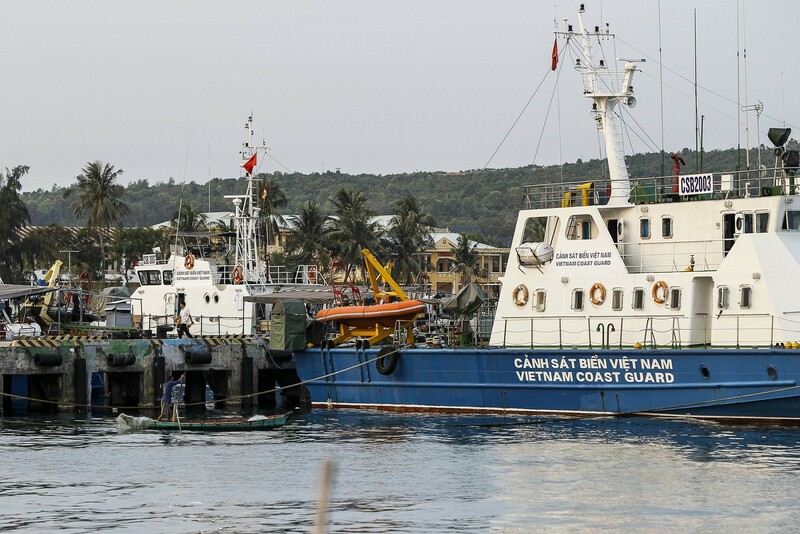 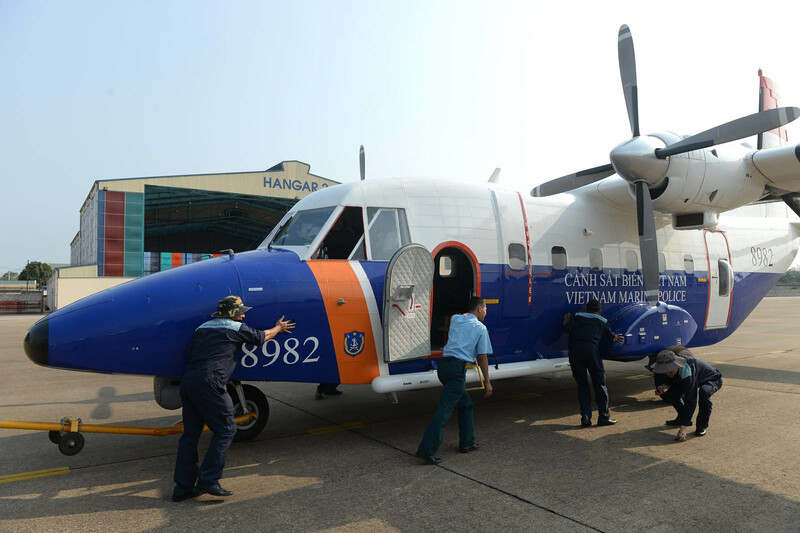 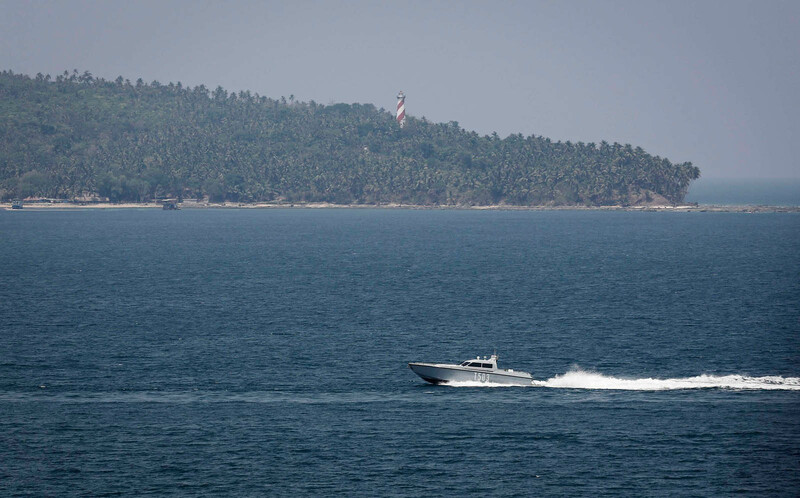 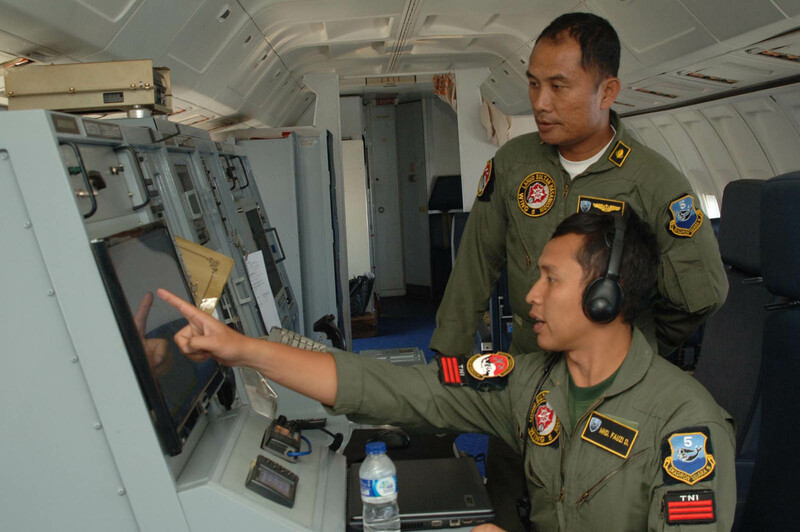 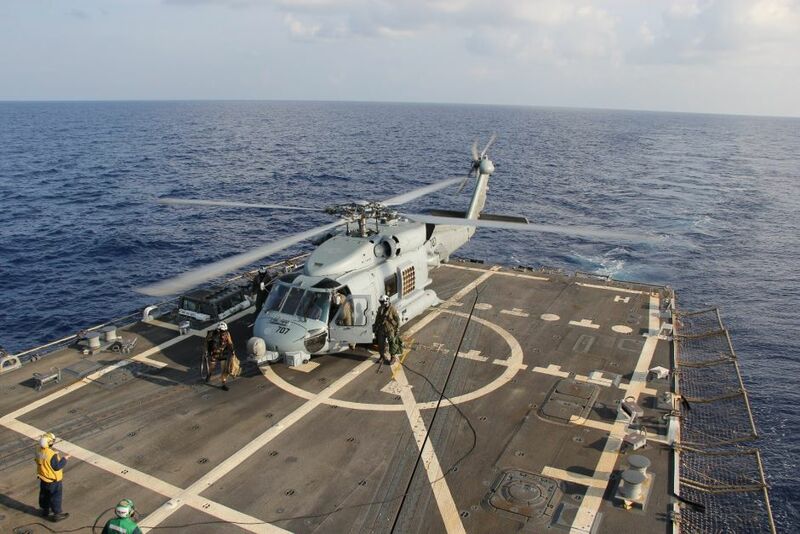 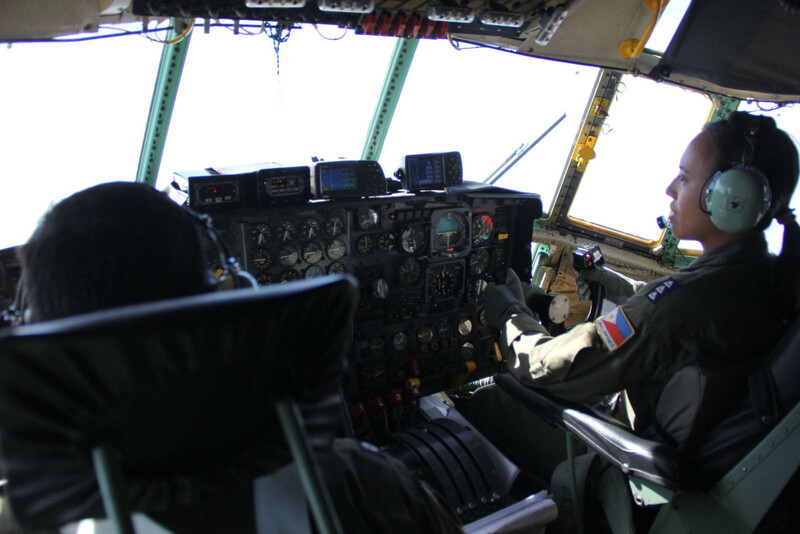 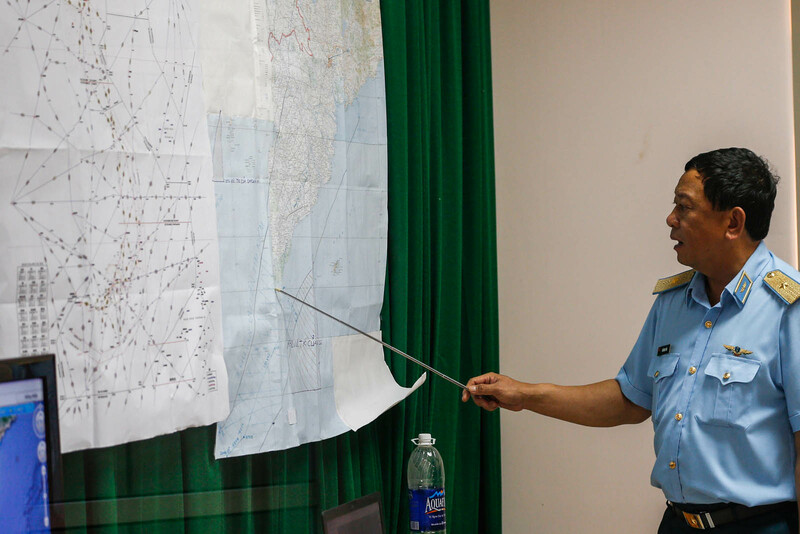 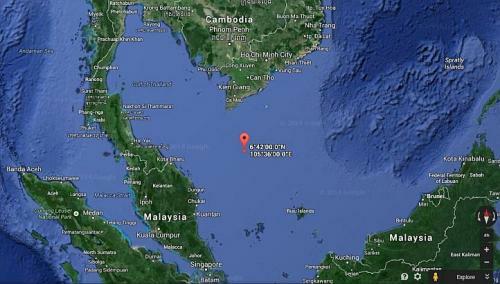 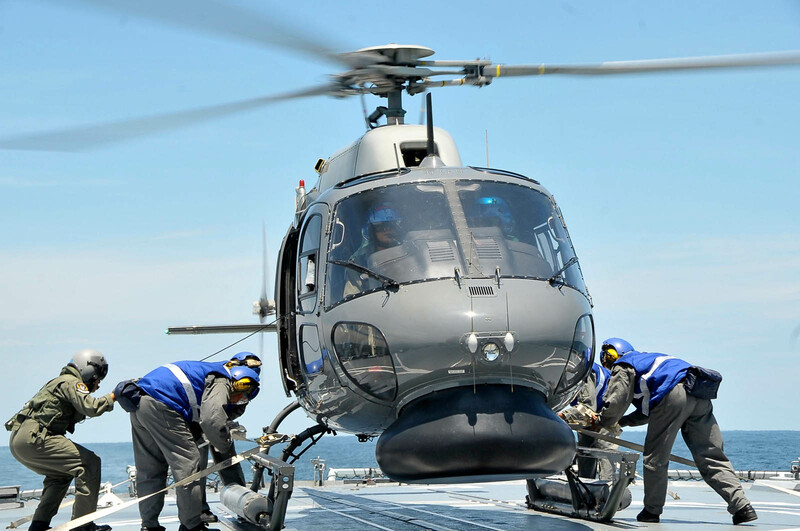 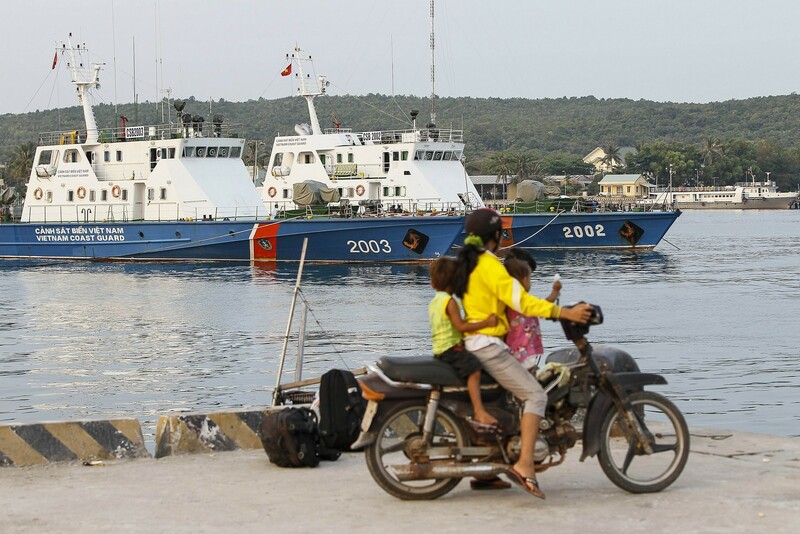 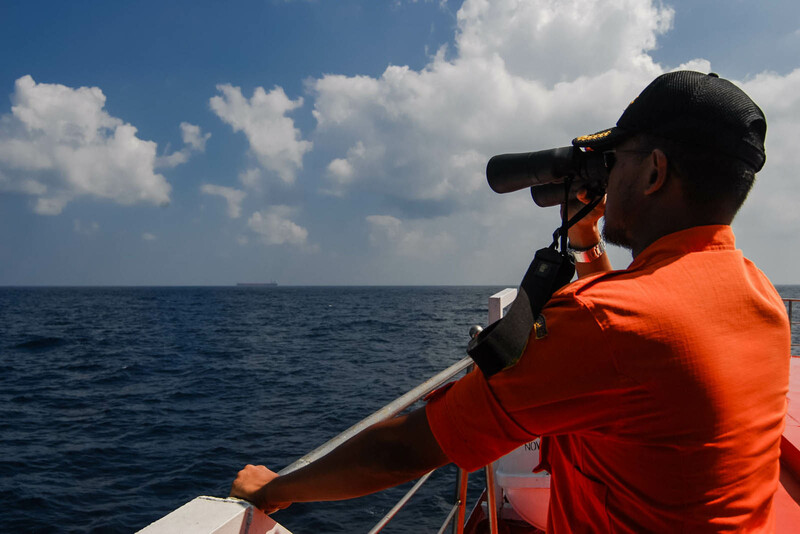 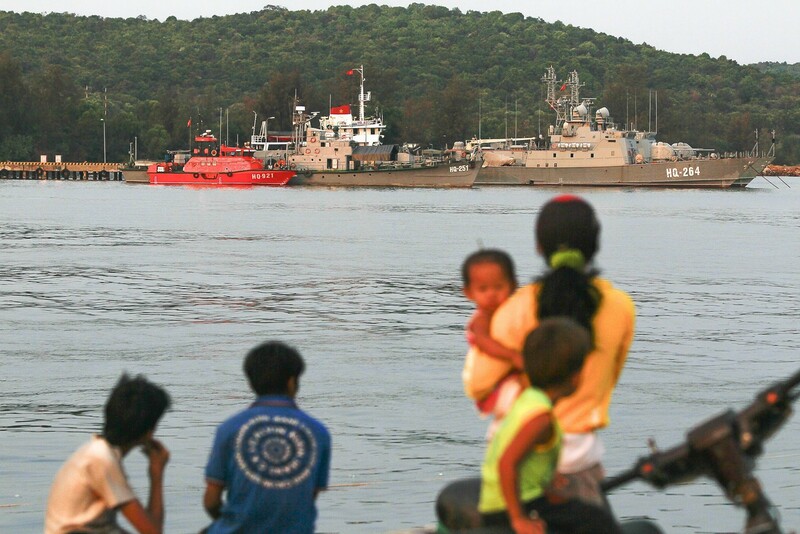 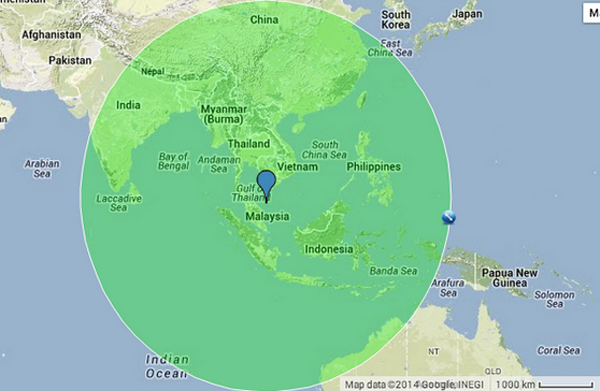 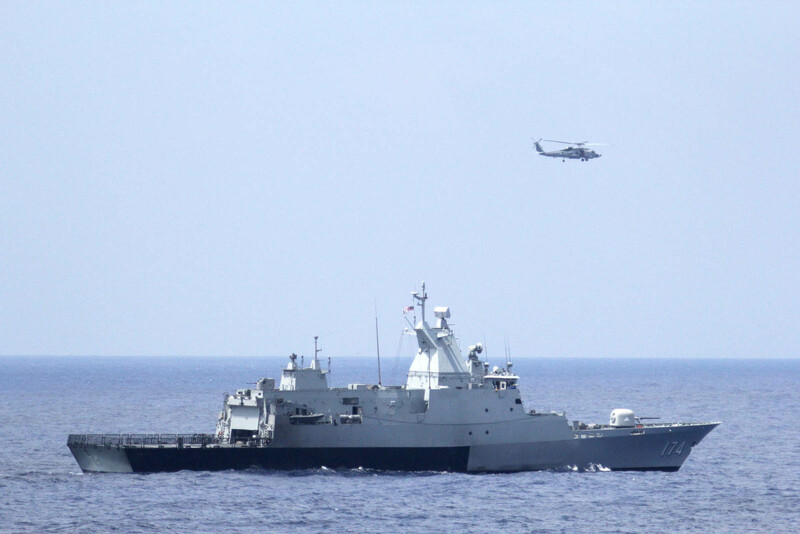 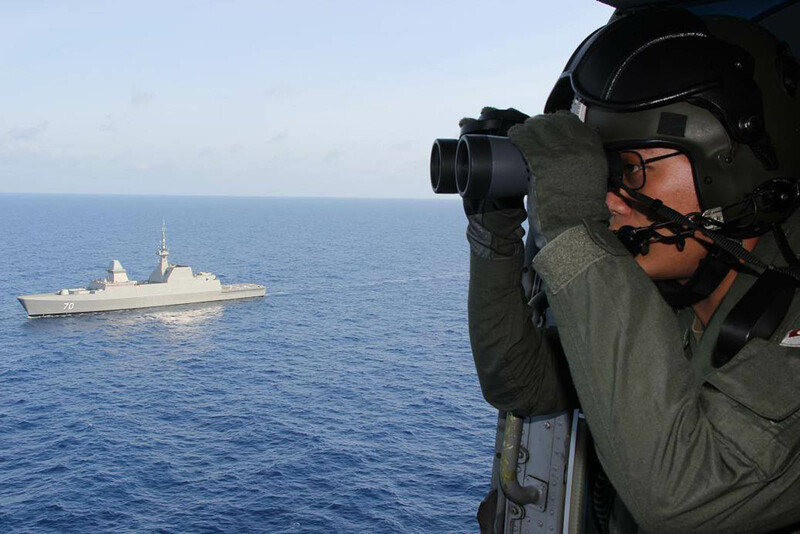 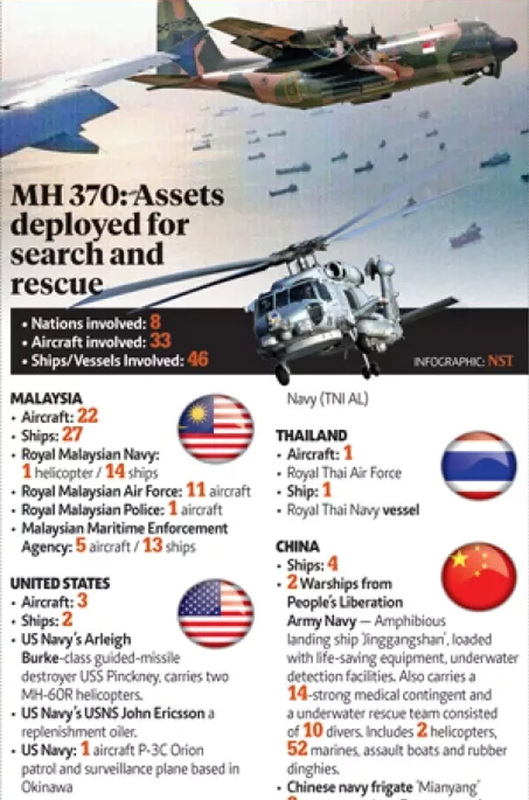 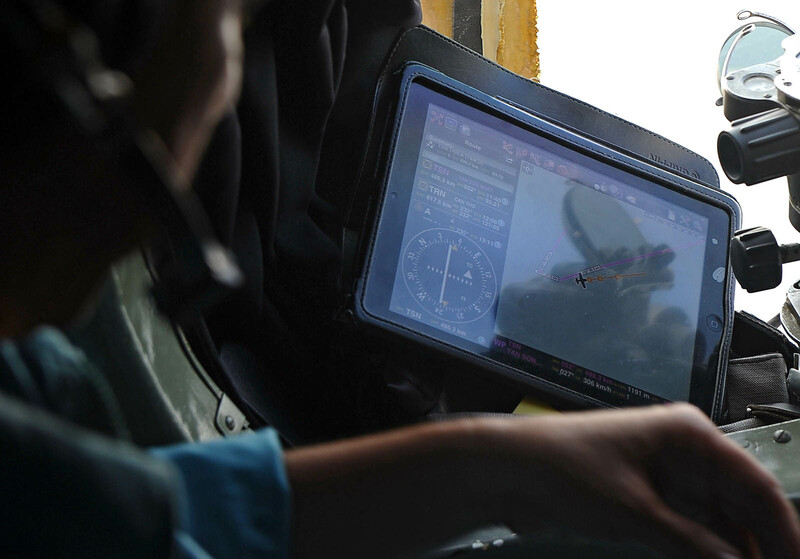 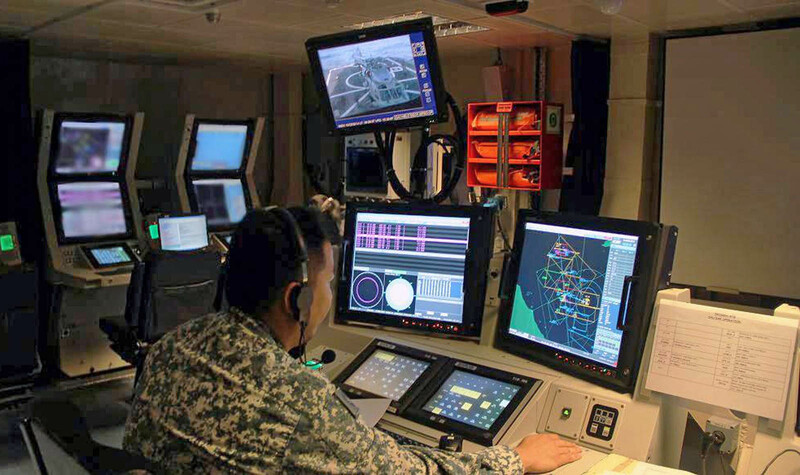 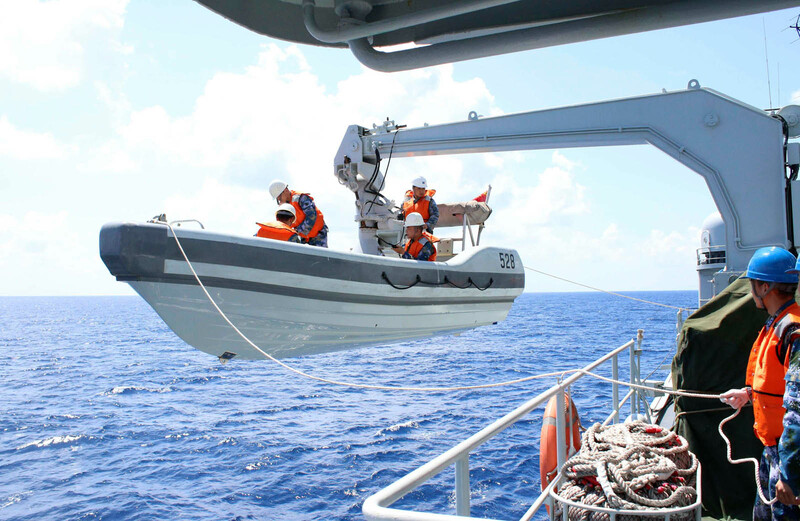 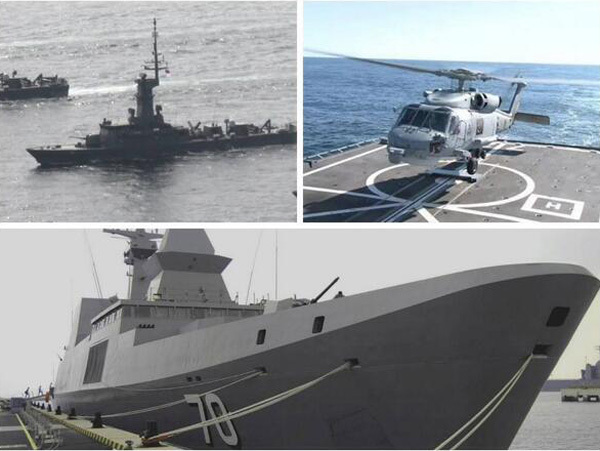 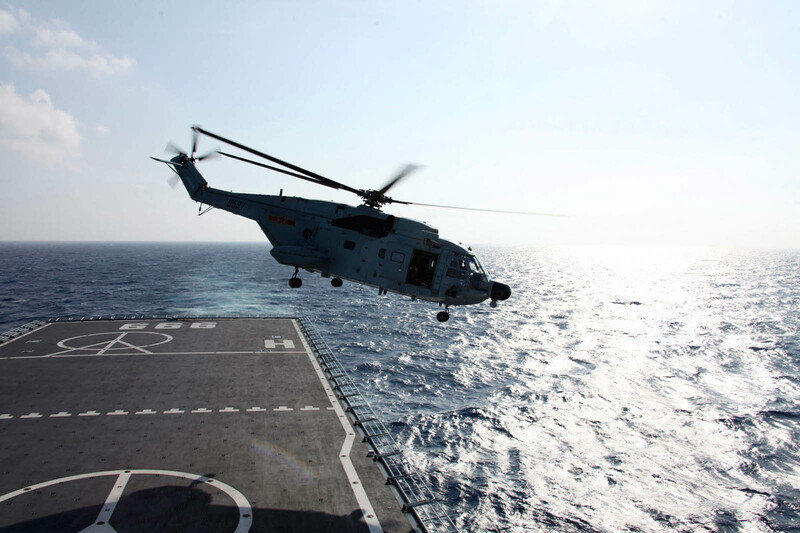 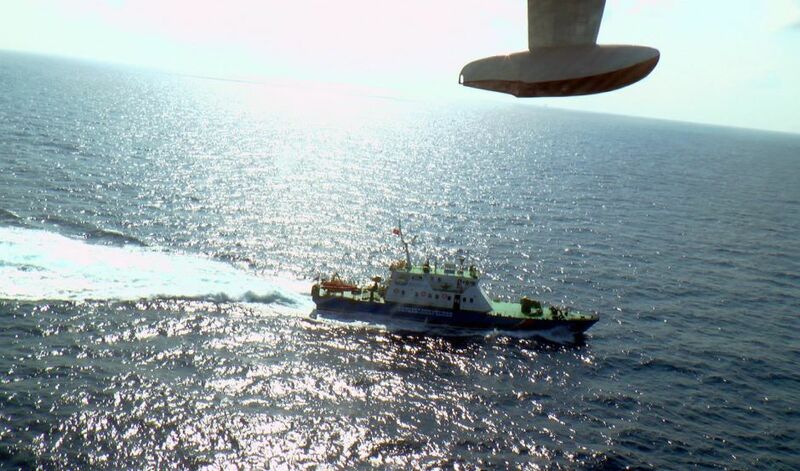 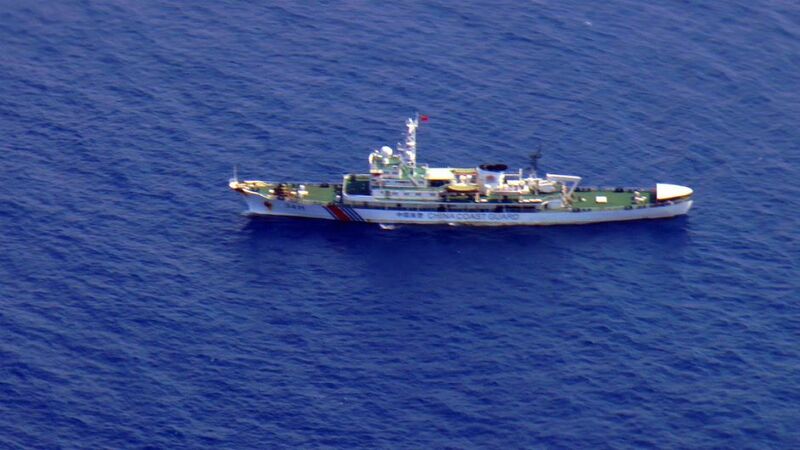 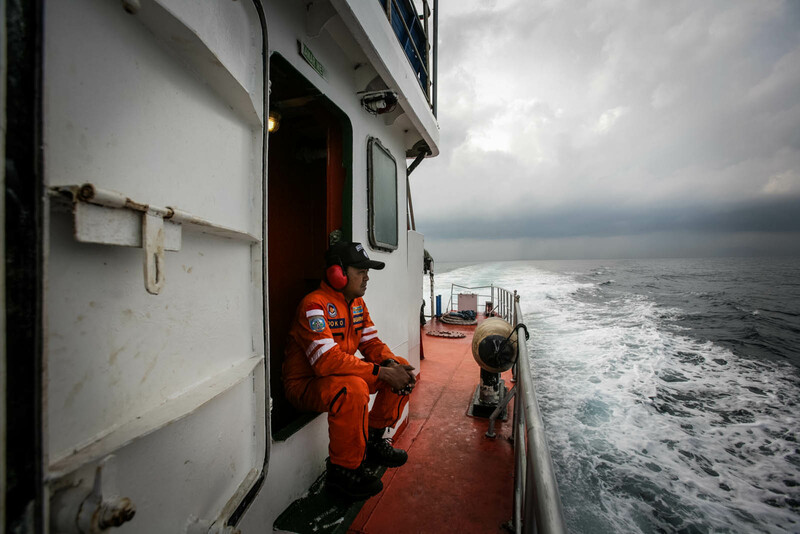 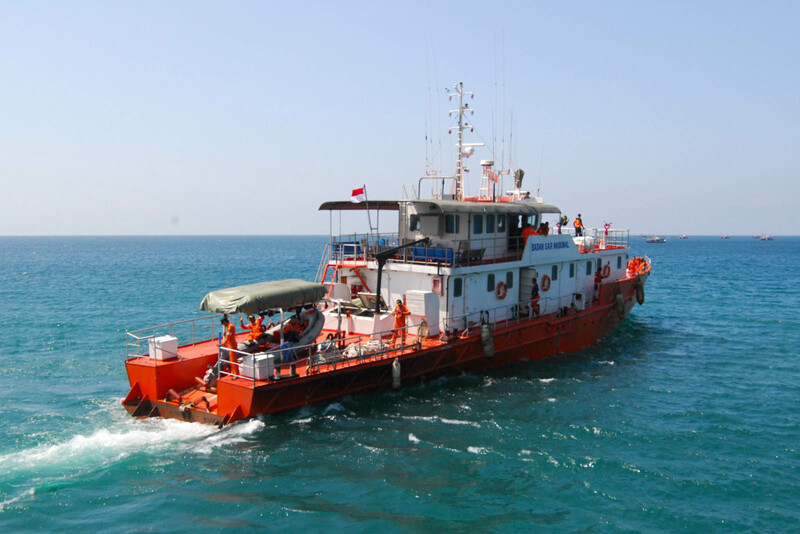 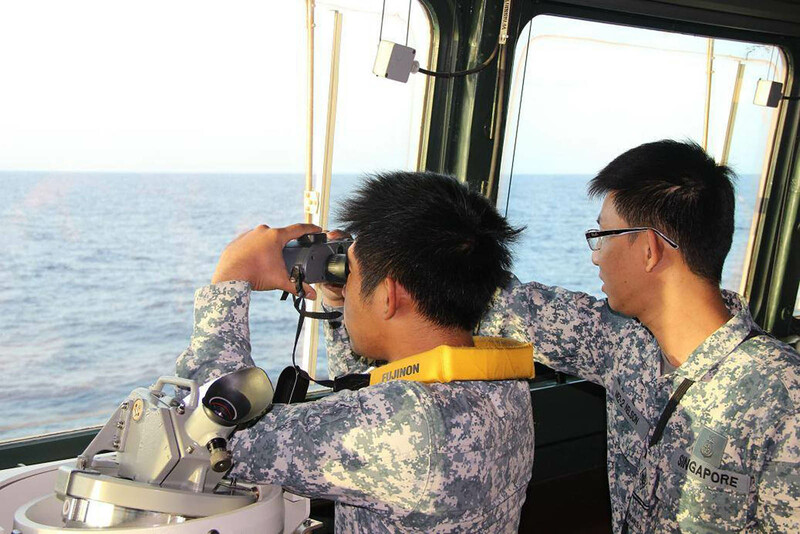 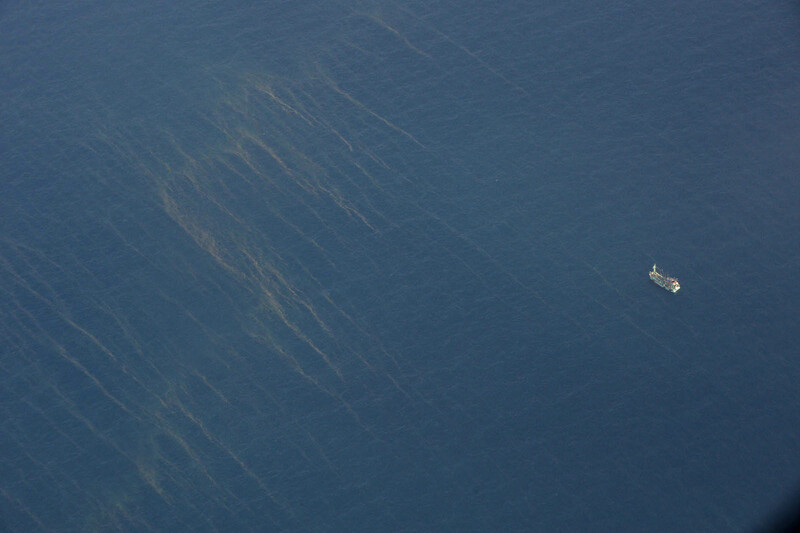 Search teams are already covering a huge area comprising 27,000 nautical miles (more than 90,000 square kilometres), from the South China Sea to the waters west of Malaysia. 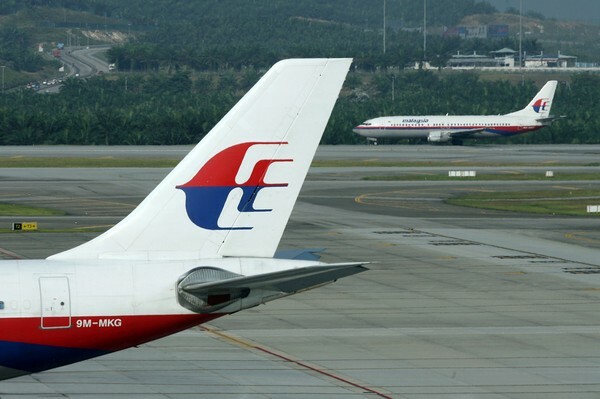 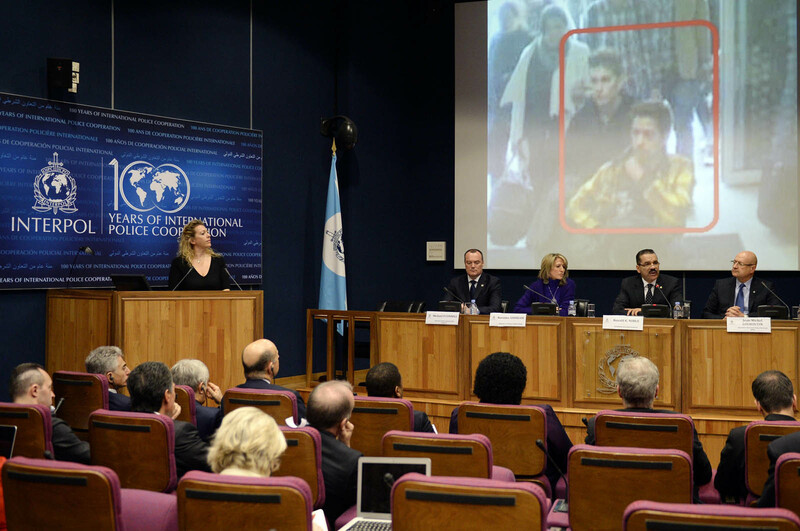 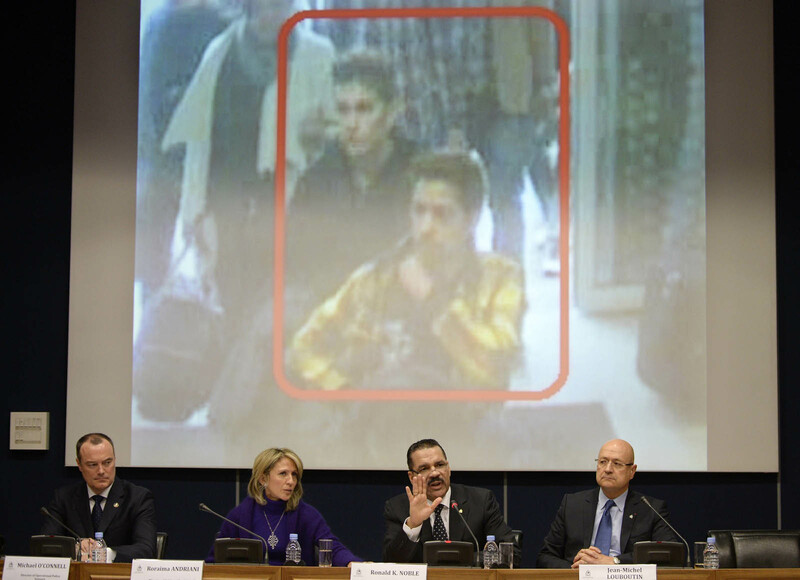 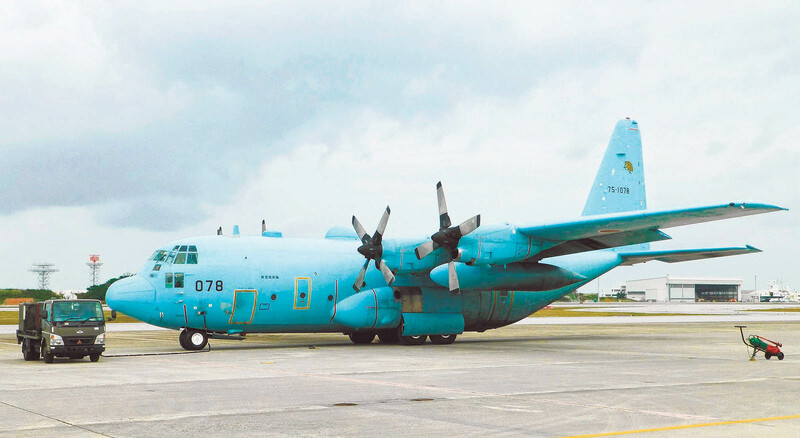 Investigators have made clear that they are still considering hijacking as one of their lines of inquiry and the CIA has said that a terror link has not been ruled out. 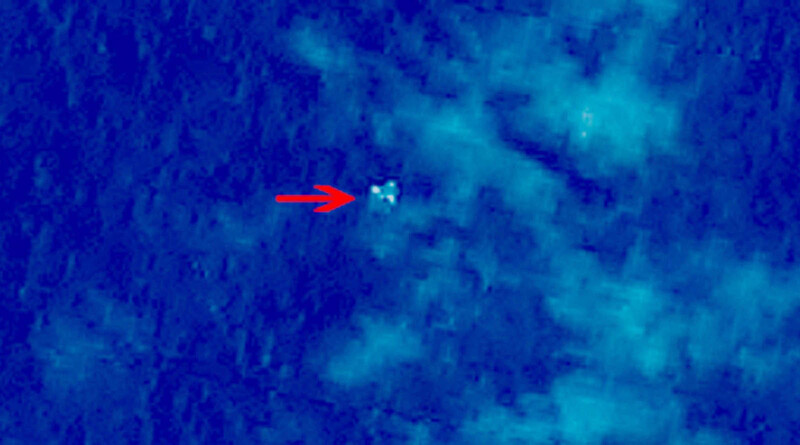 "US counterterrorism officials are pursuing the possibility that a pilot or someone else on board the plane may have diverted it toward an undisclosed location after intentionally turning off the jetliner's transponders to avoid radar detection," the WSJ reported, citing "one person tracking the probe". 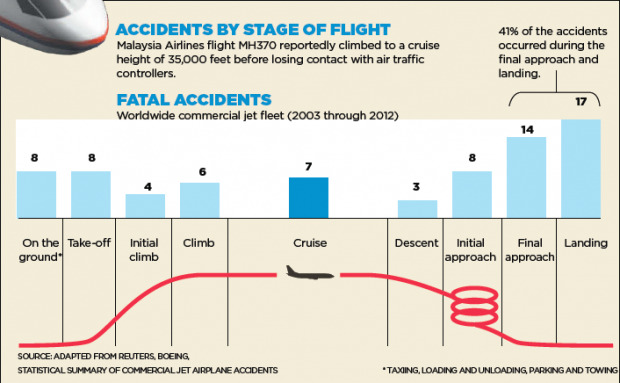 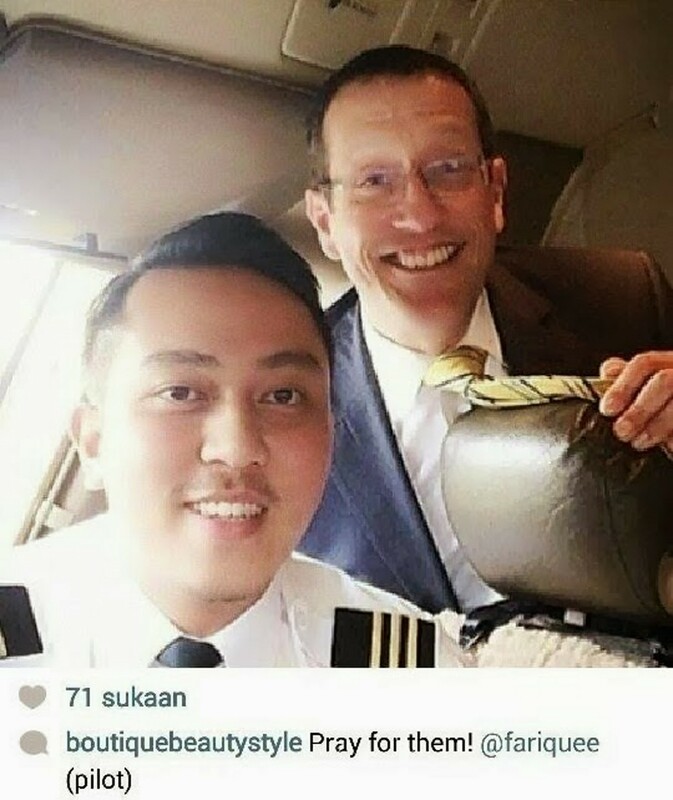 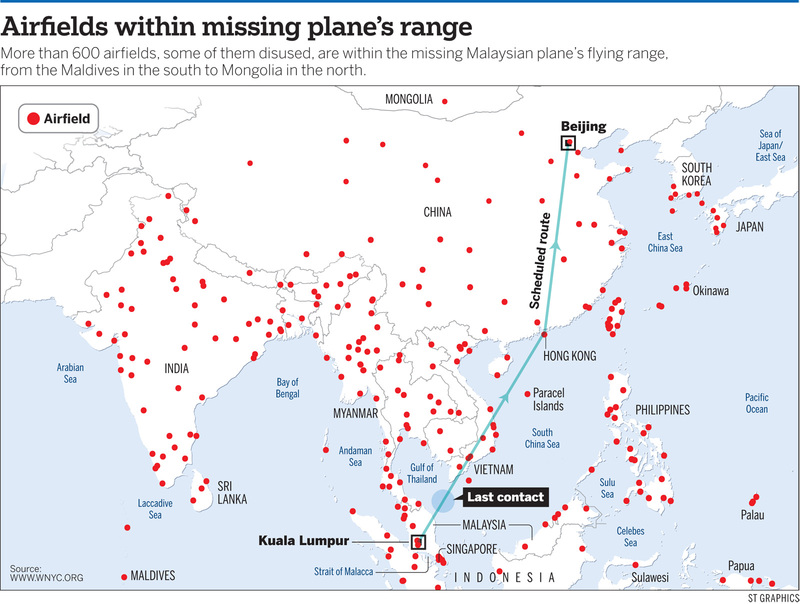 It went on to say that the uncertainty over the plane's course and why its transponders were not working "has raised theories among investigators that the aircraft may have been commandeered for a reason that appears unclear to US authorities". 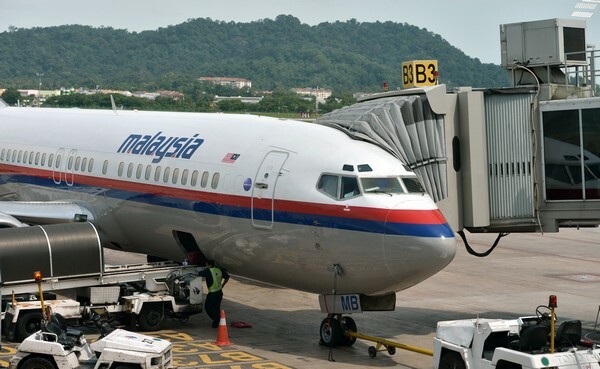 Officials had been told that investigators were pursuing the theory that the plane was diverted "with the intention of using it later for another purpose", the WSJ quoted one source as saying. 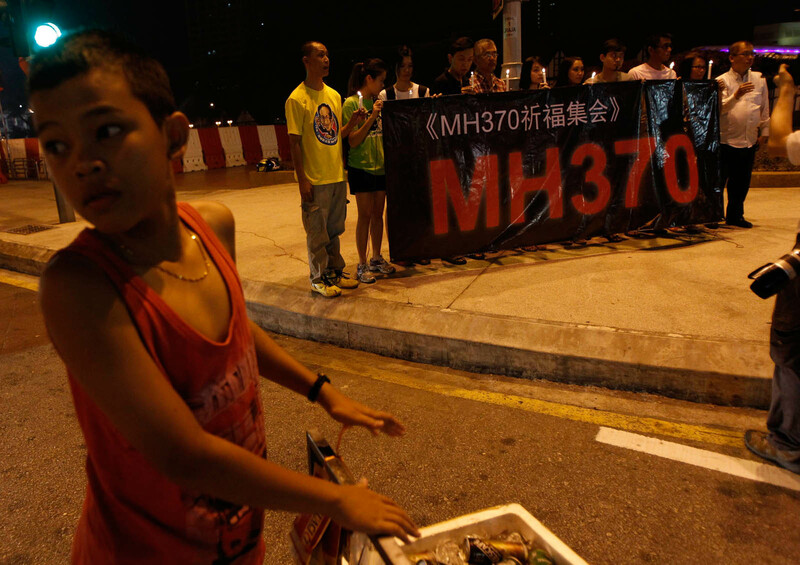 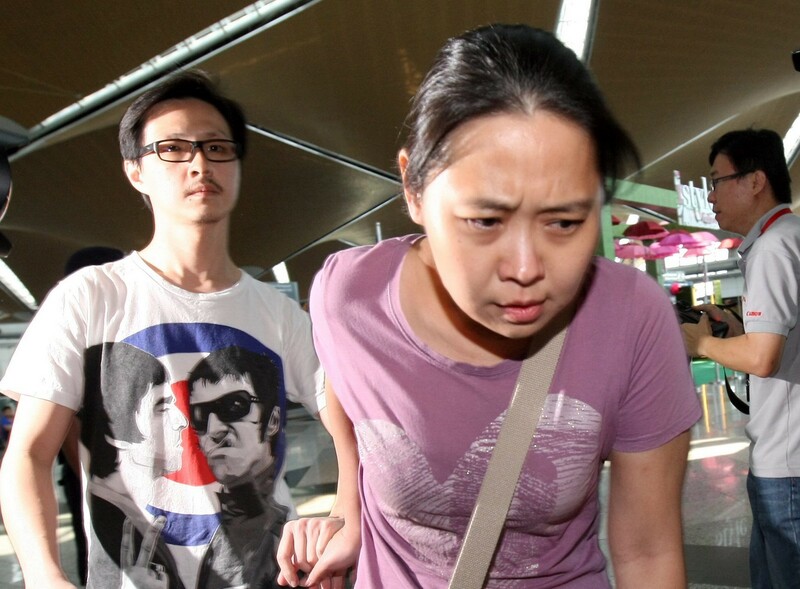 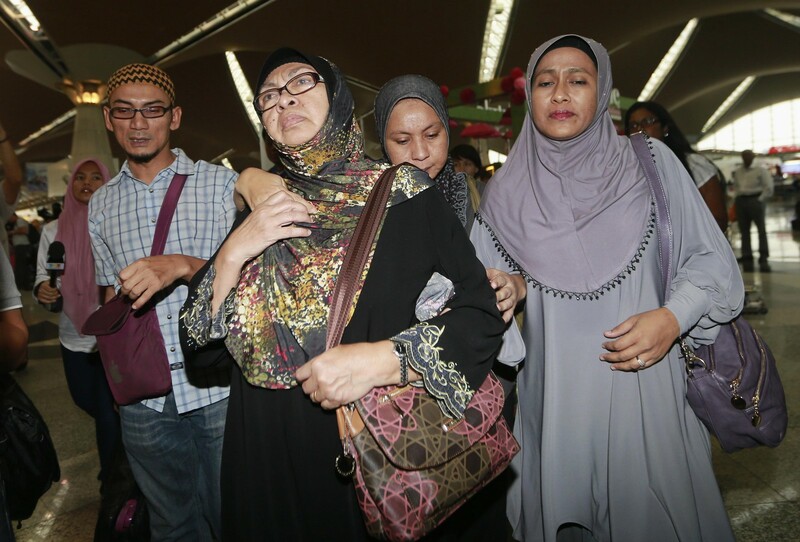 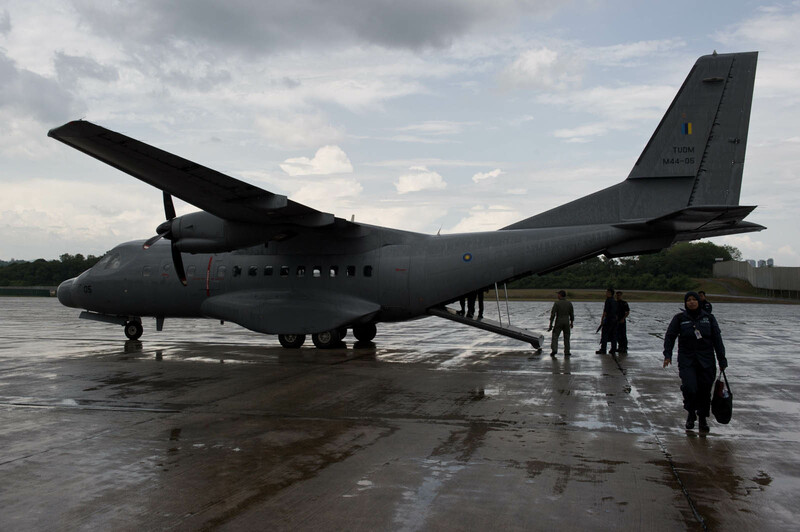 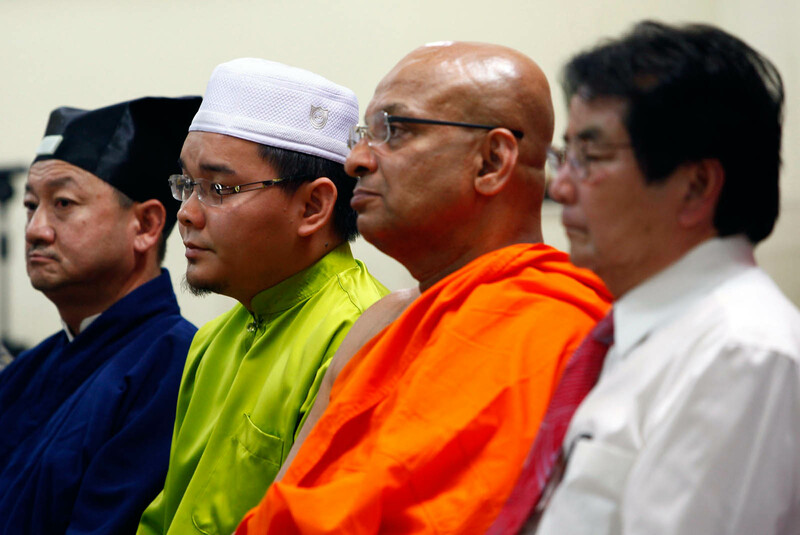 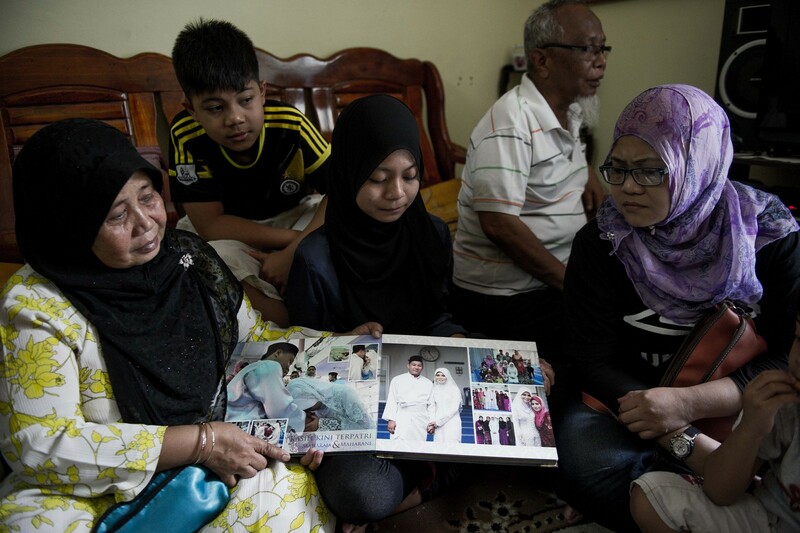 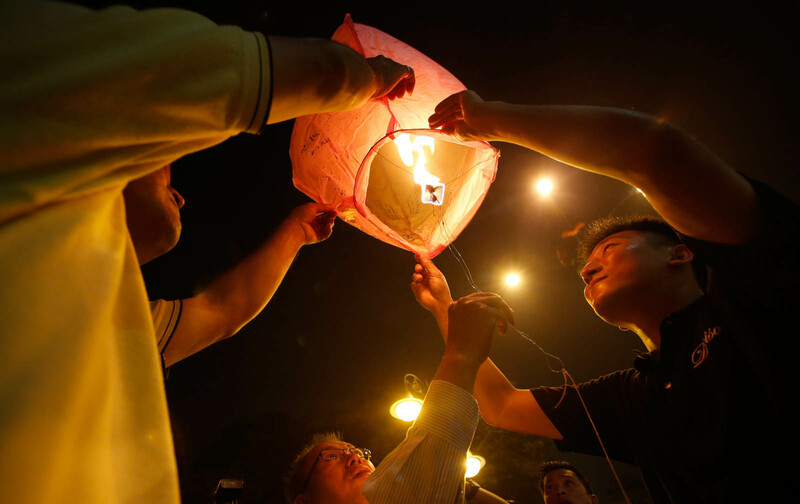 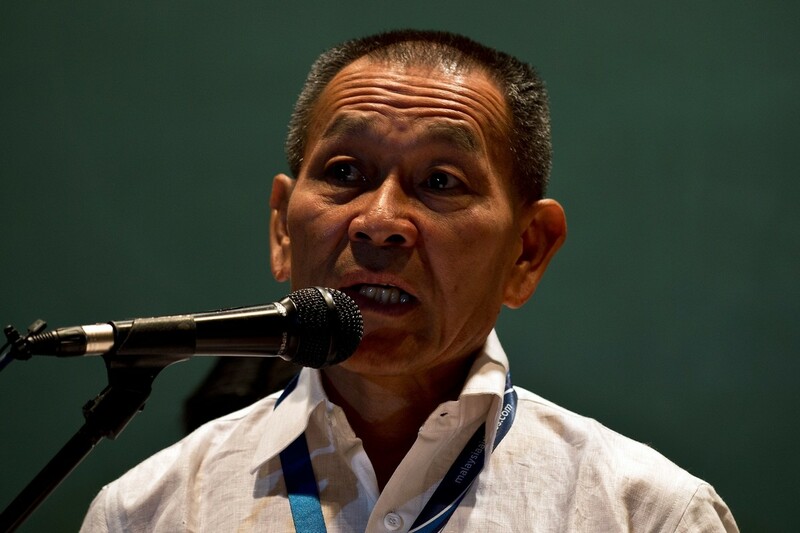 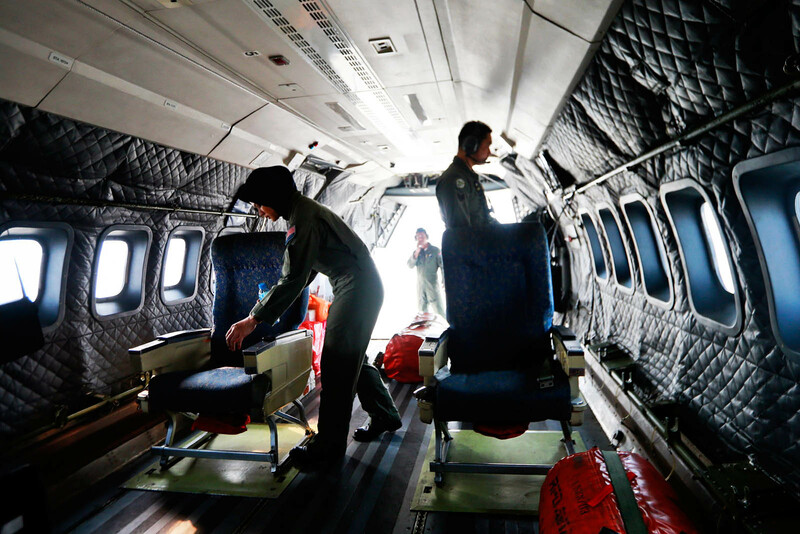 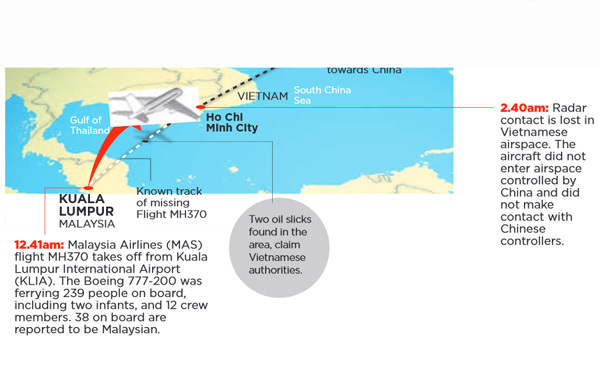 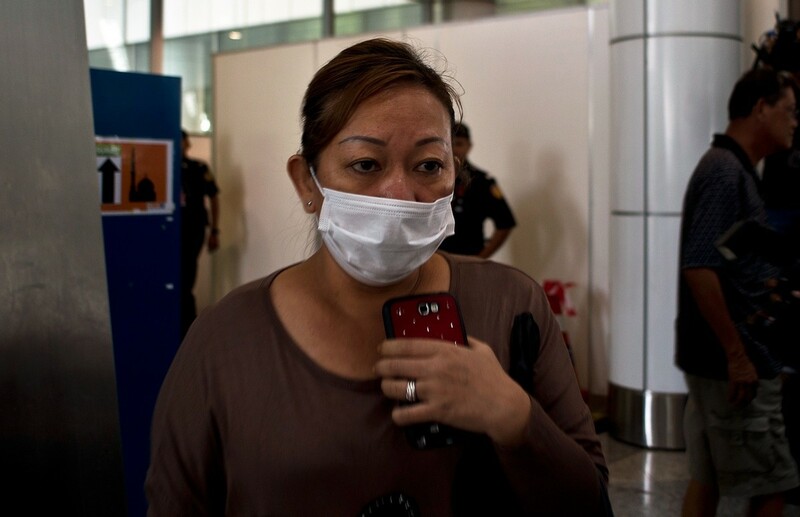 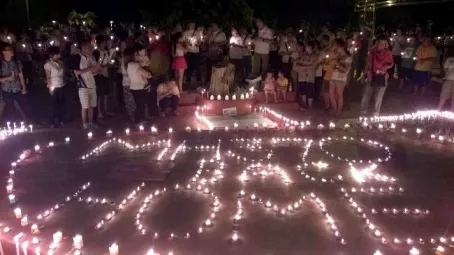 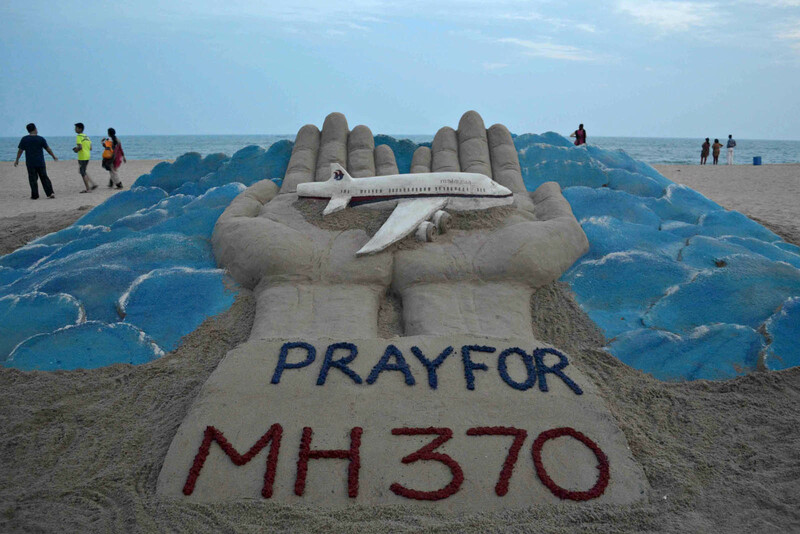 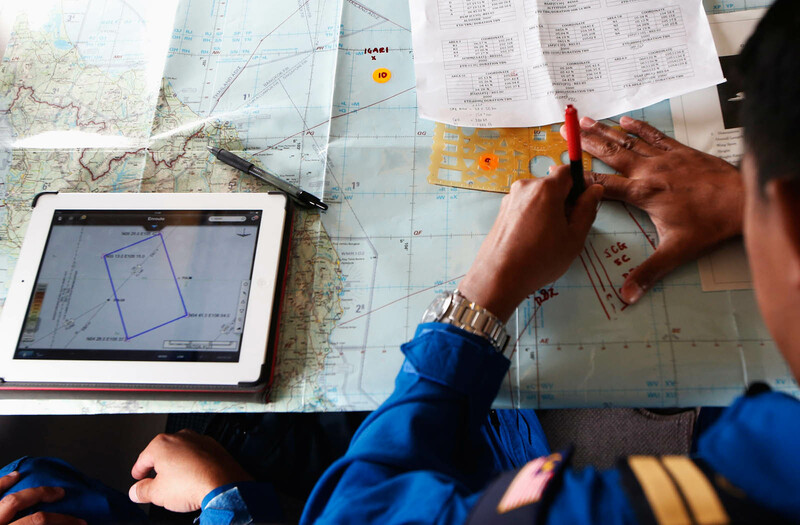 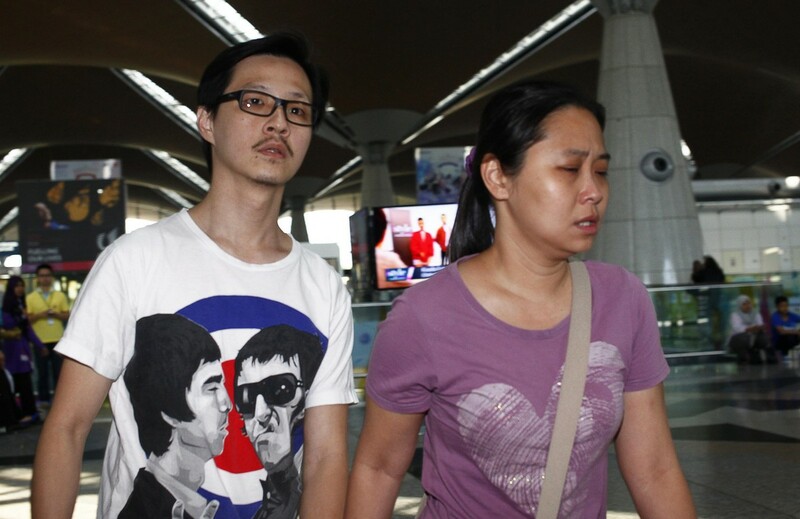 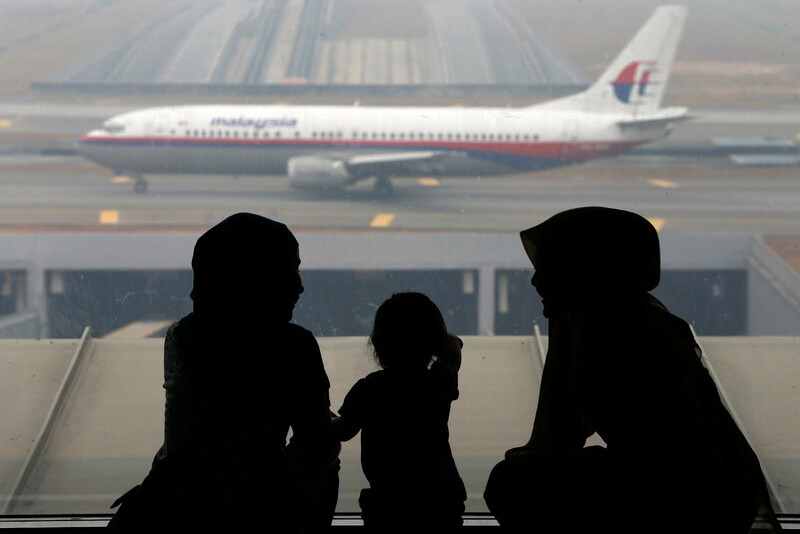 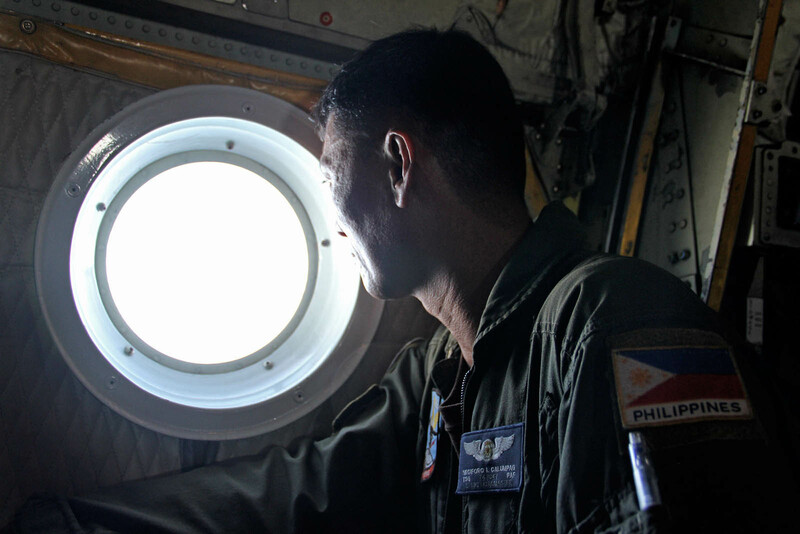 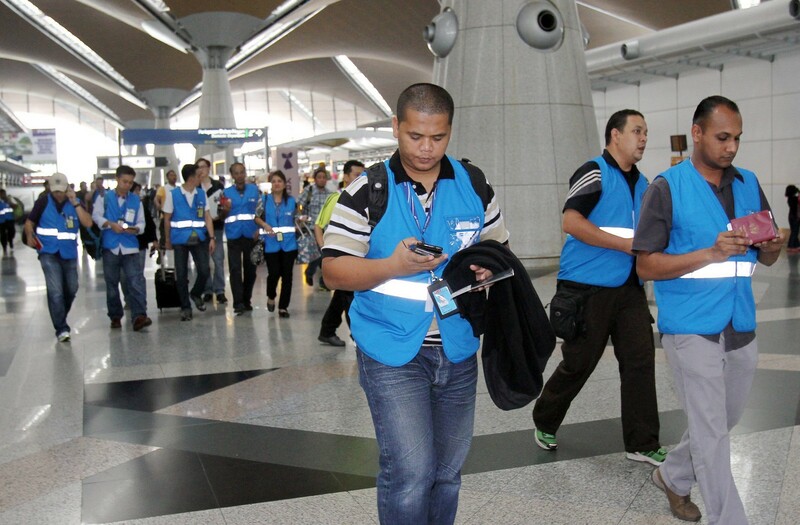 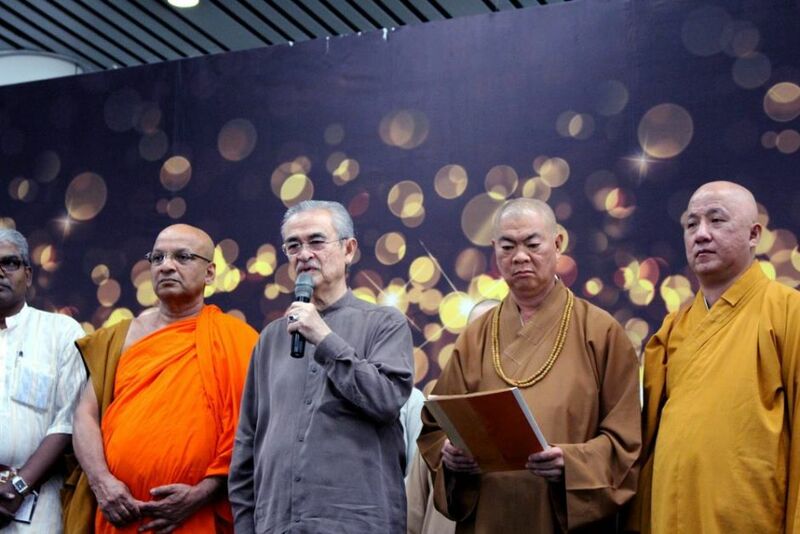 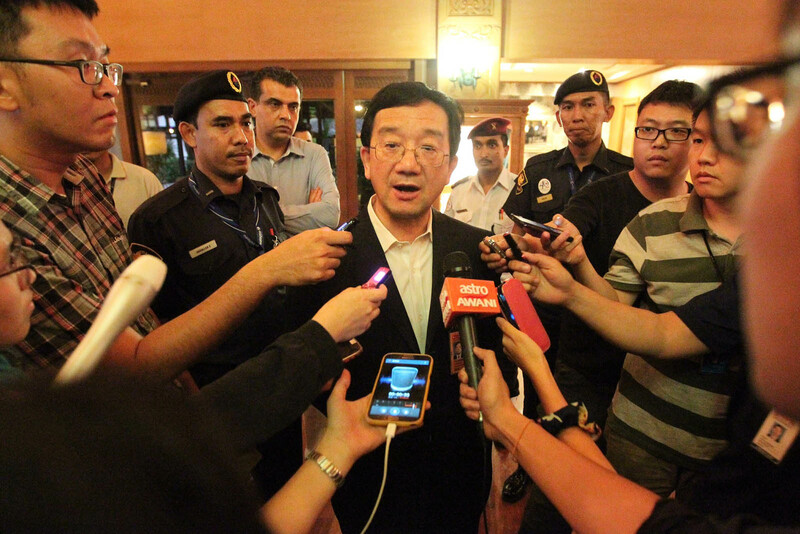 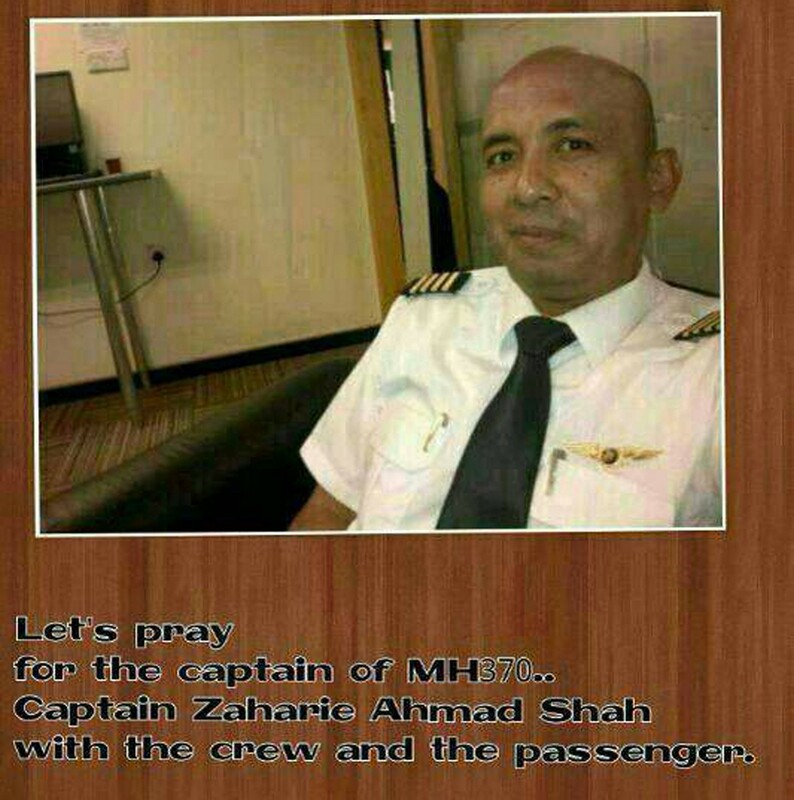 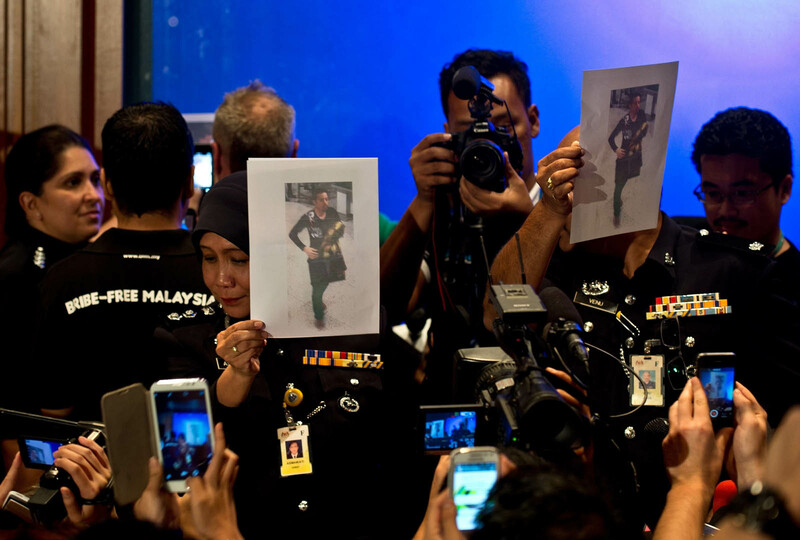 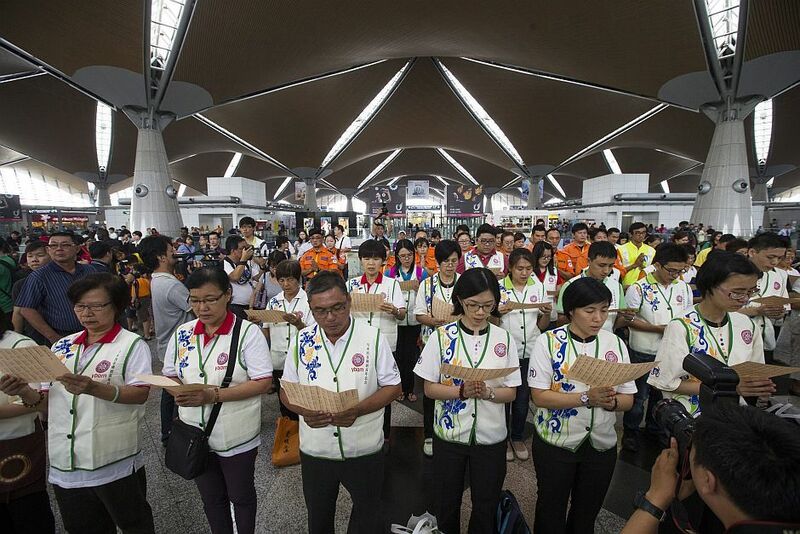 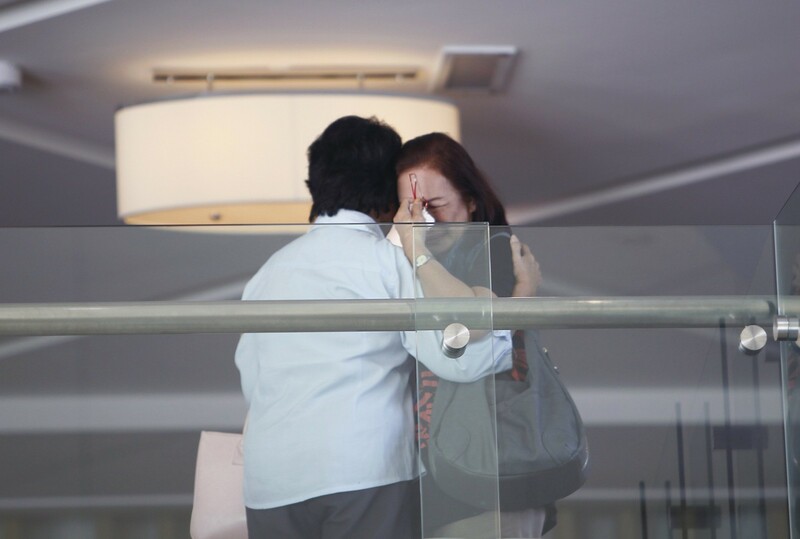 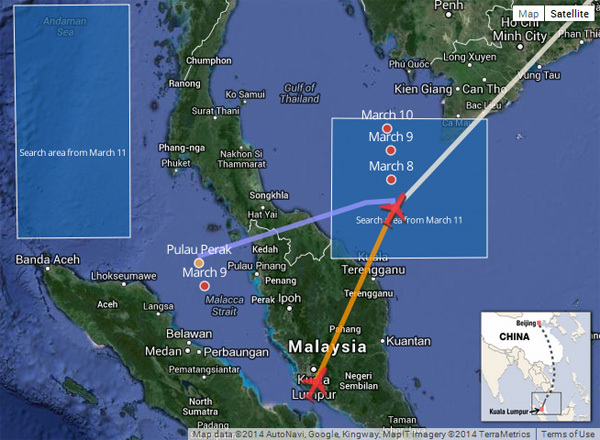 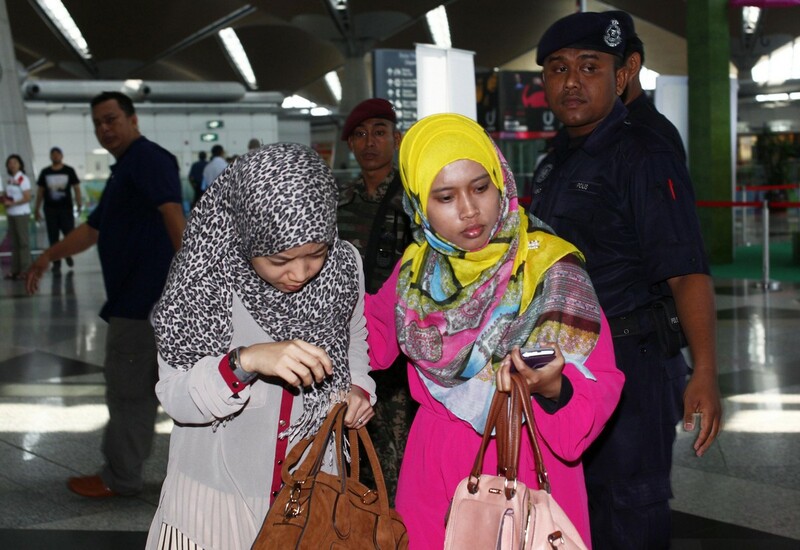 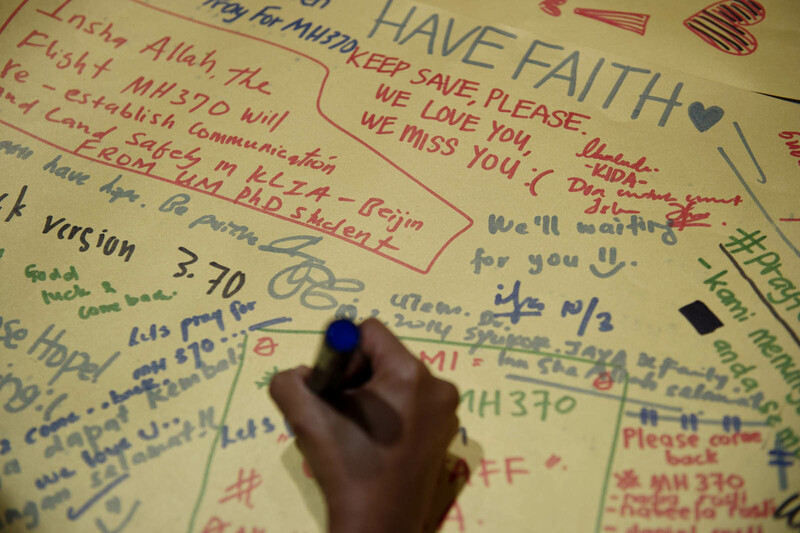 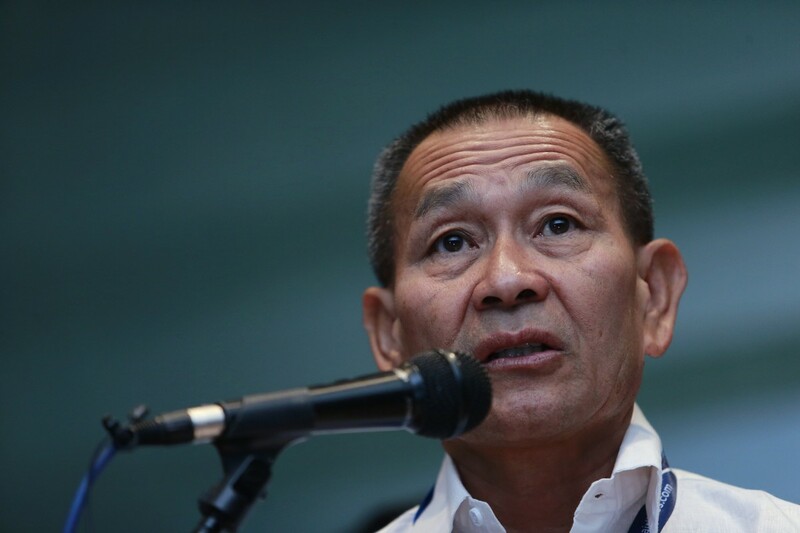 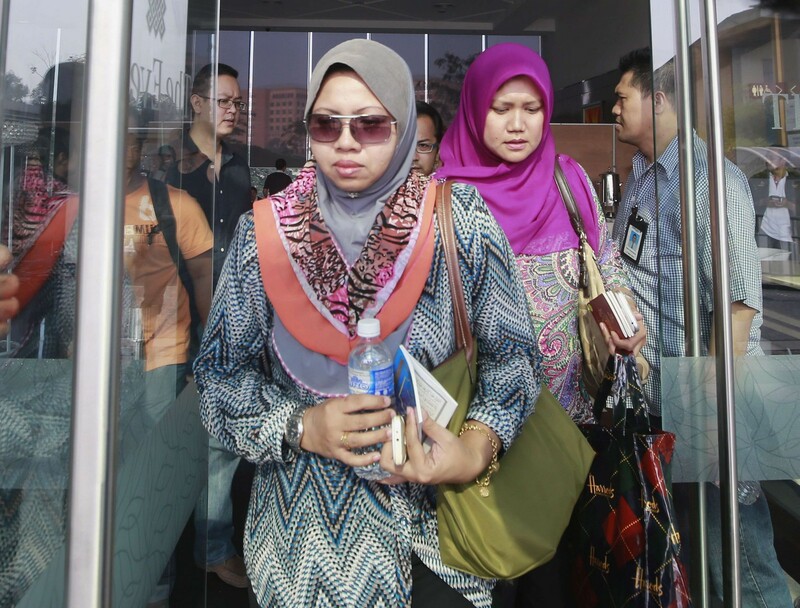 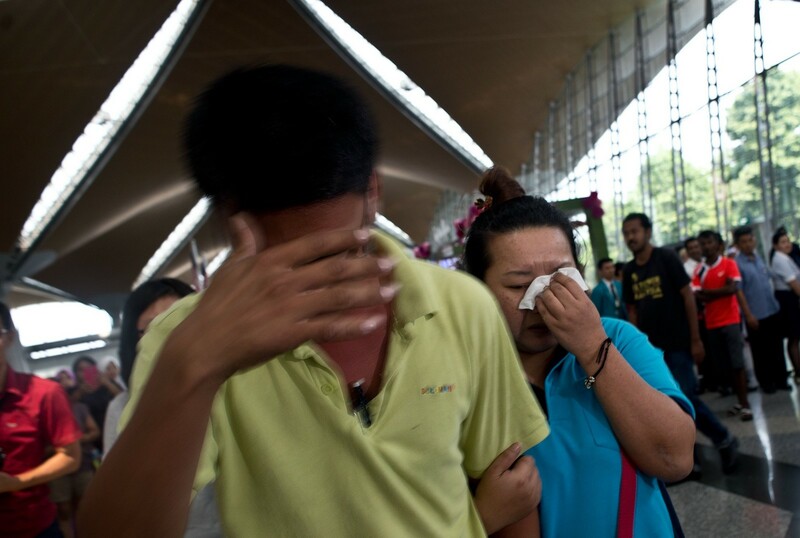 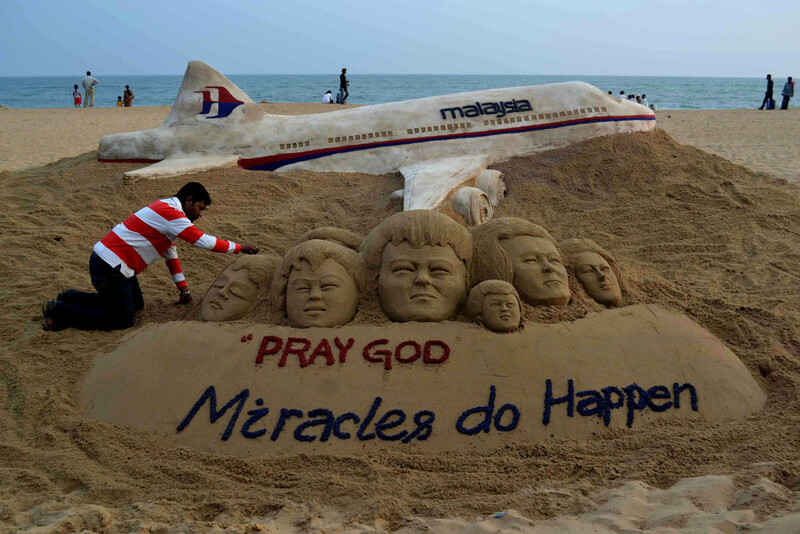 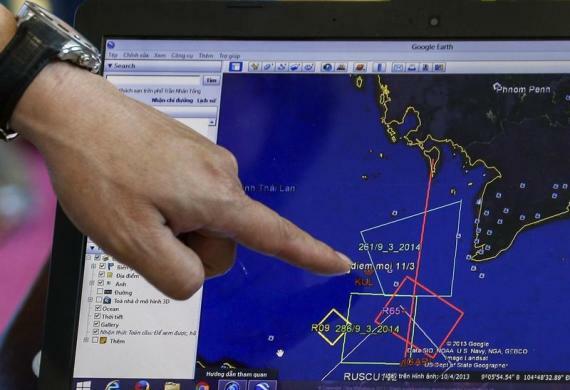 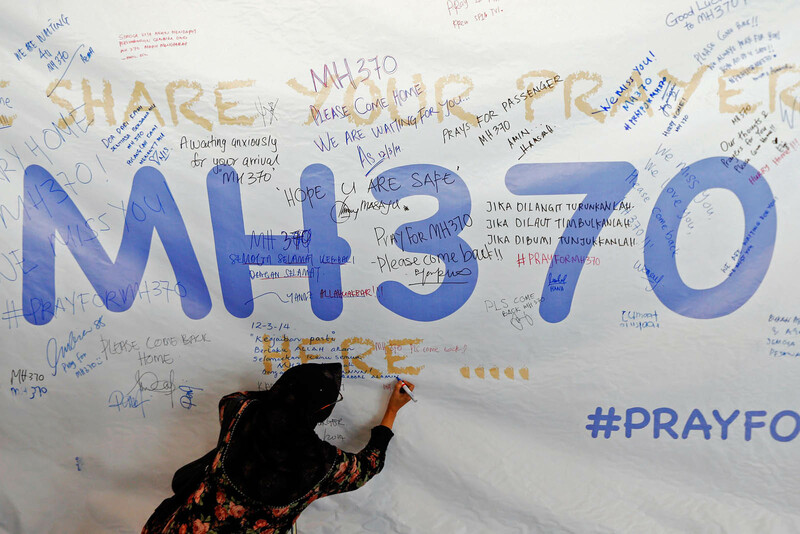 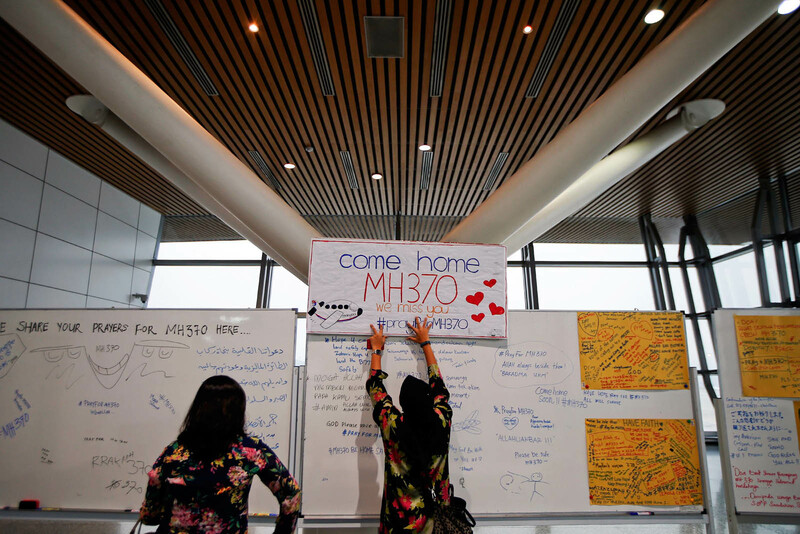 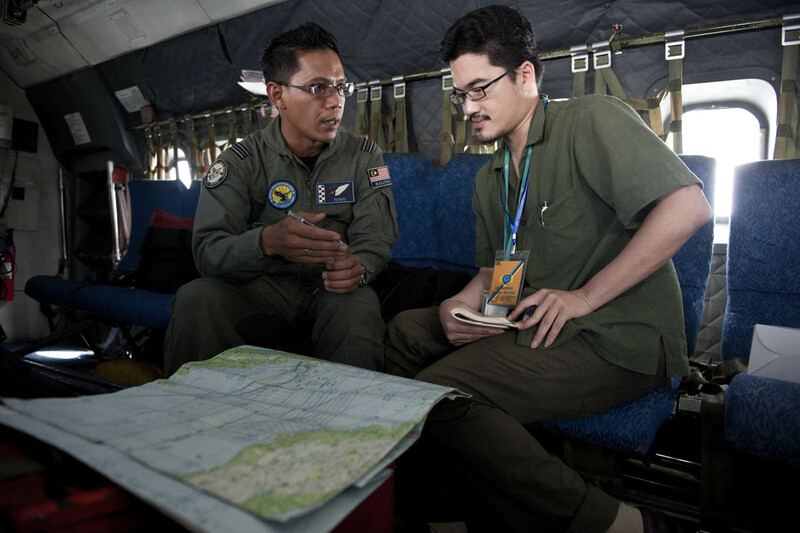 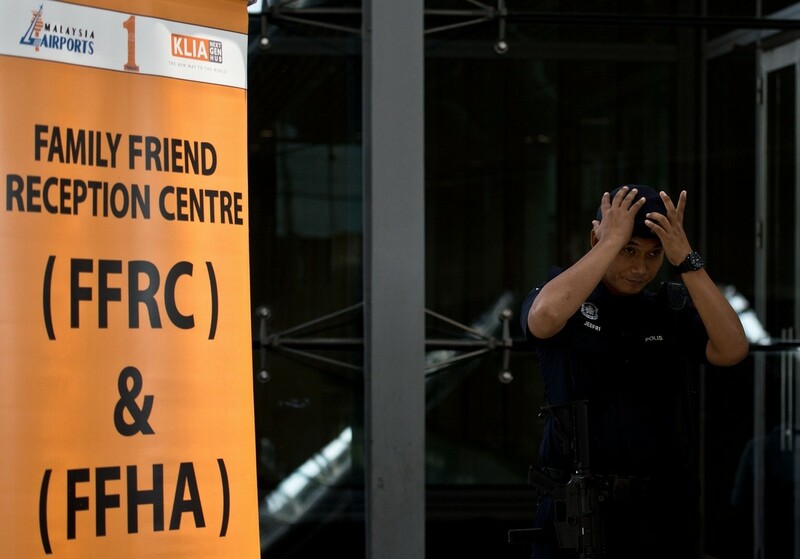 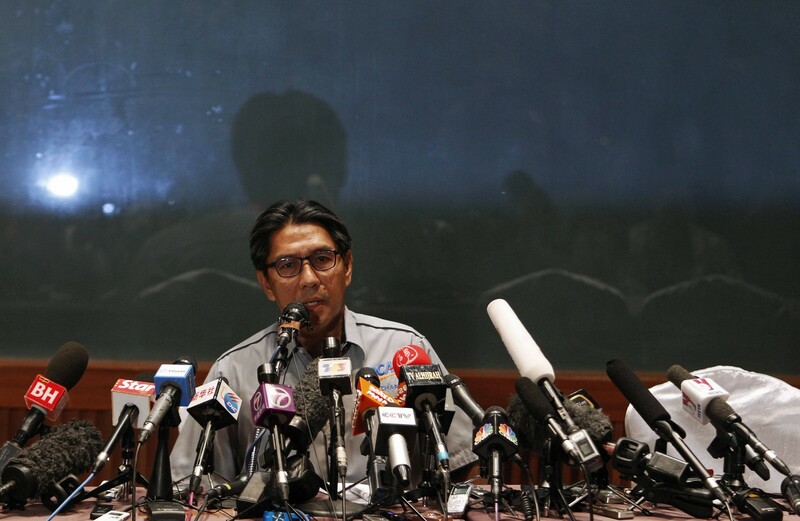 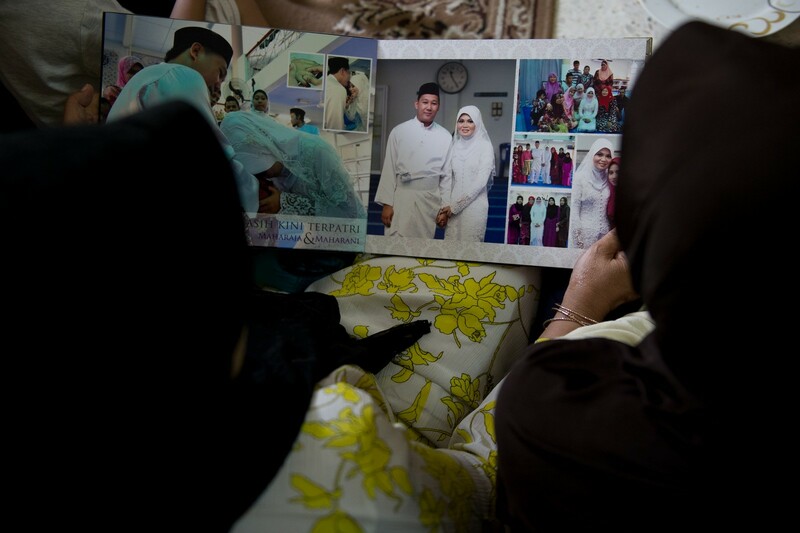 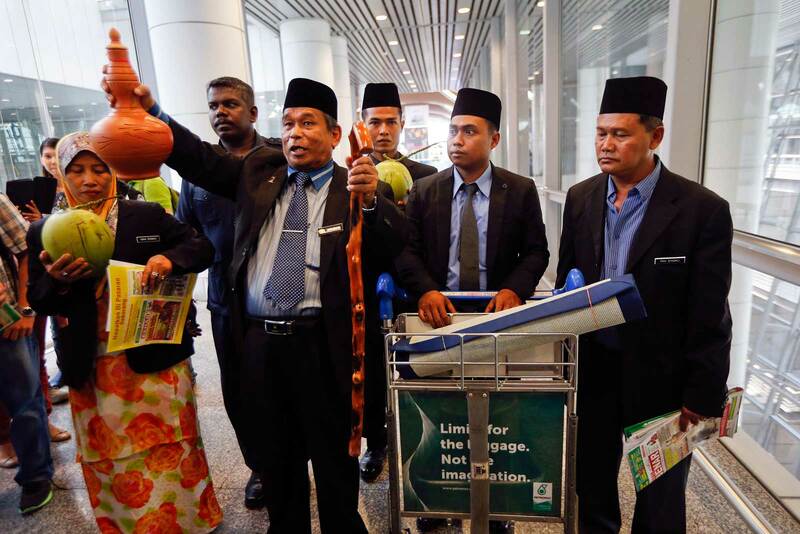 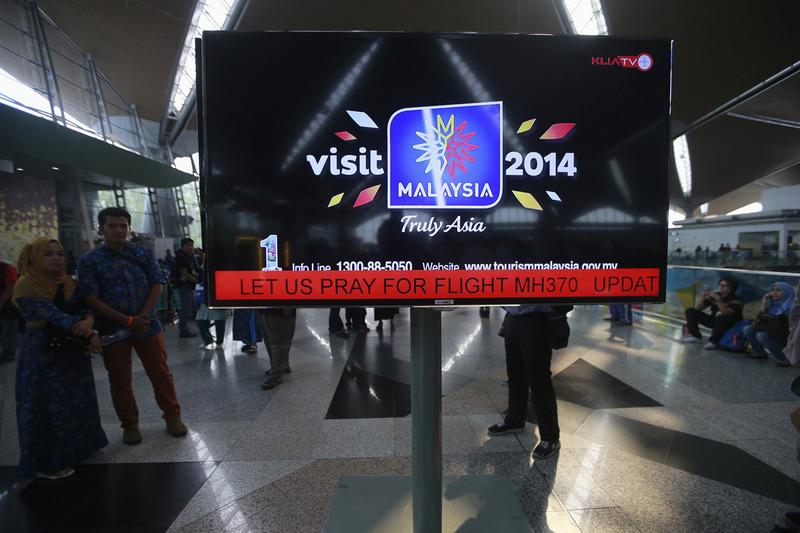 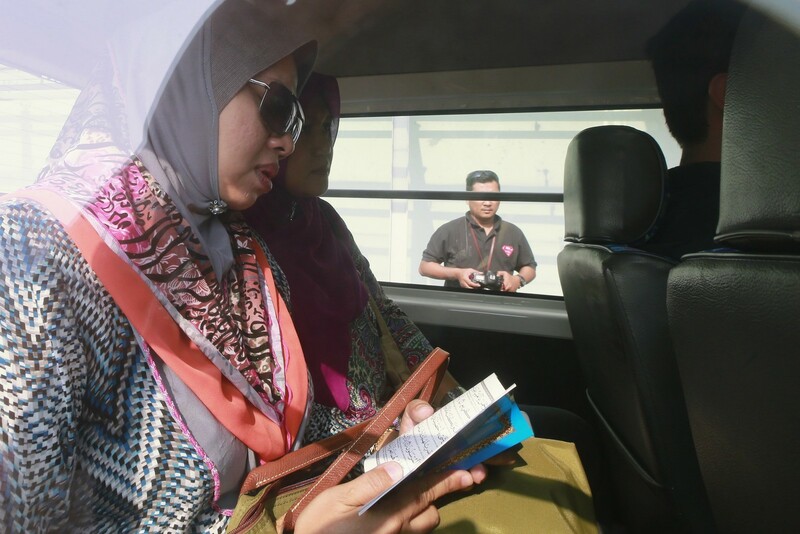 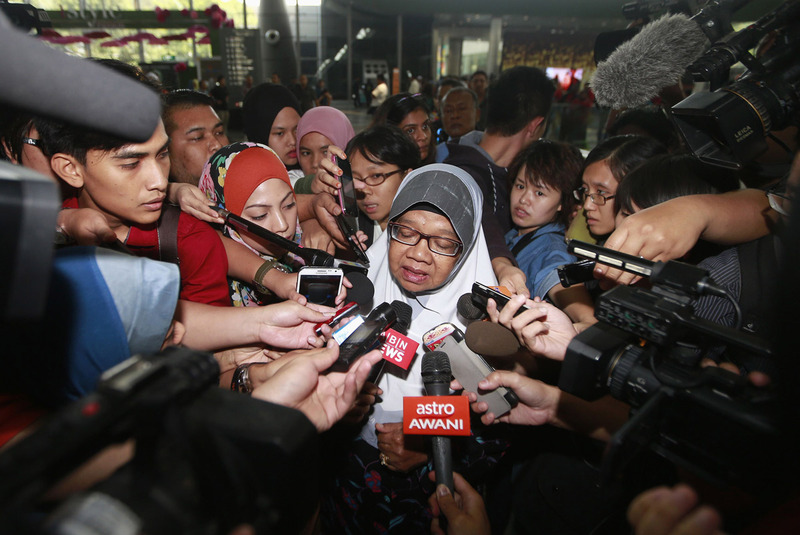 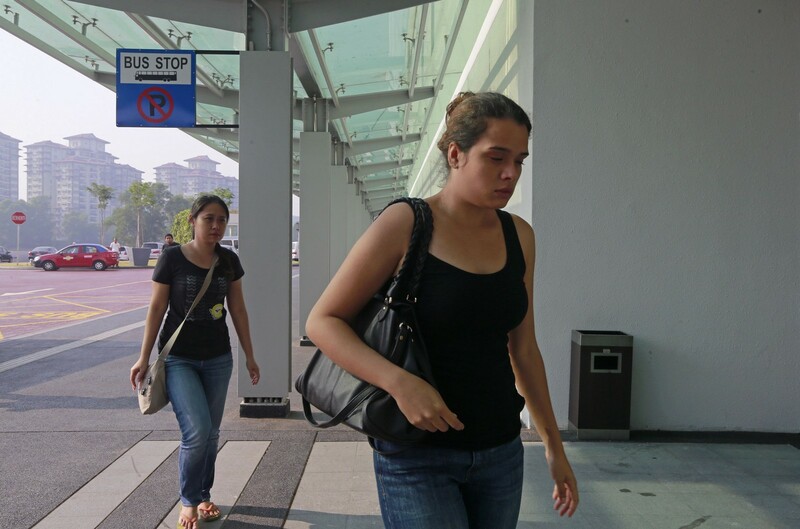 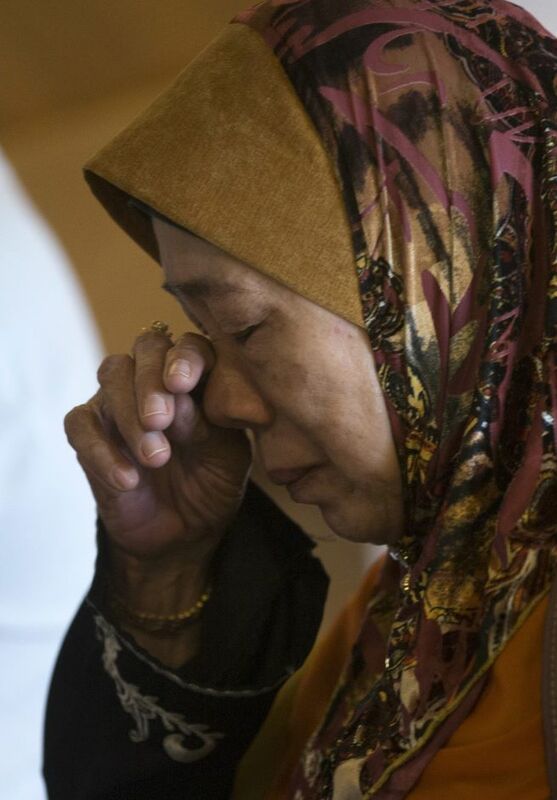 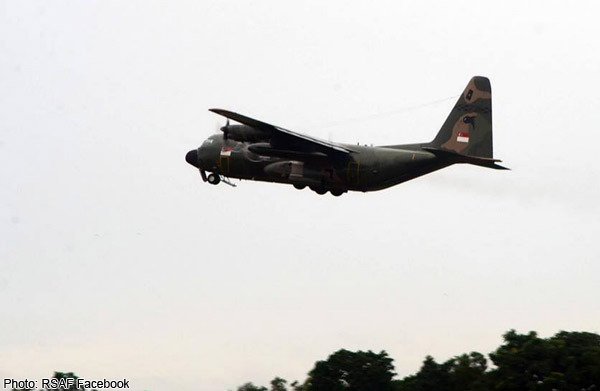 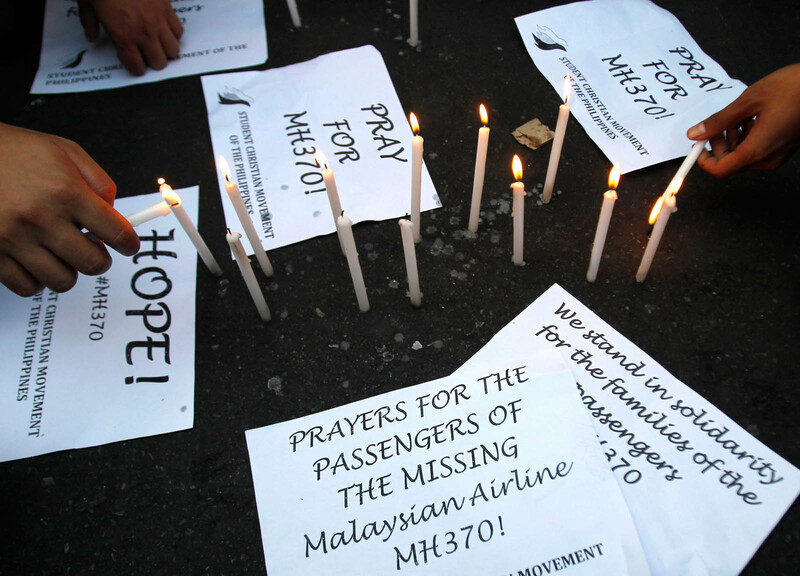 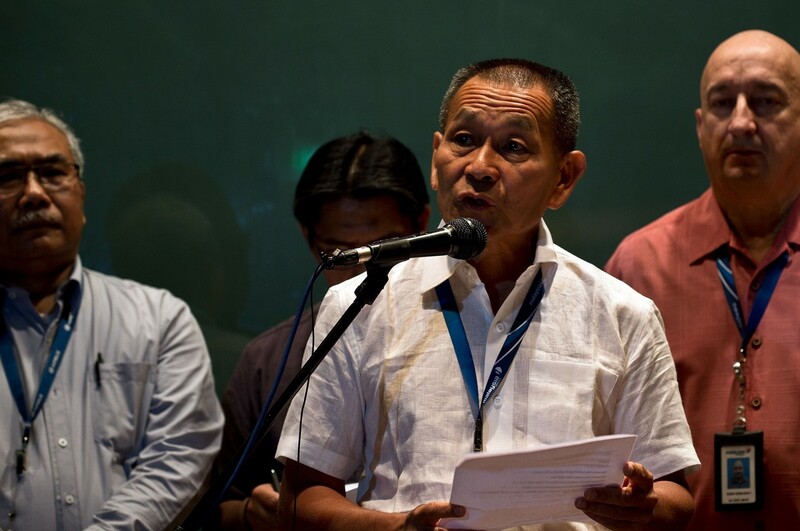 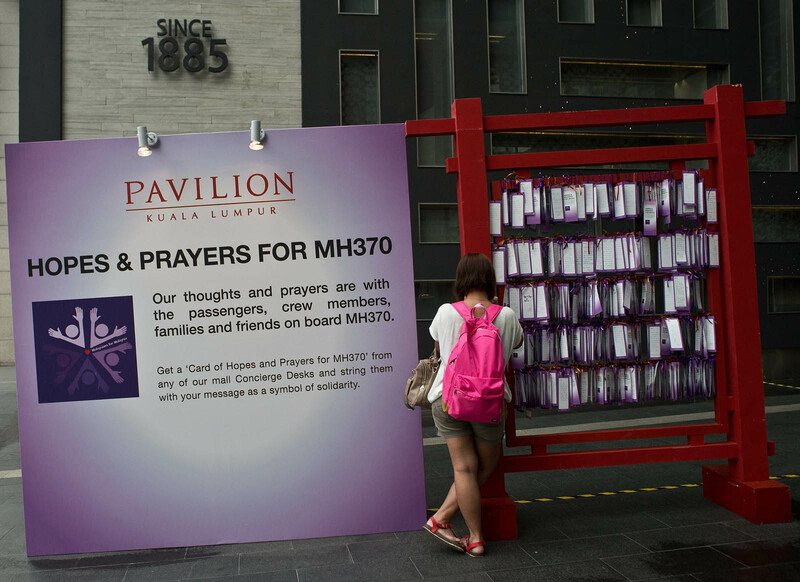 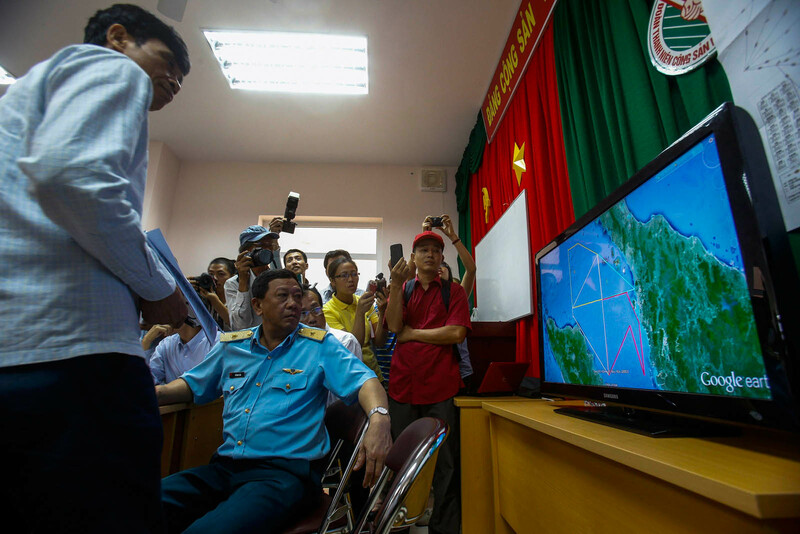 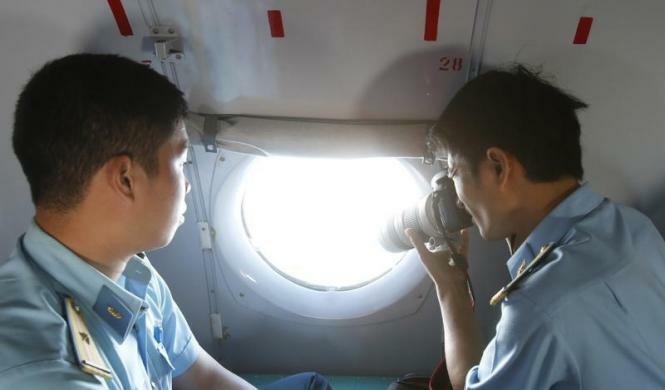 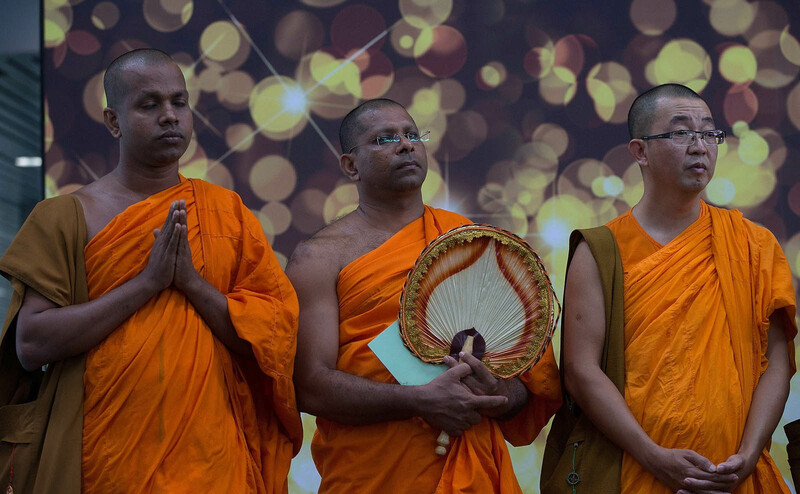 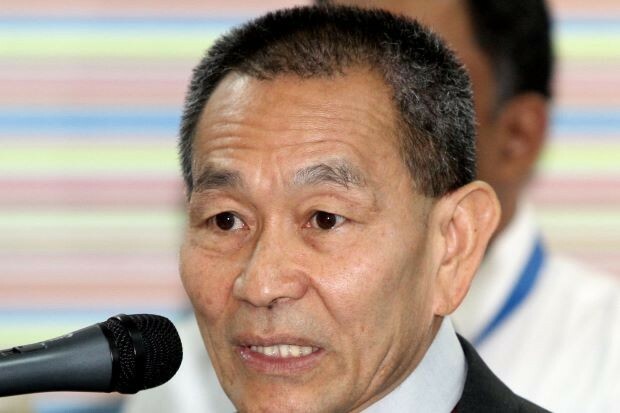 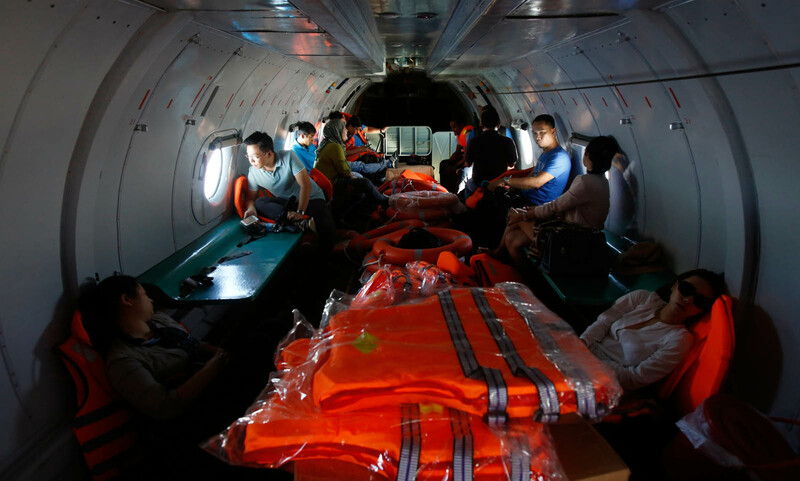 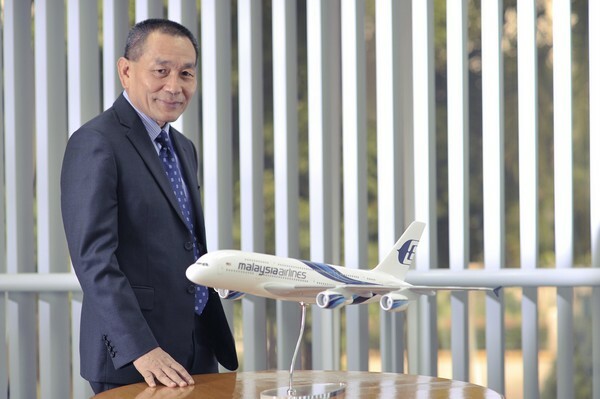 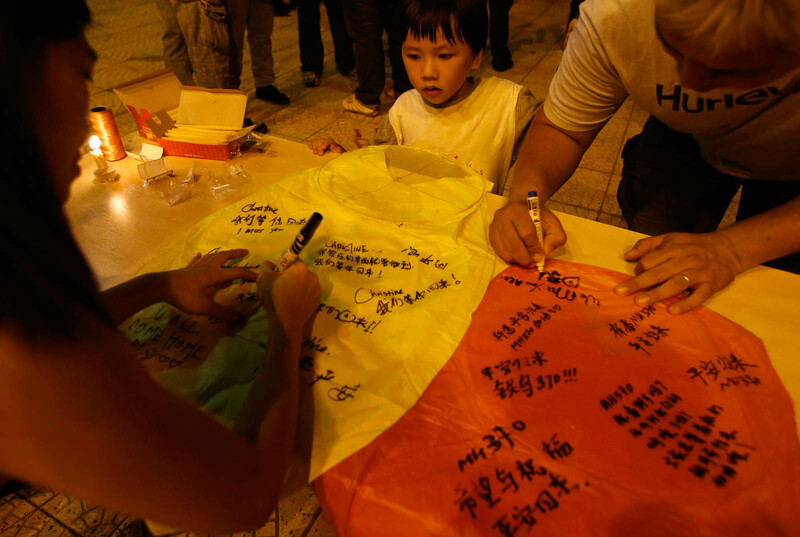 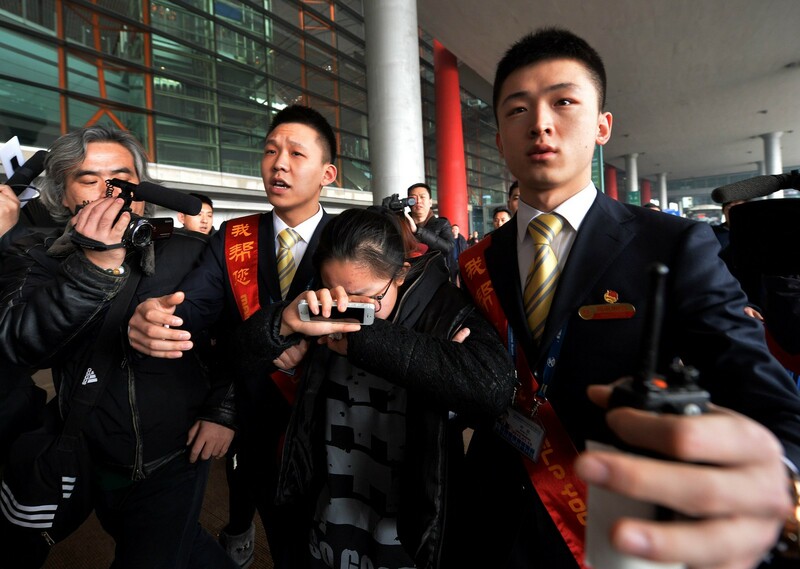 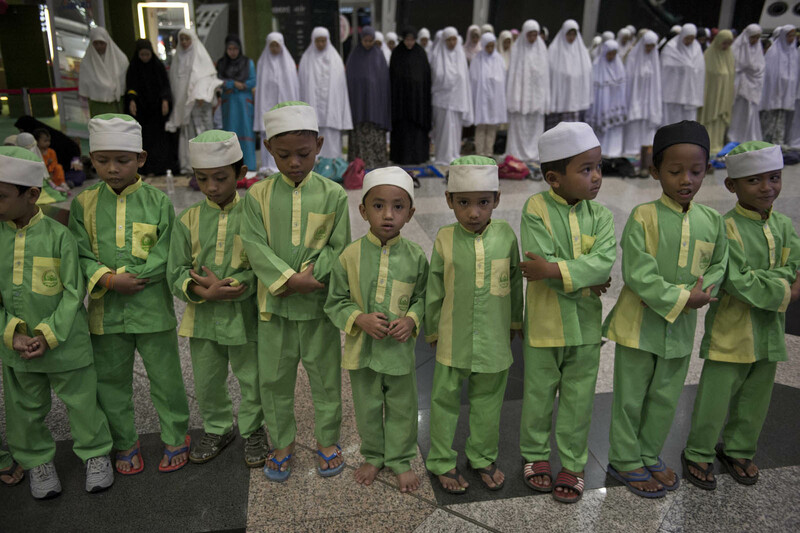 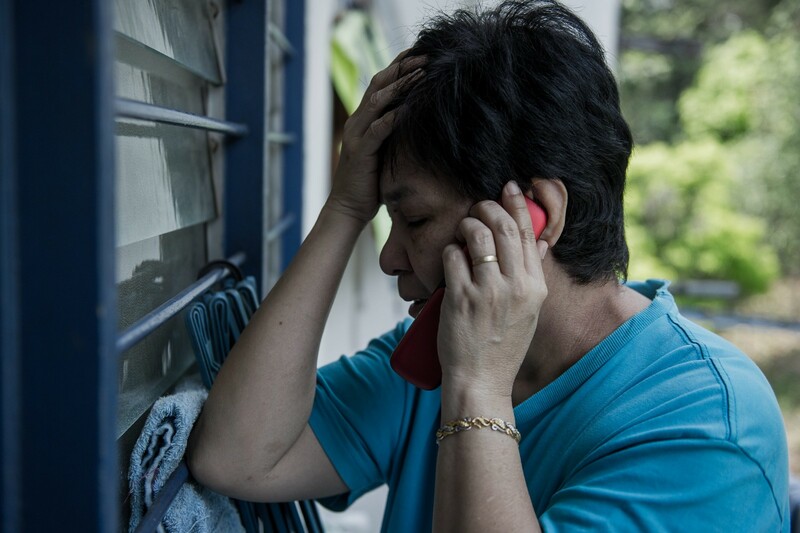 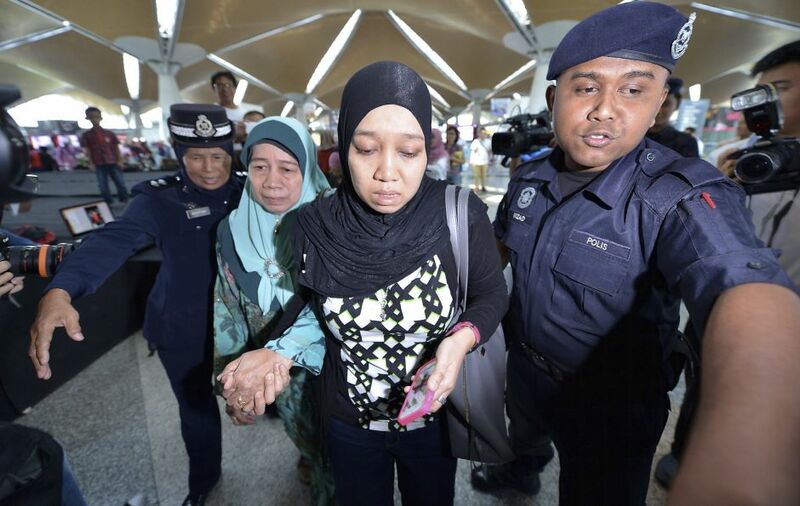 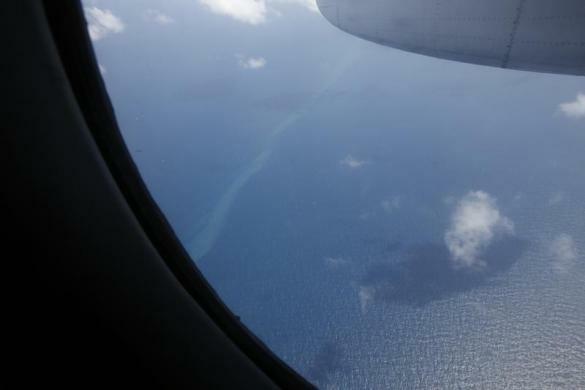 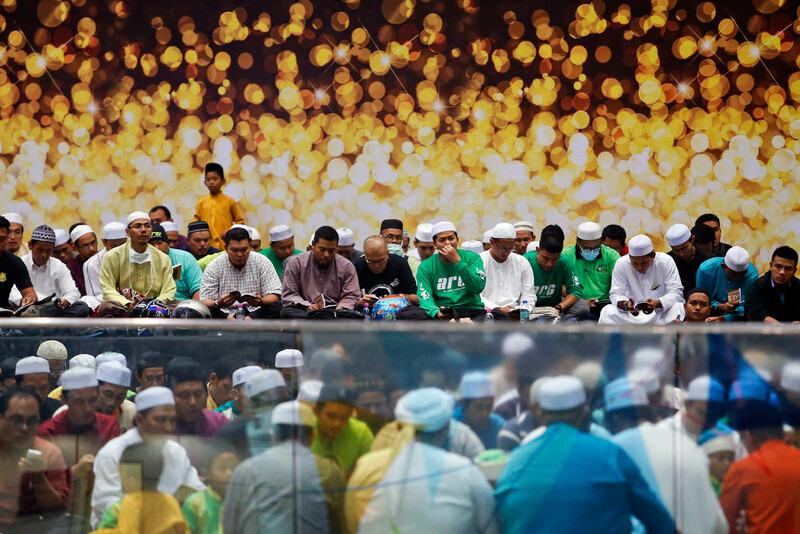 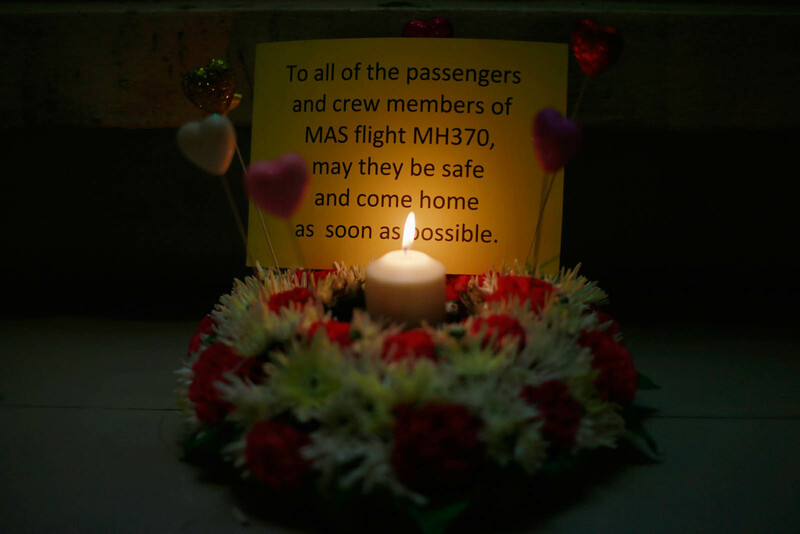 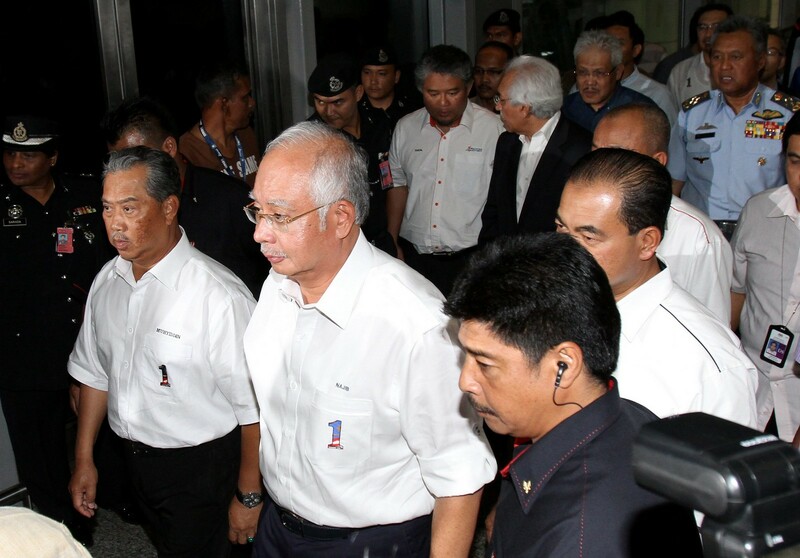 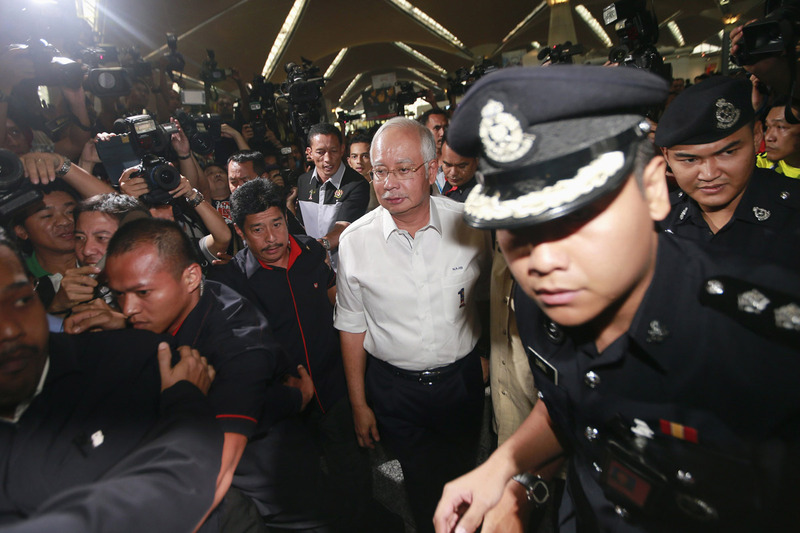 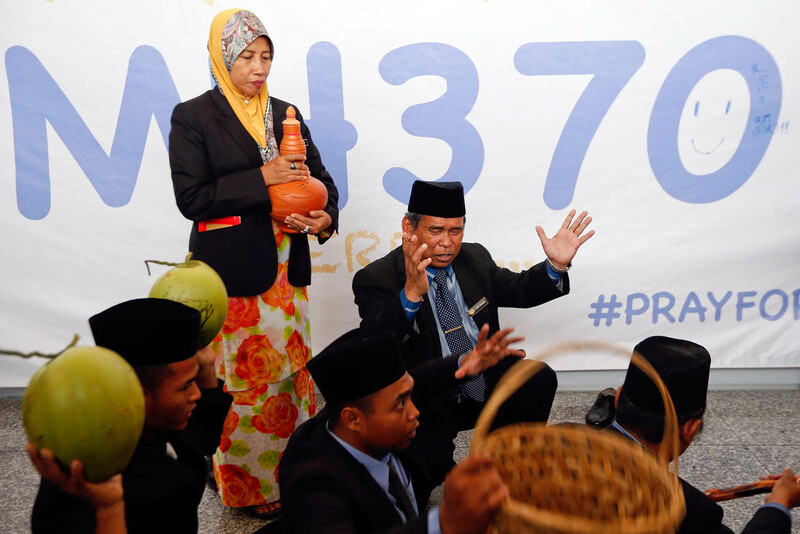 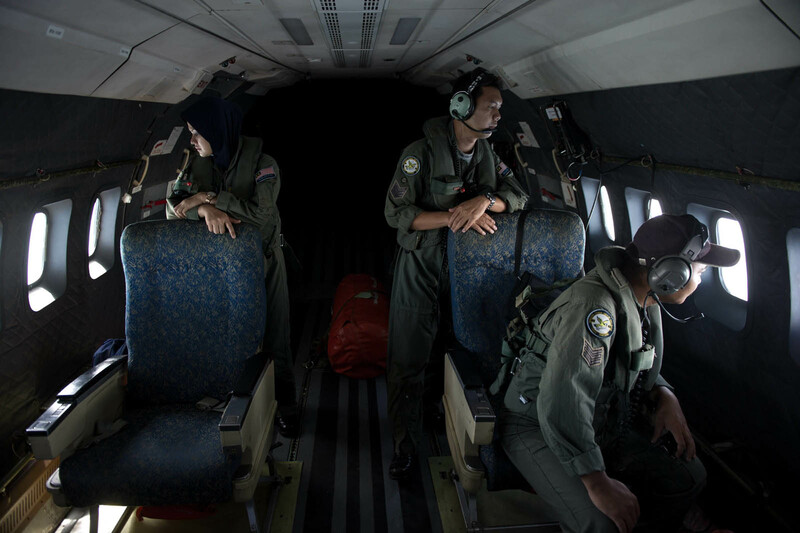 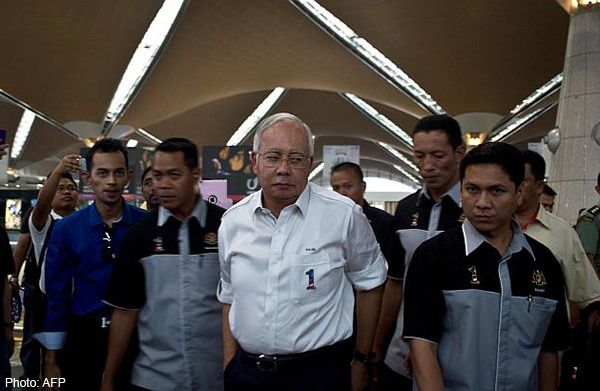 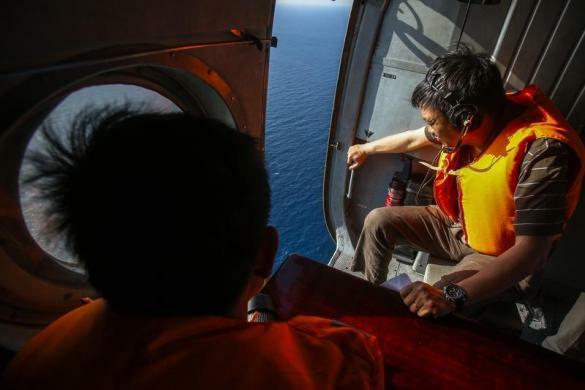 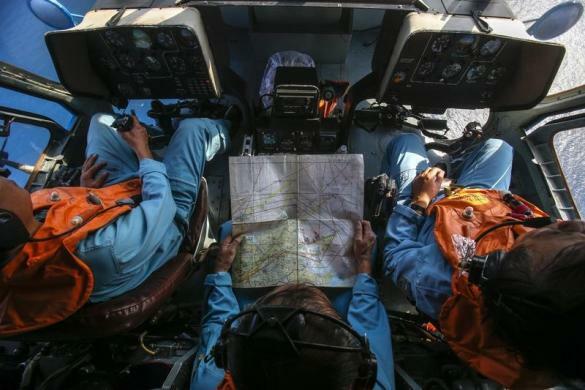 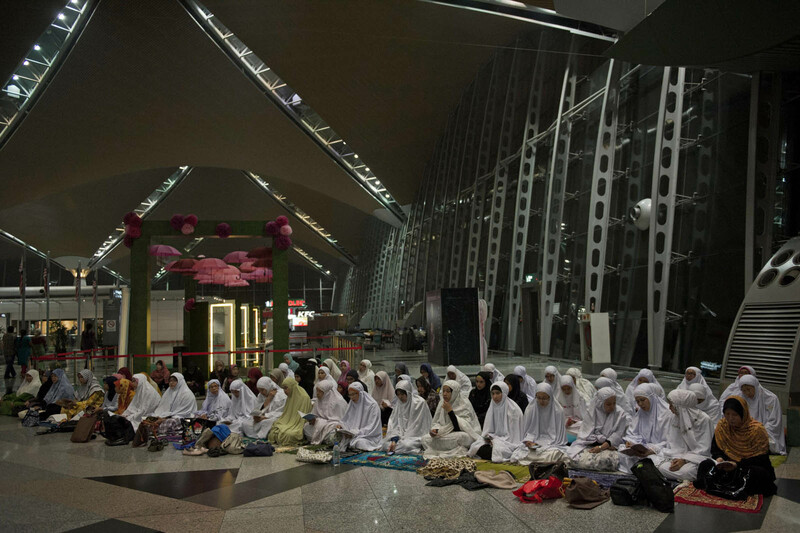 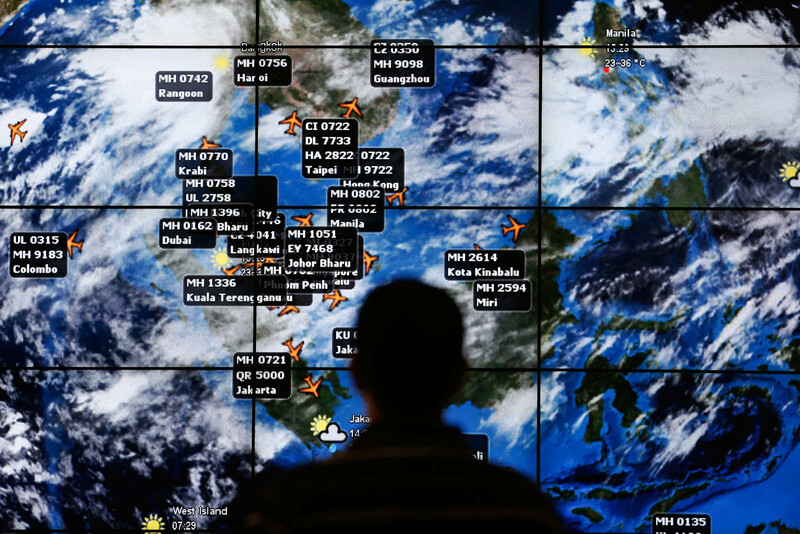 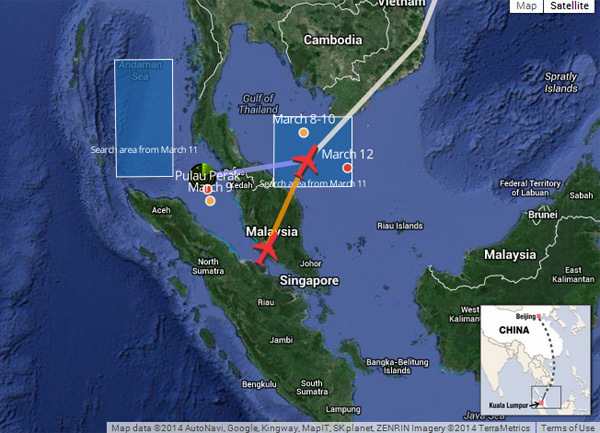 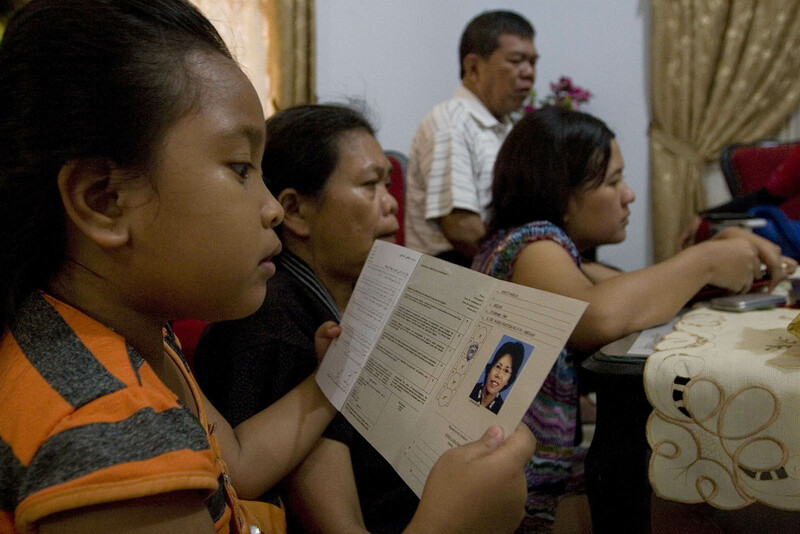 Frustration over the shifting focus of the search and apparent lack of concrete information on the flight path of the plane has led to accusations of a chaotic and confused response by the Malaysian authorities and the airline.